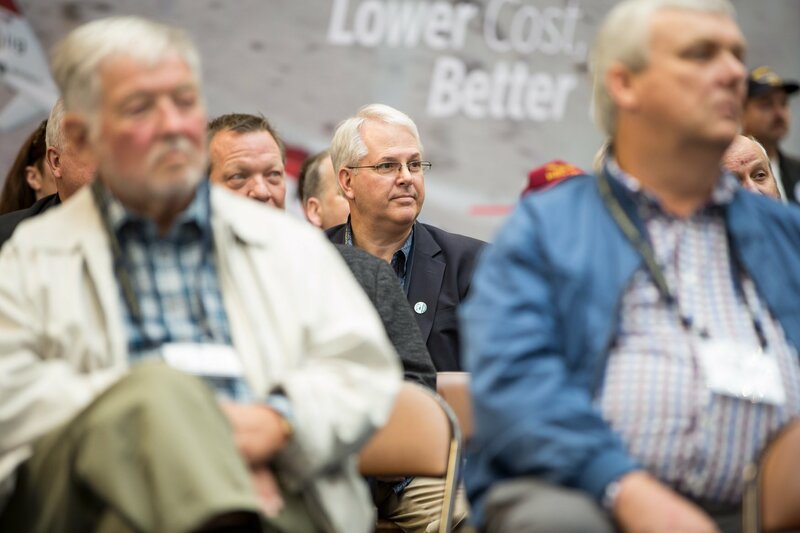 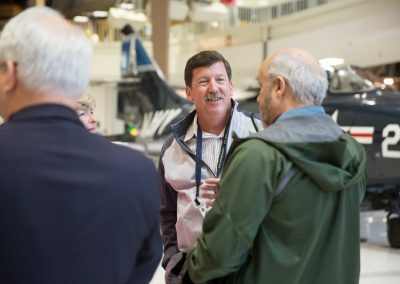 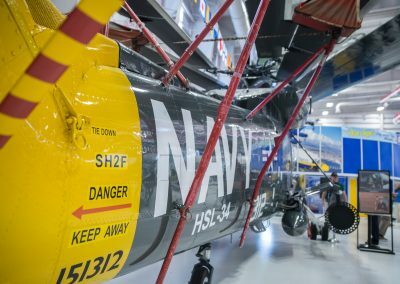 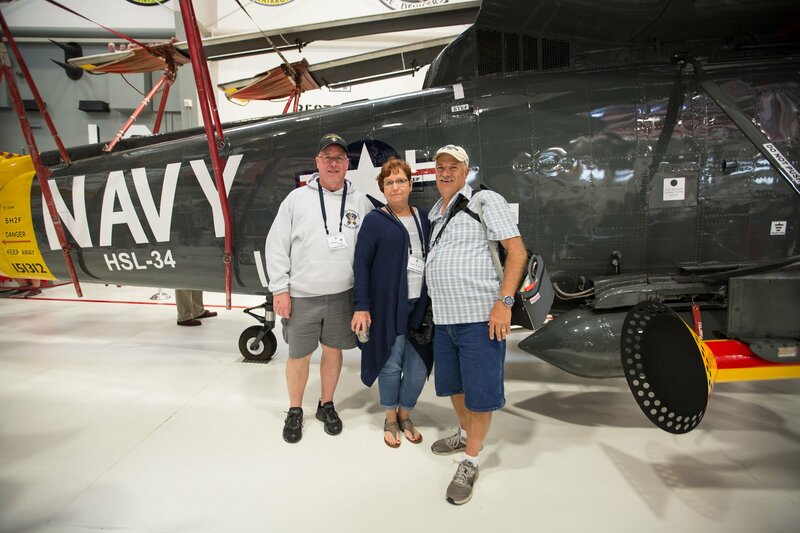 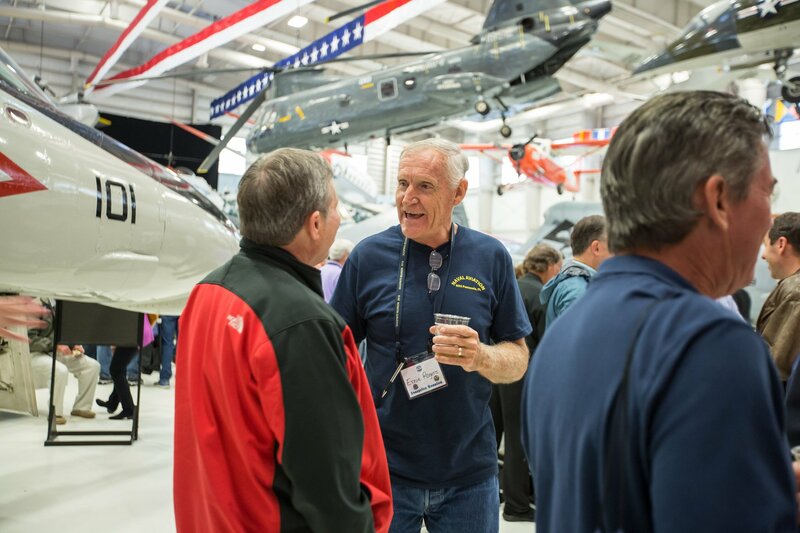 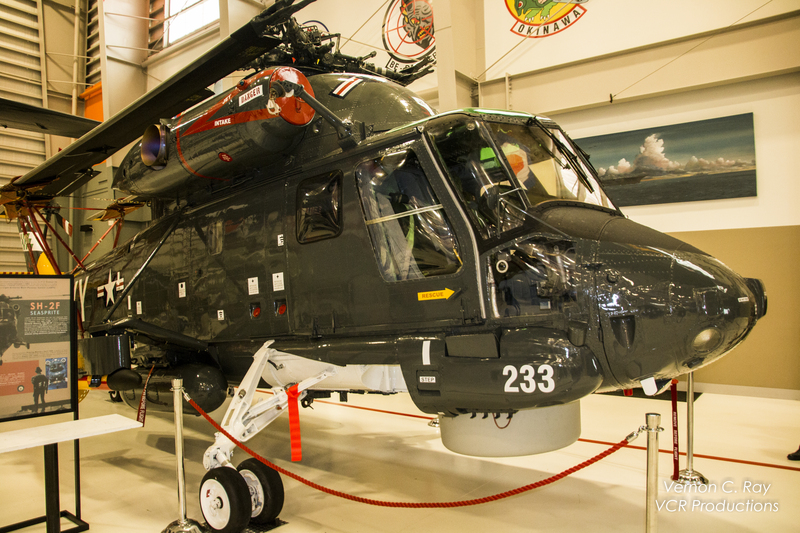 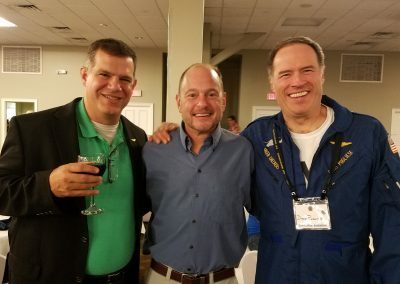 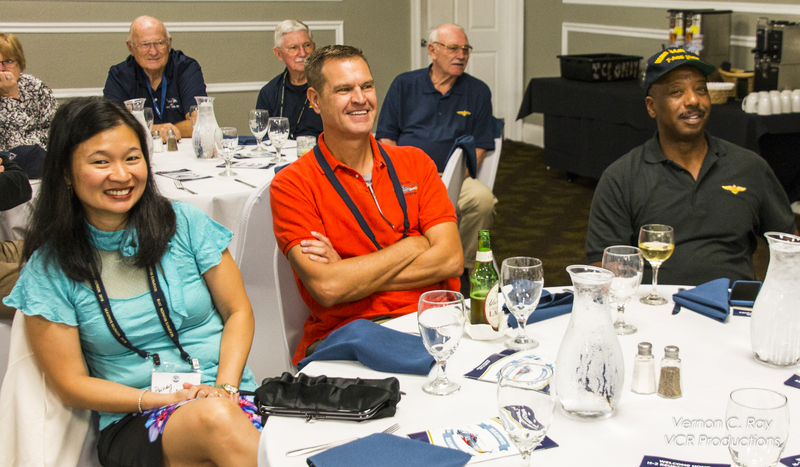 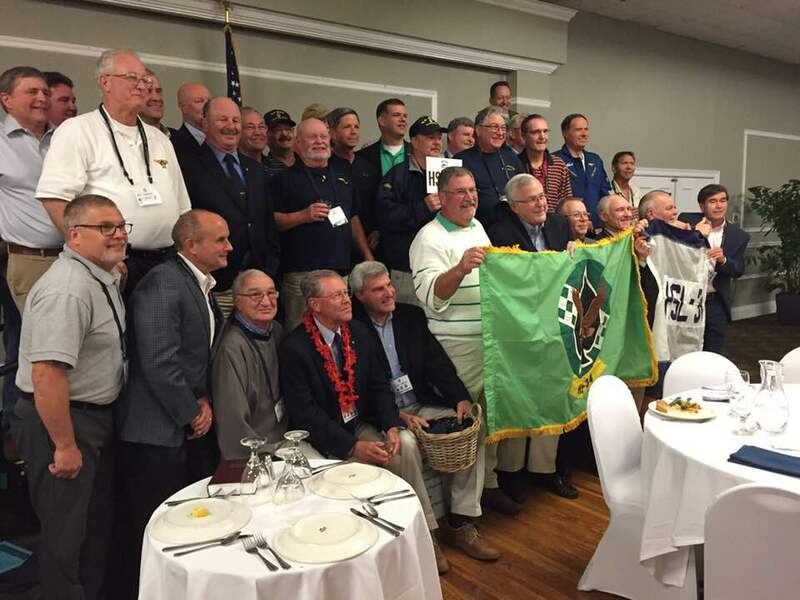 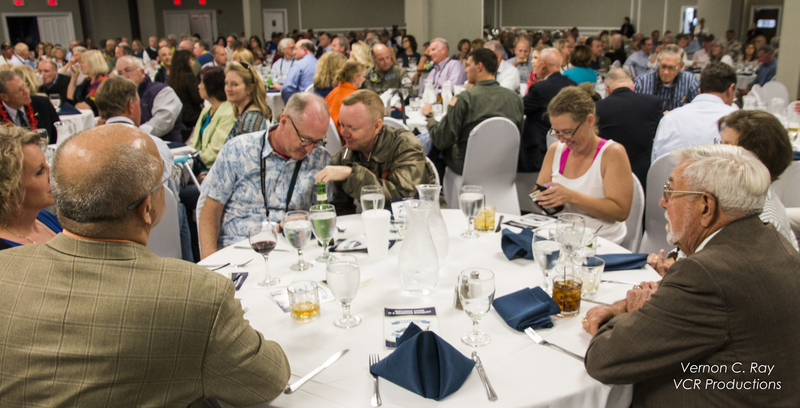 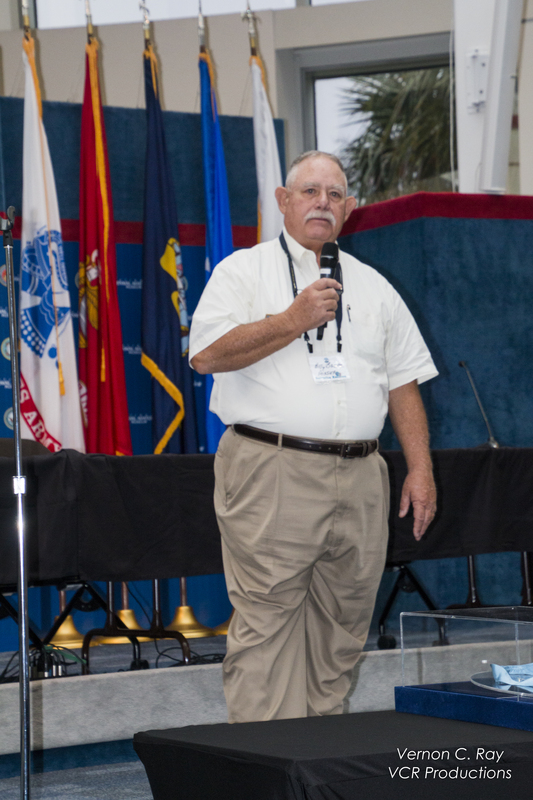 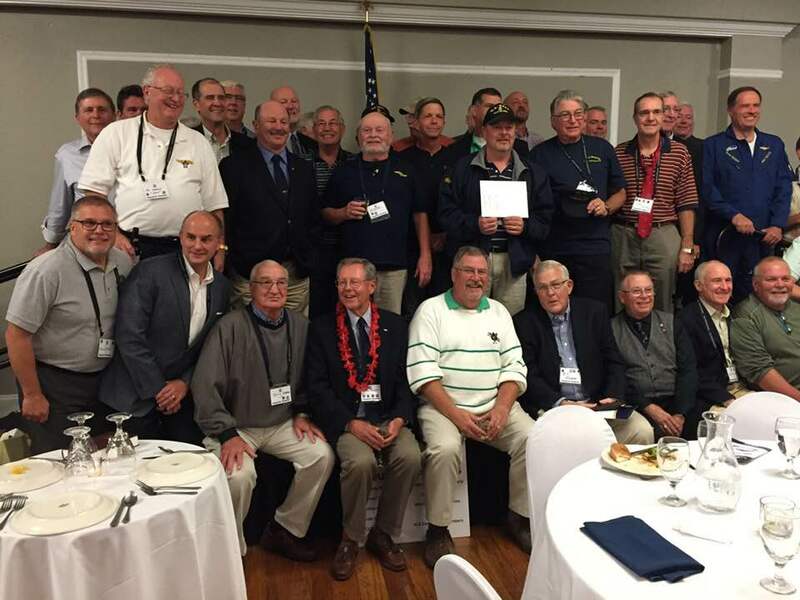 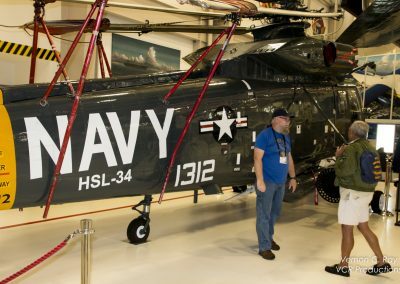 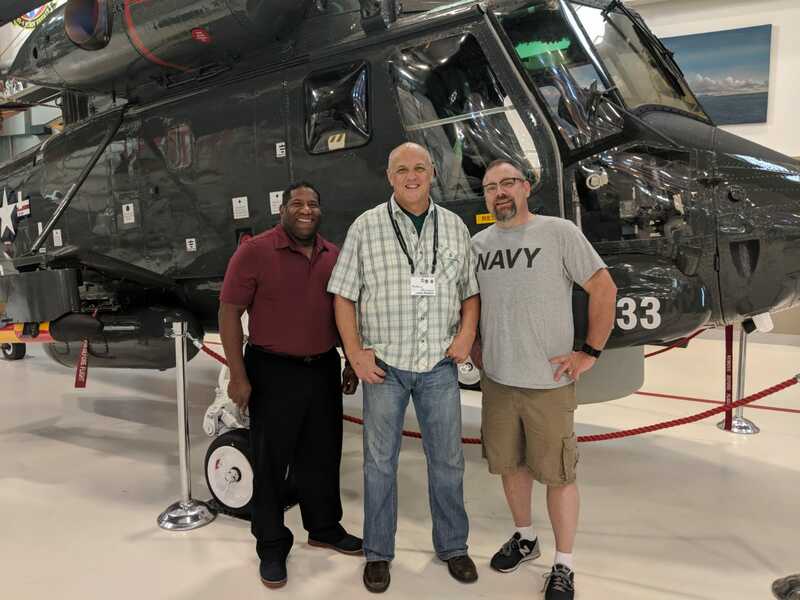 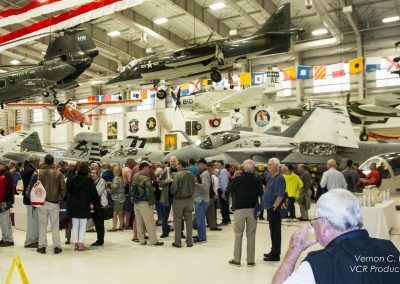 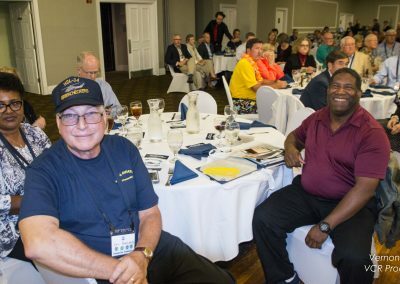 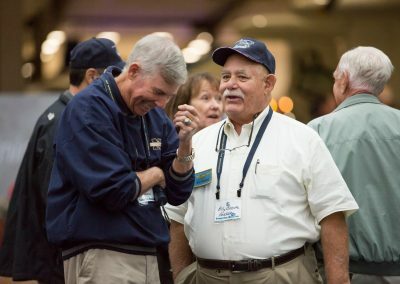 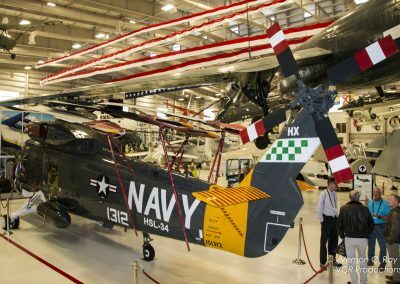 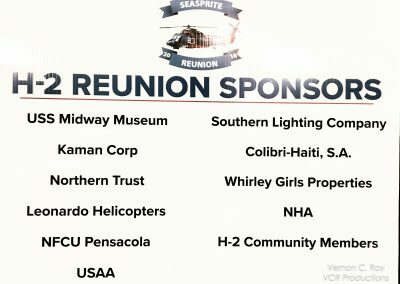 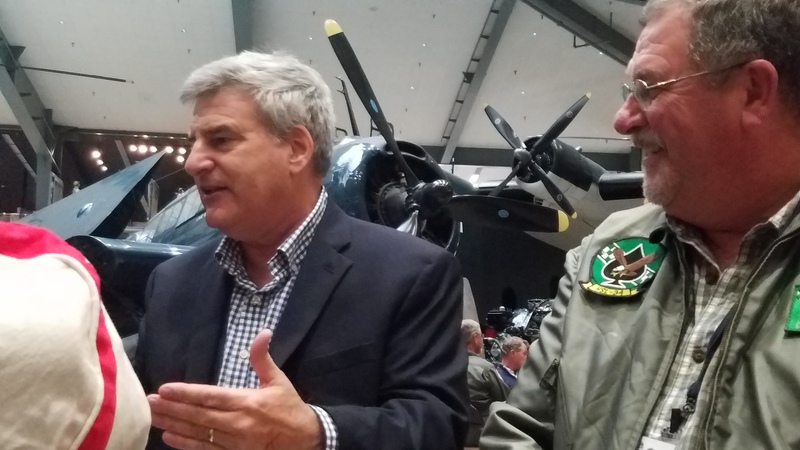 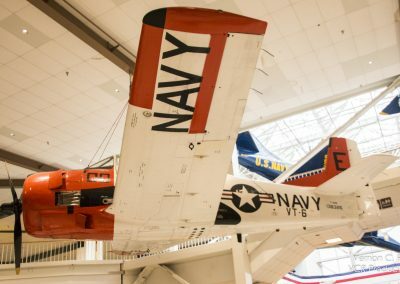 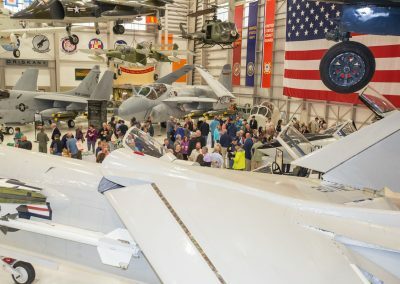 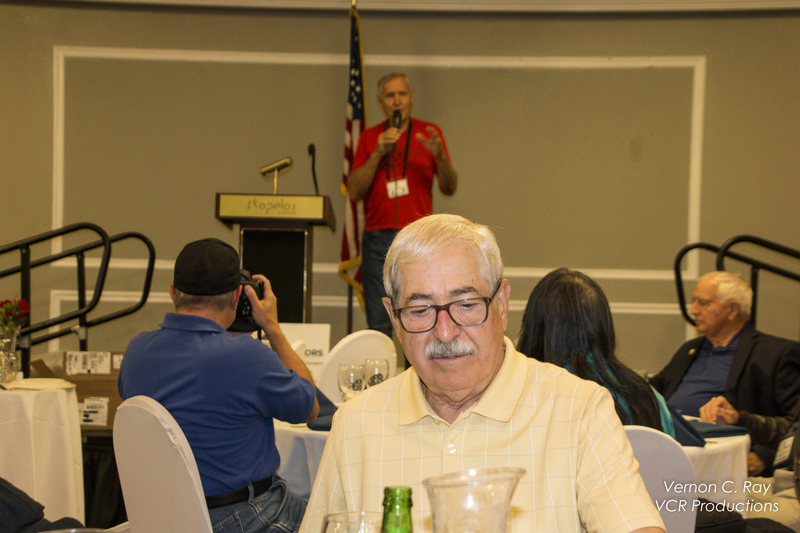 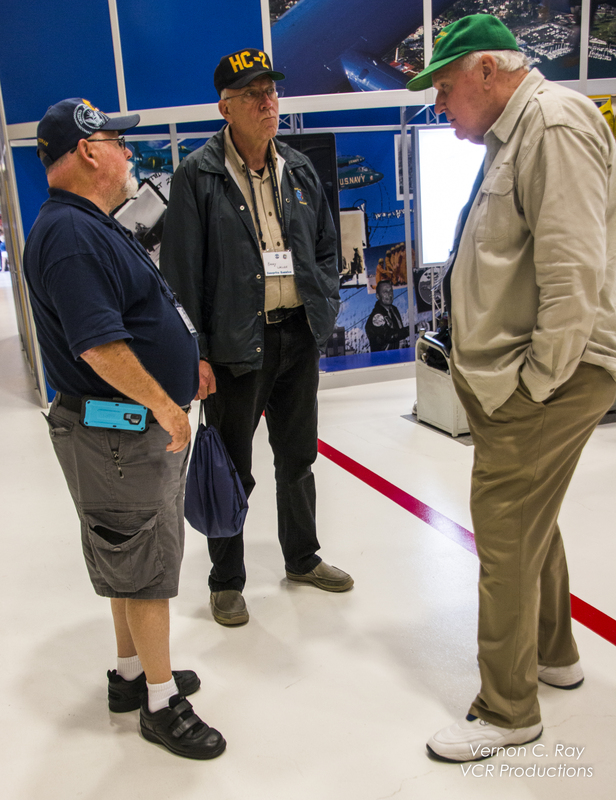 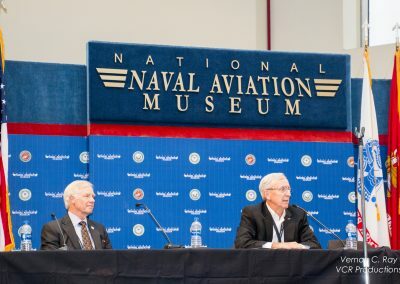 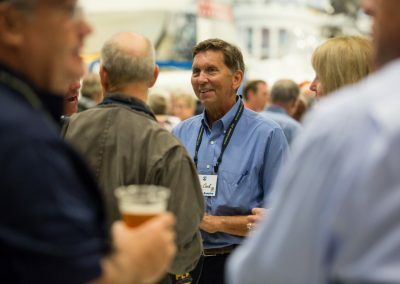 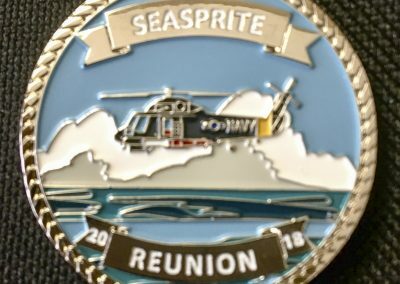 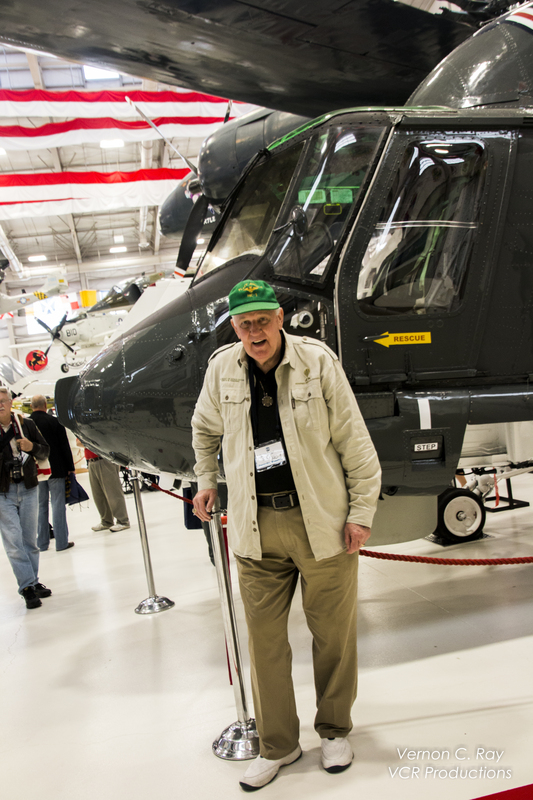 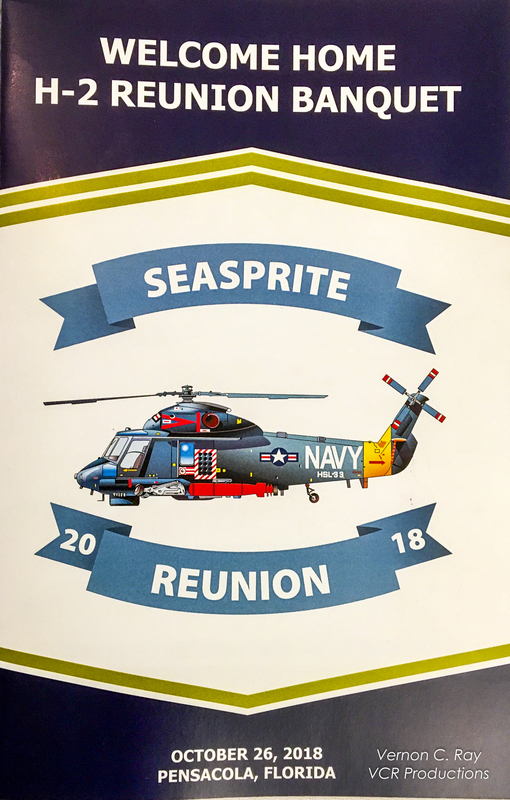 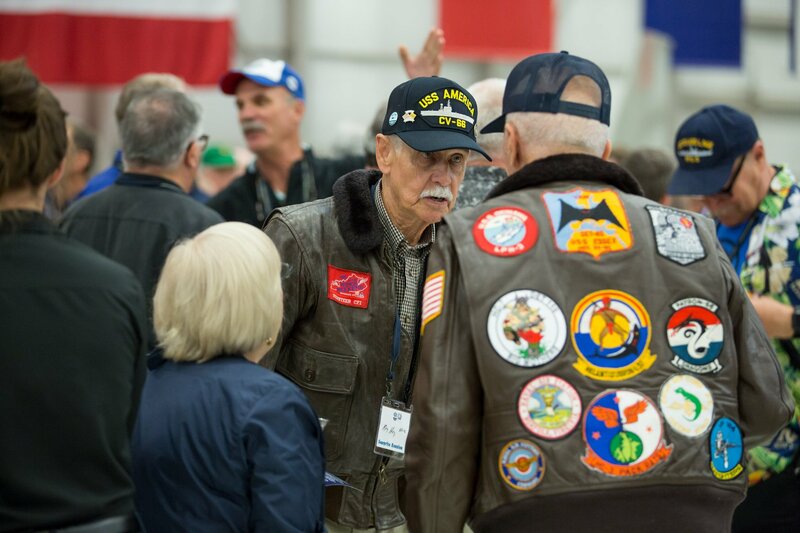 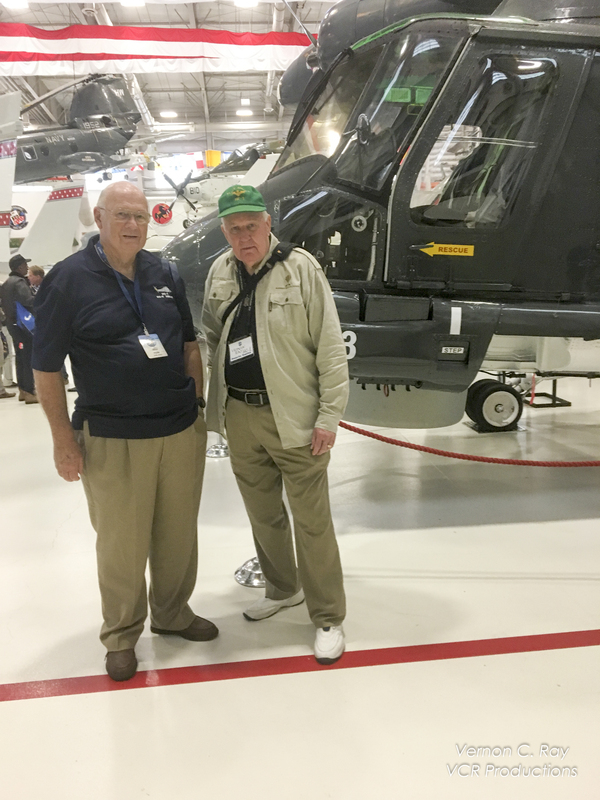 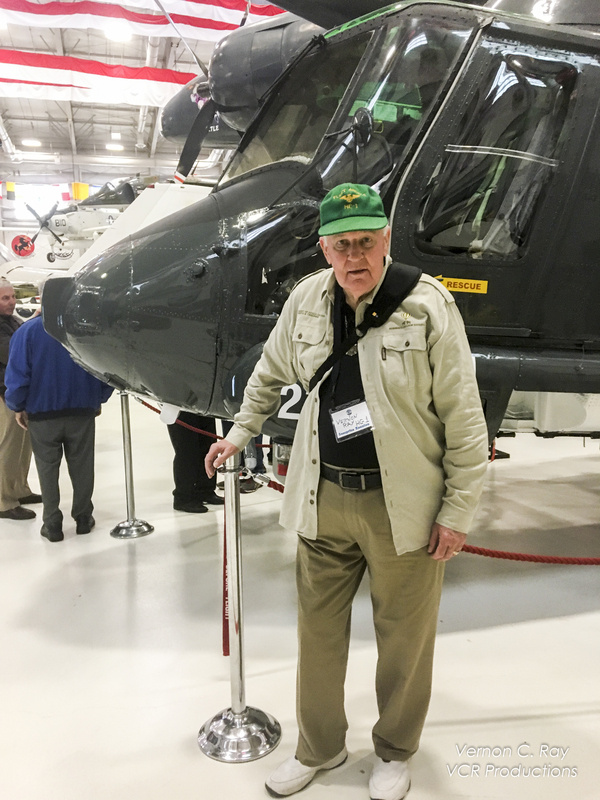 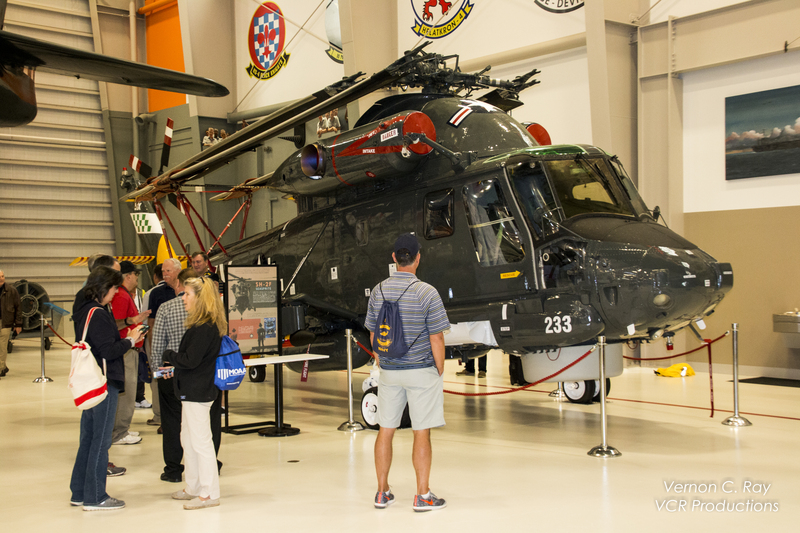 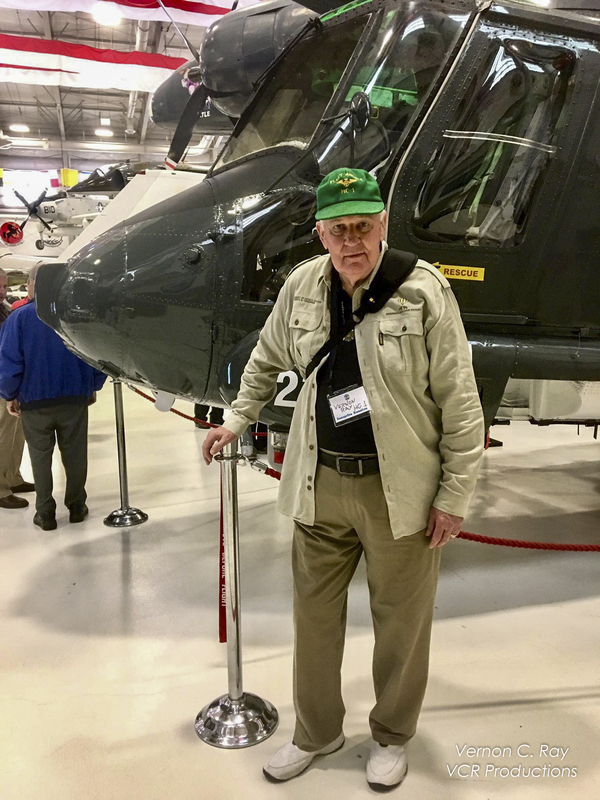 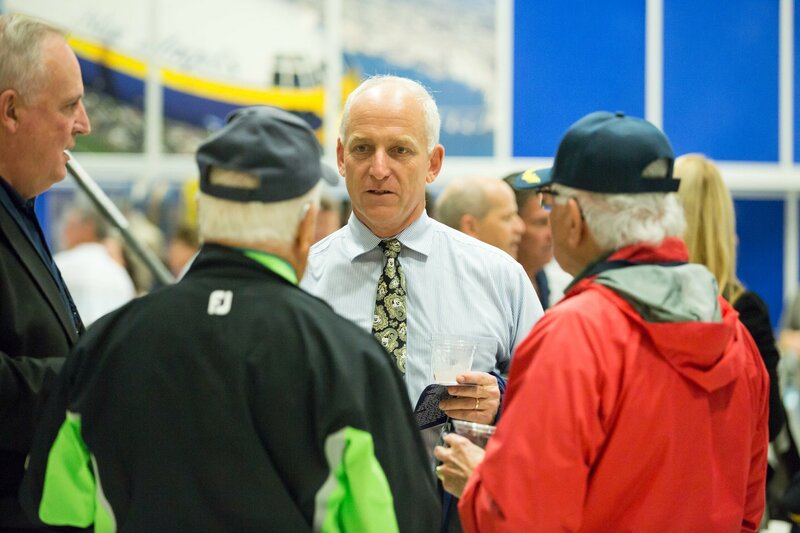 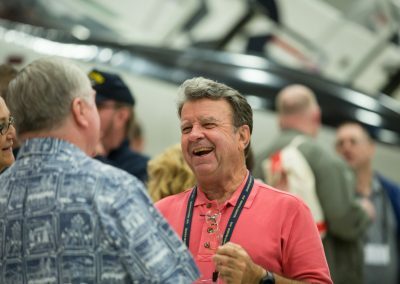 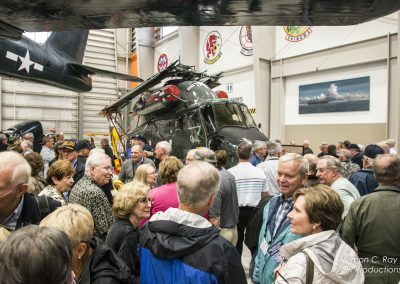 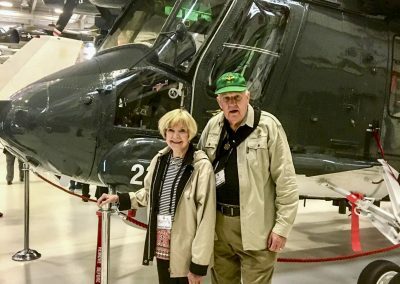 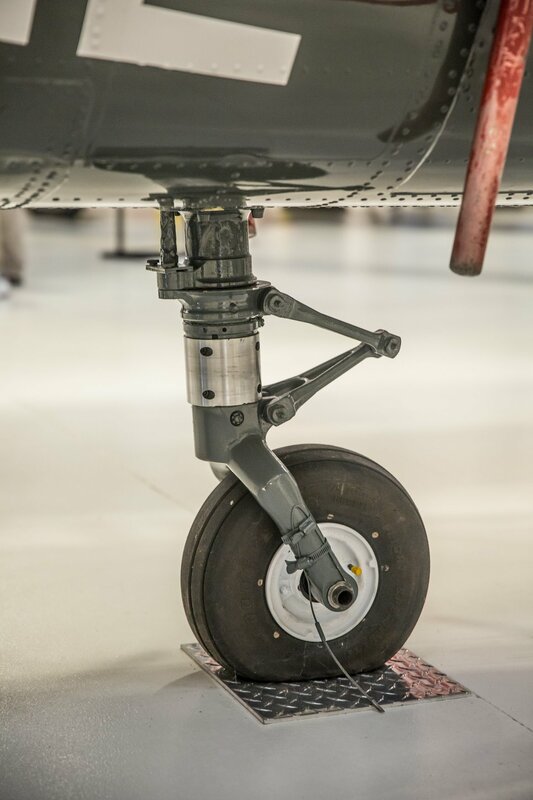 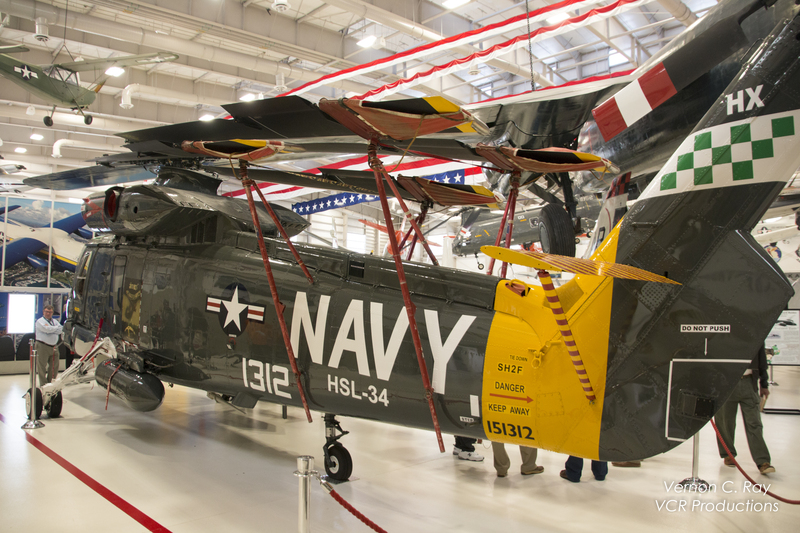 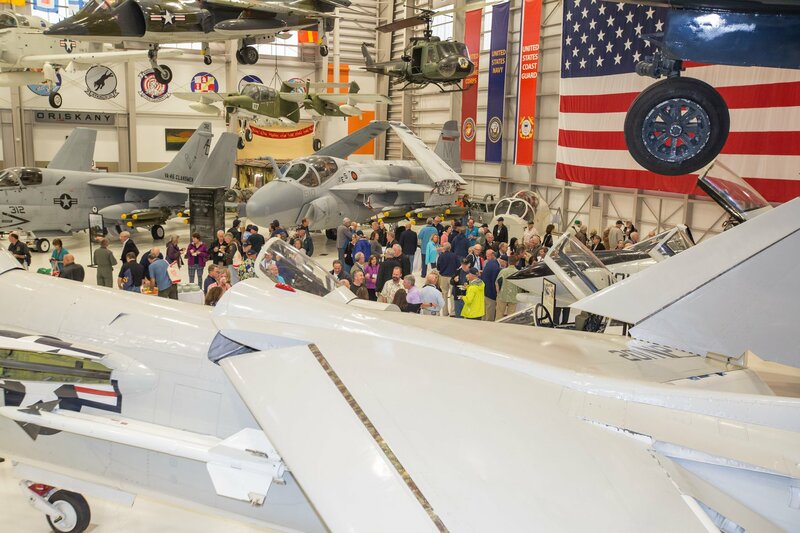 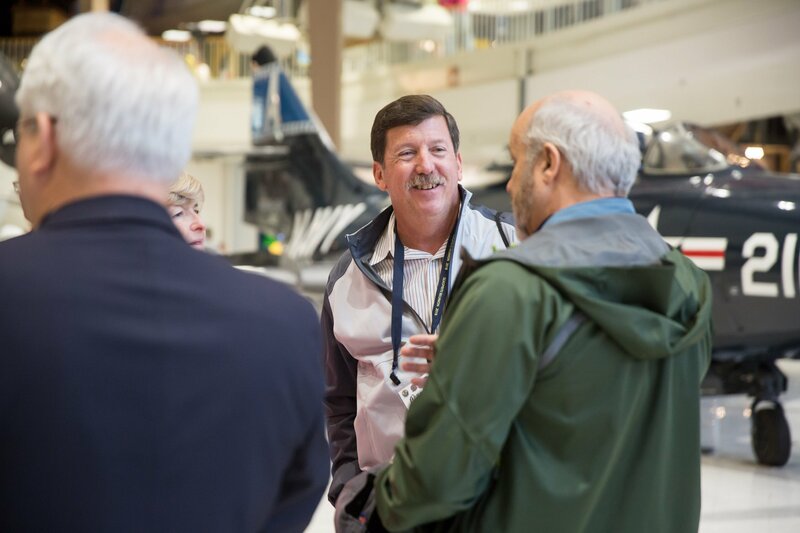 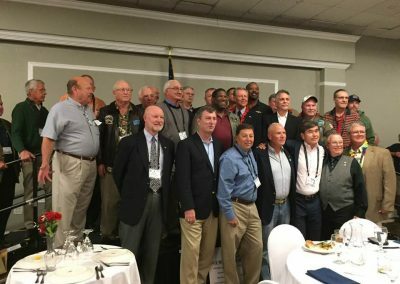 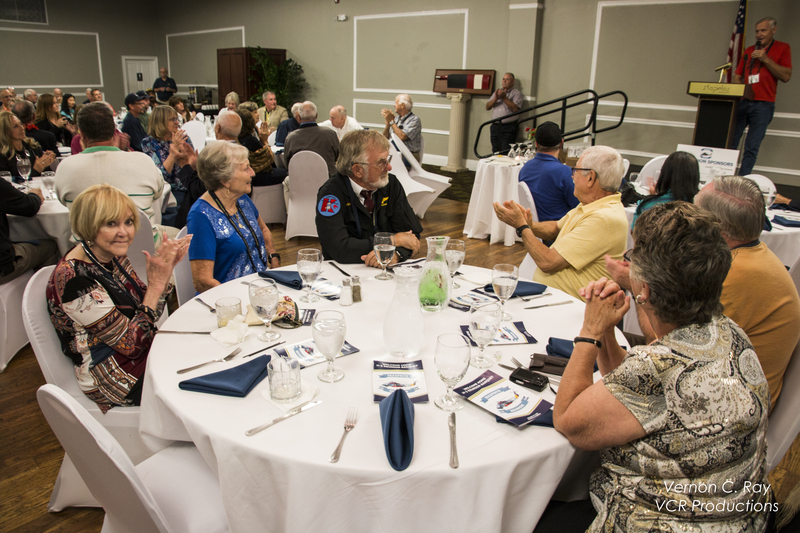 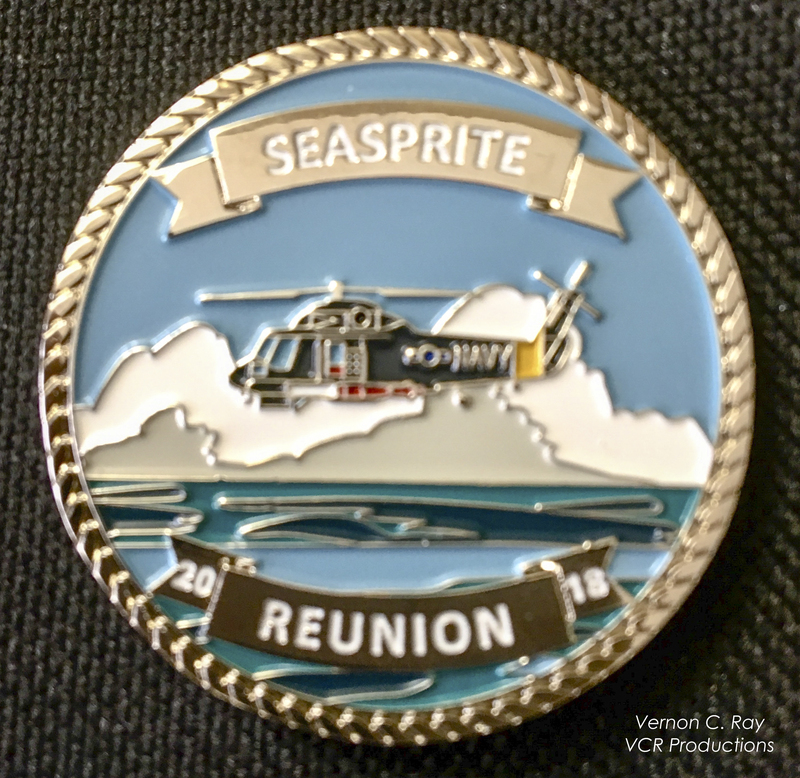 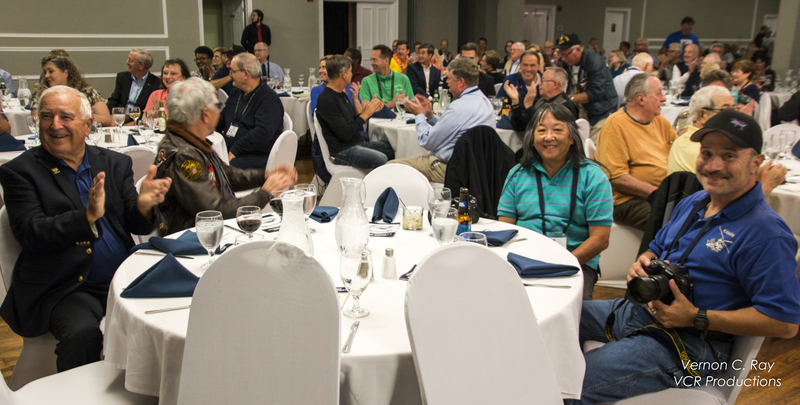 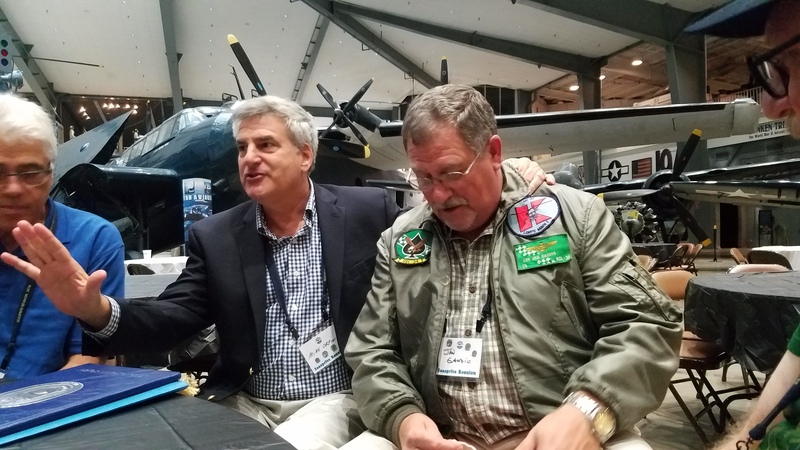 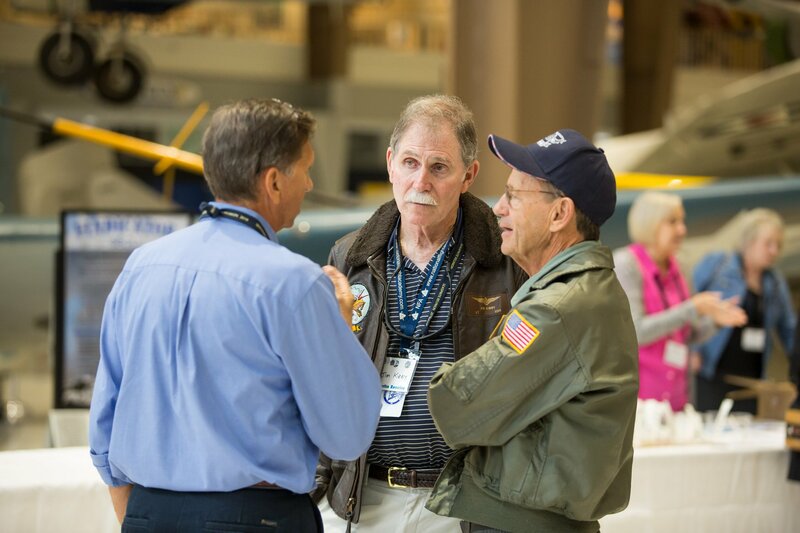 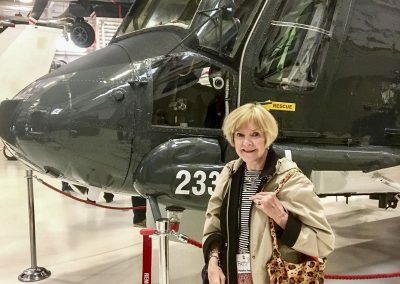 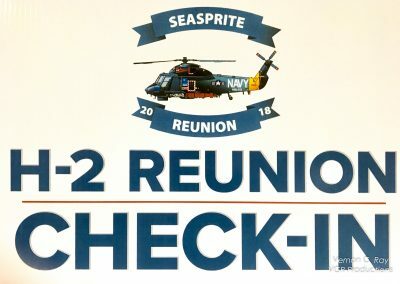 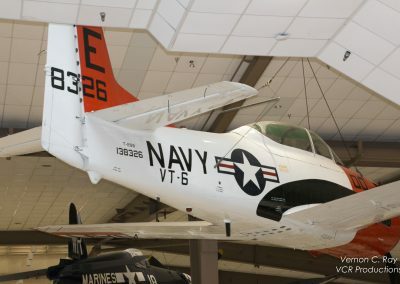 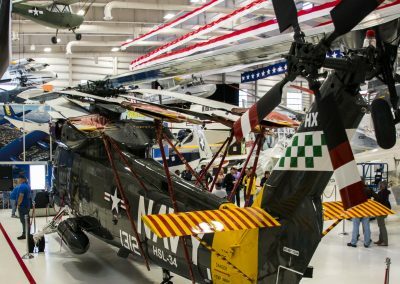 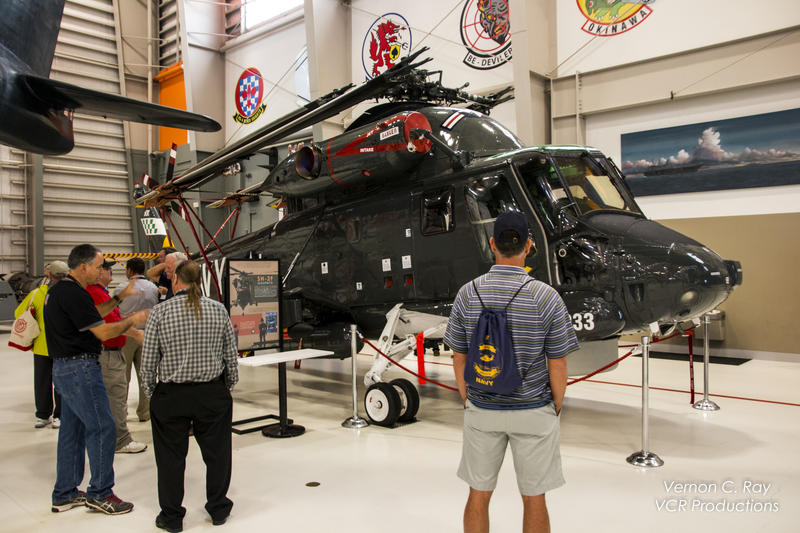 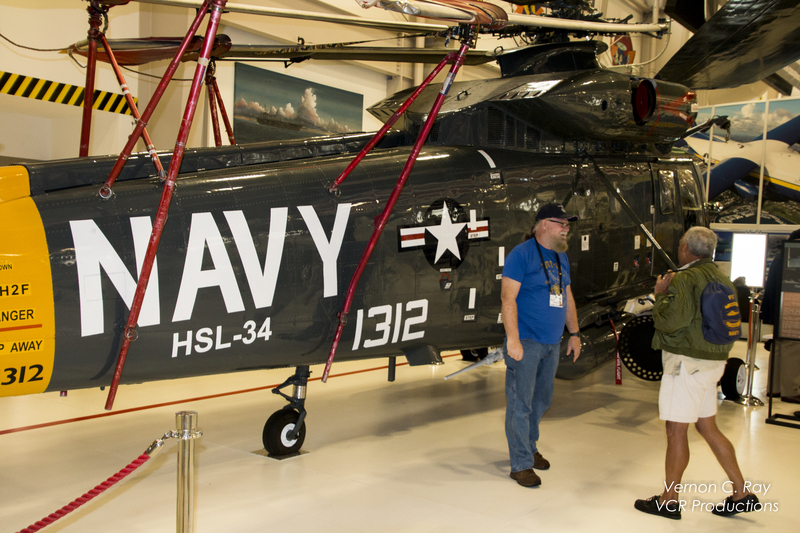 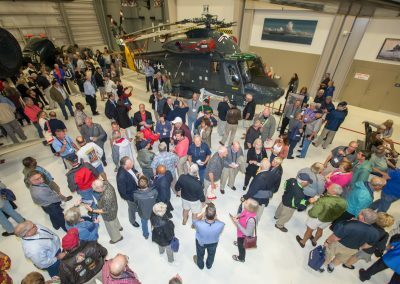 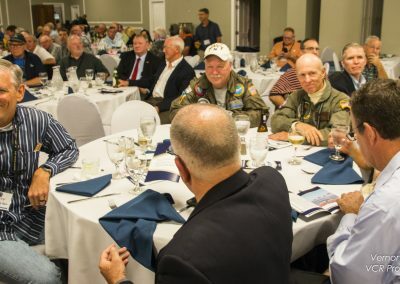 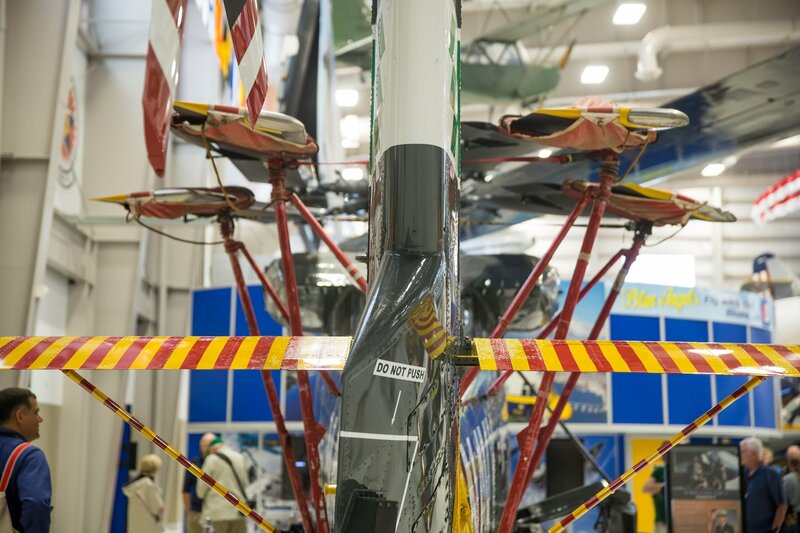 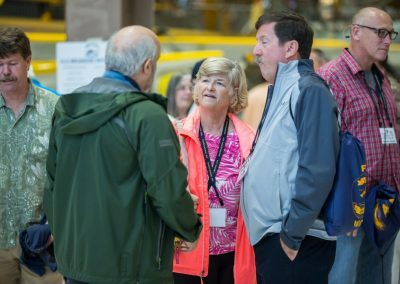 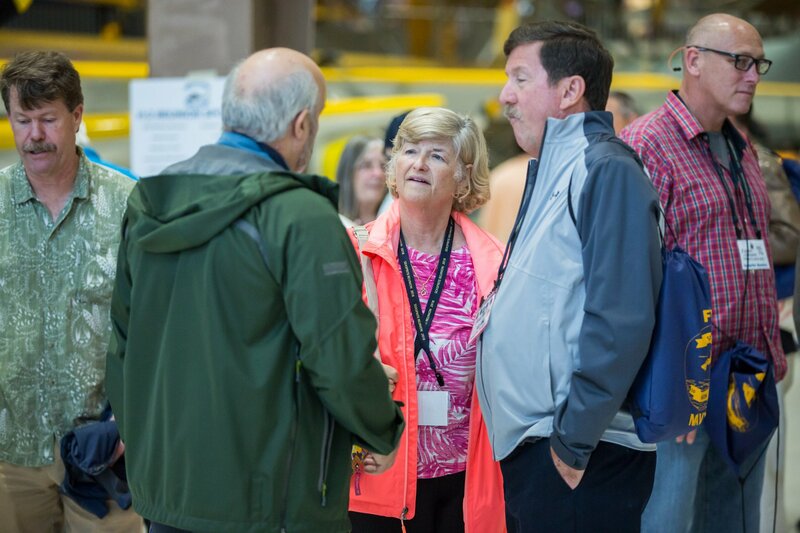 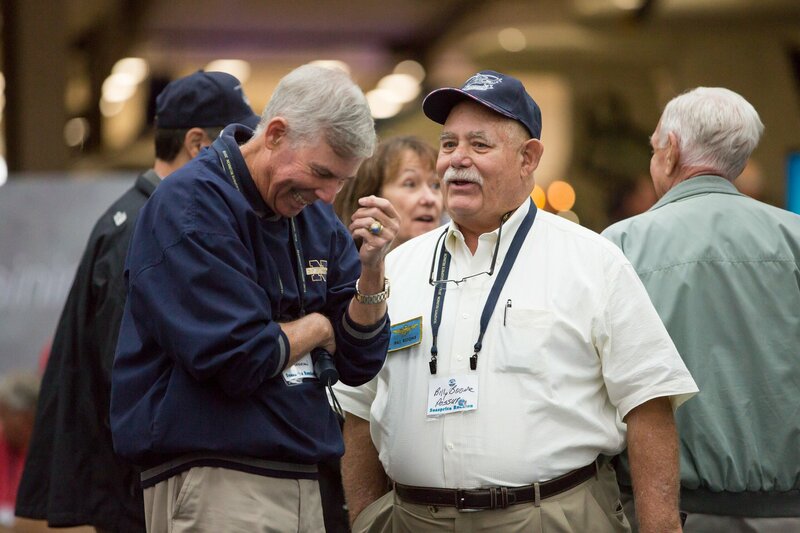 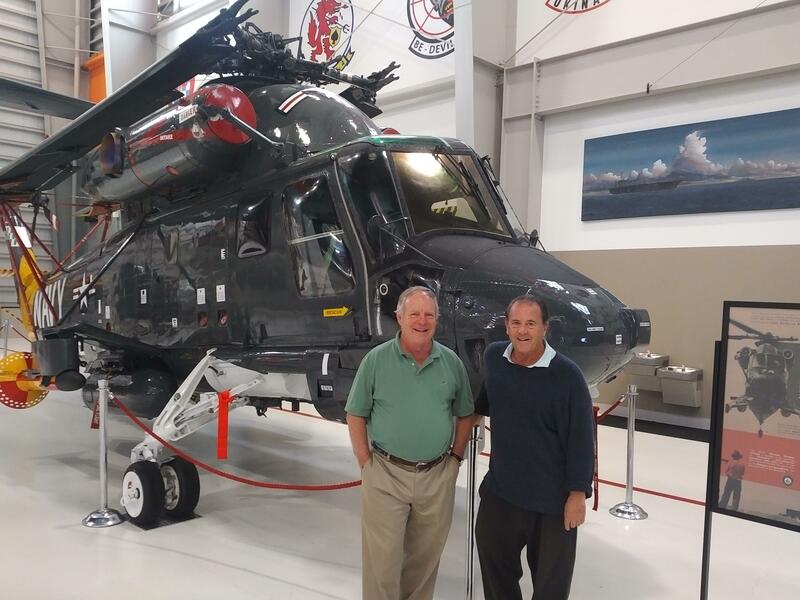 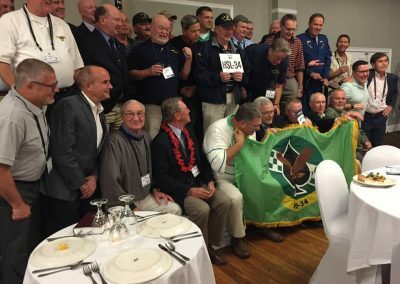 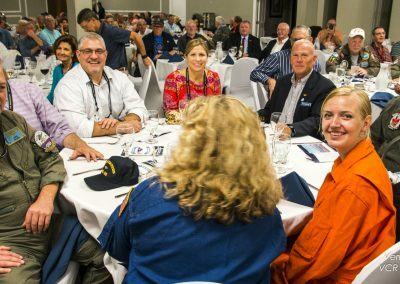 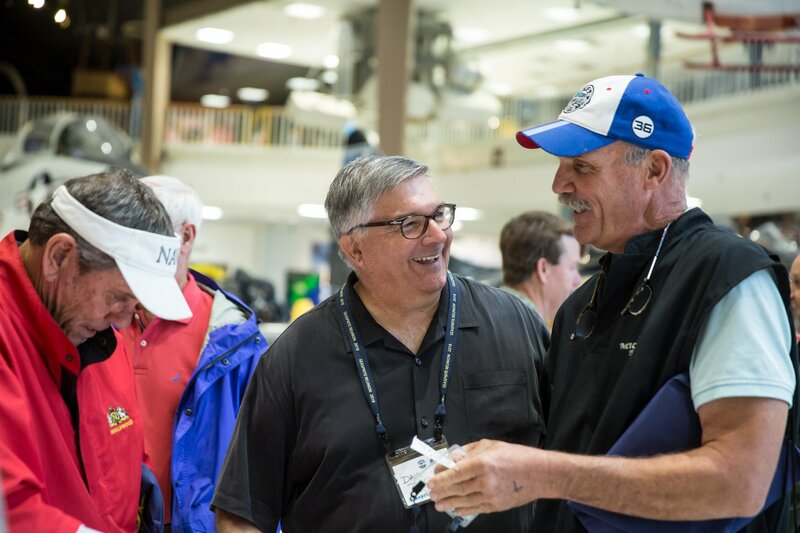 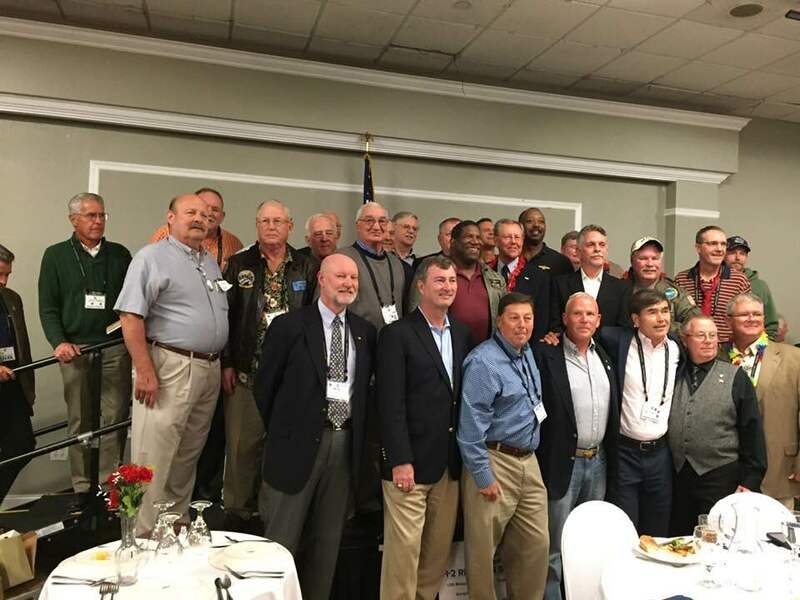 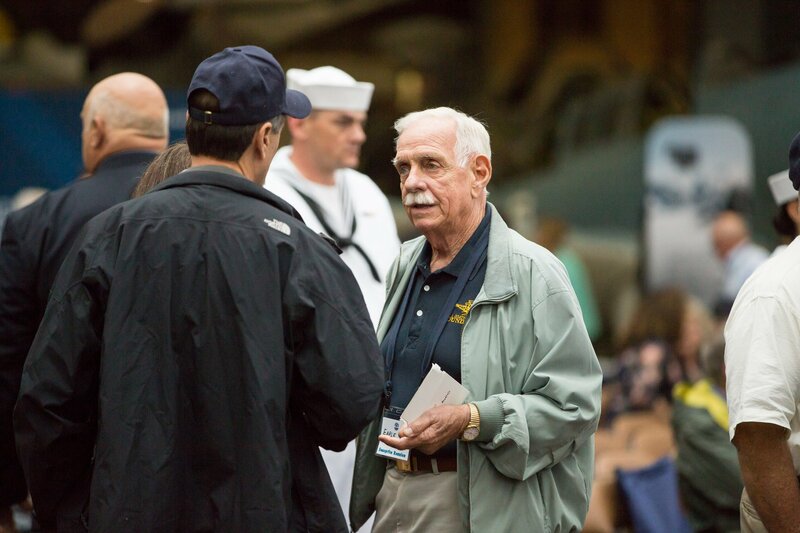 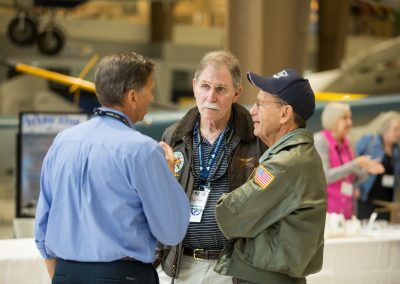 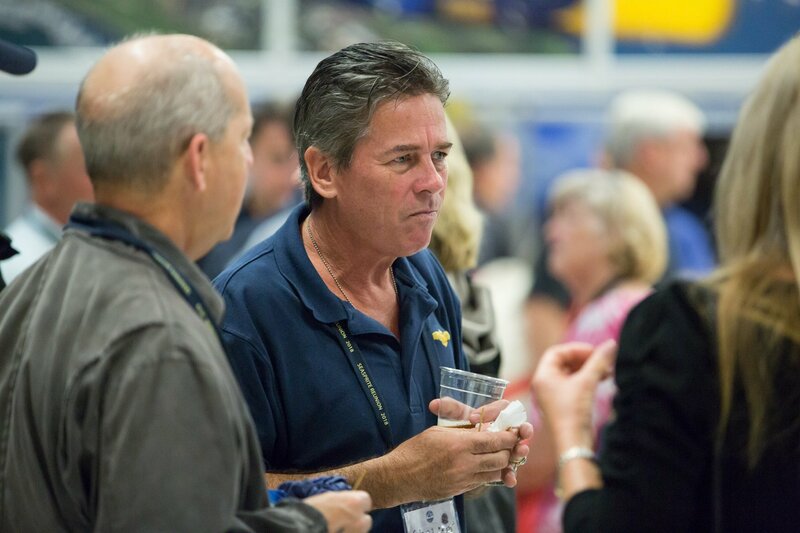 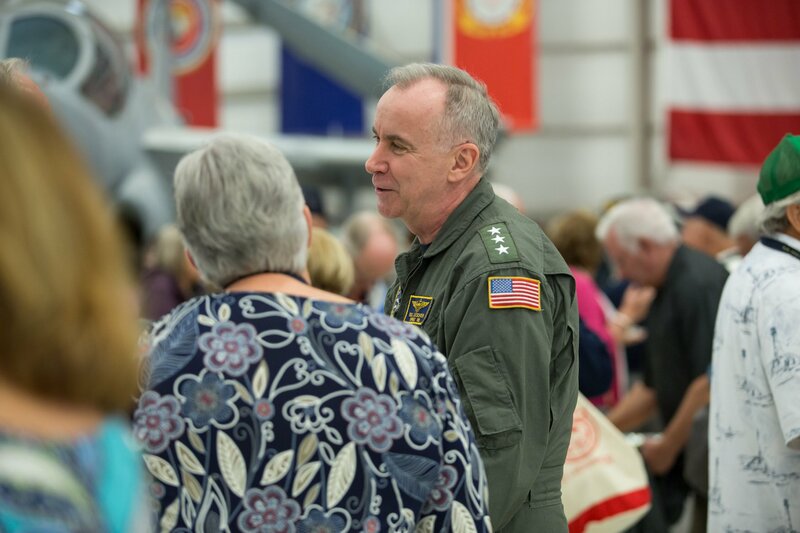 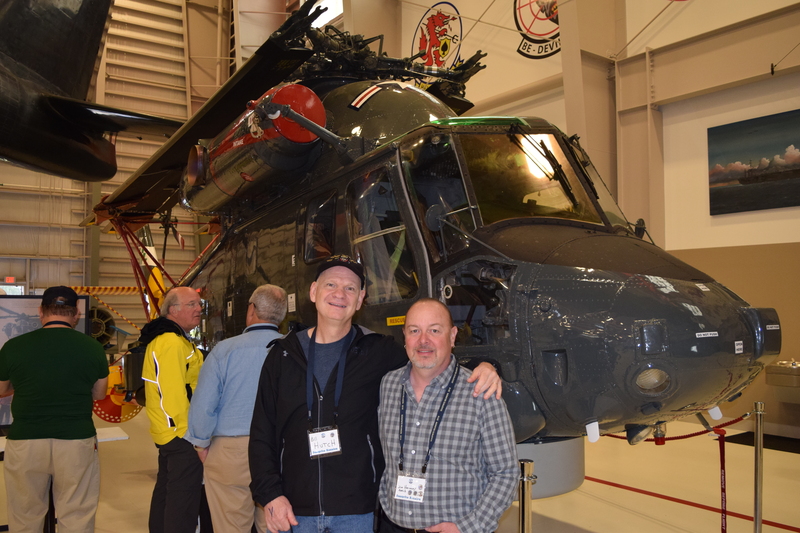 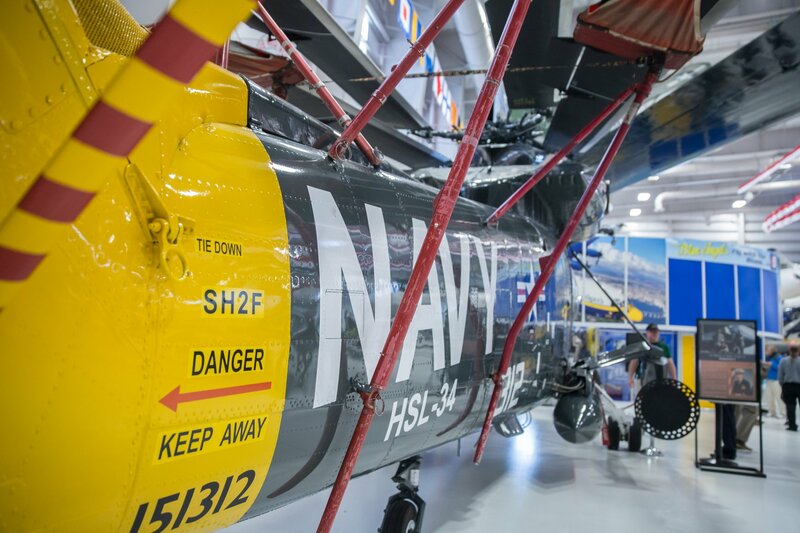 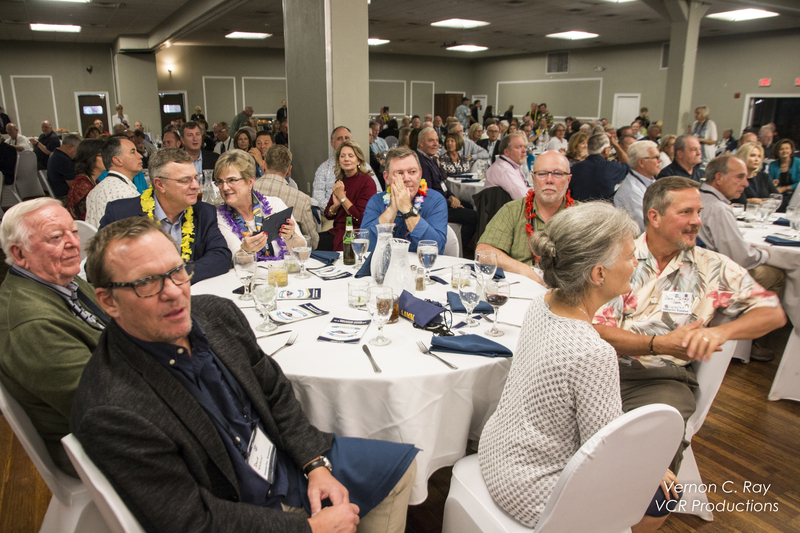 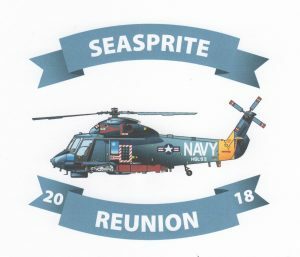 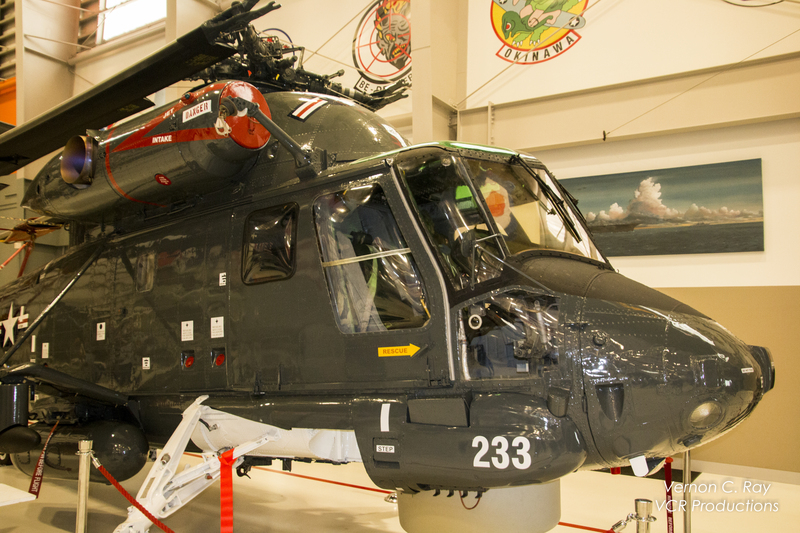 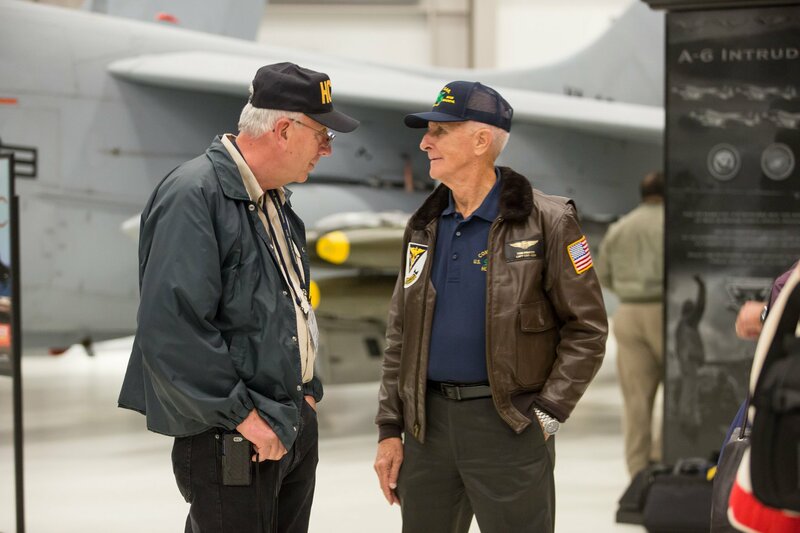 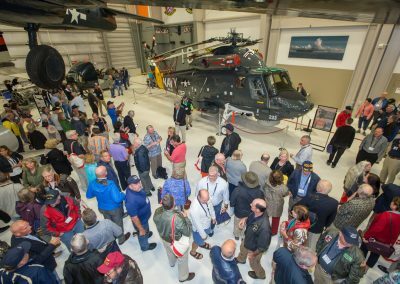 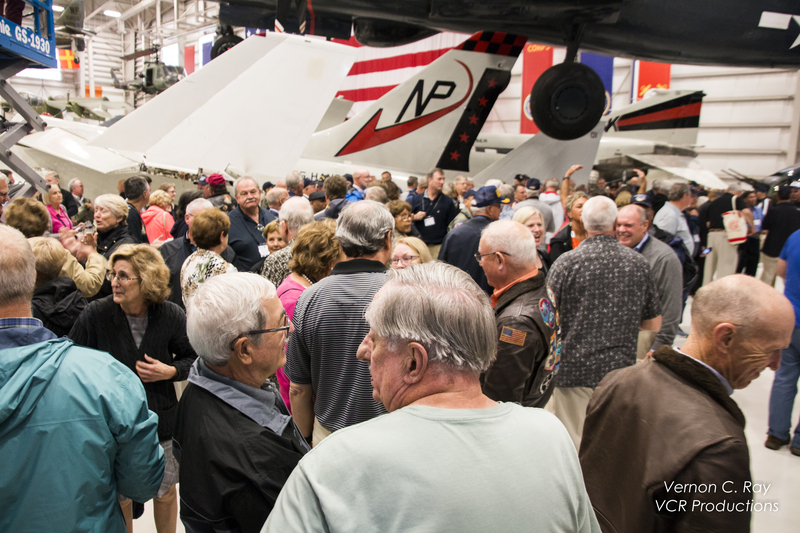 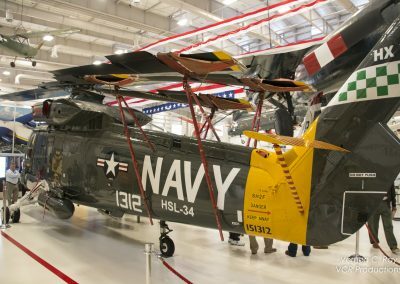 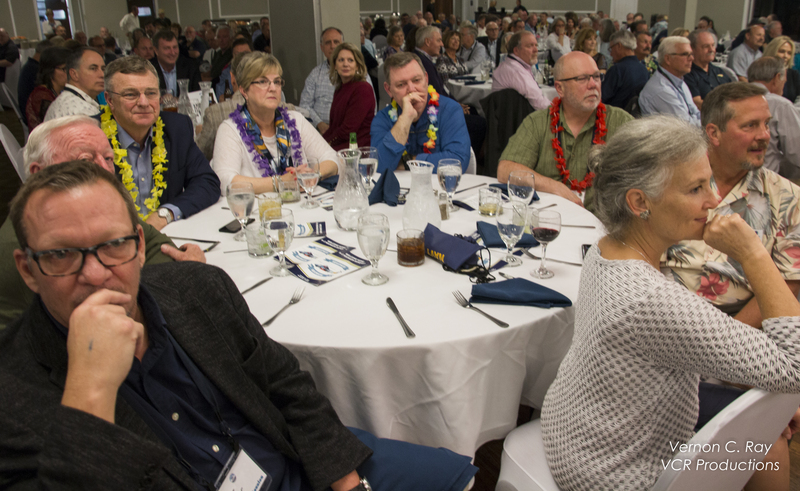 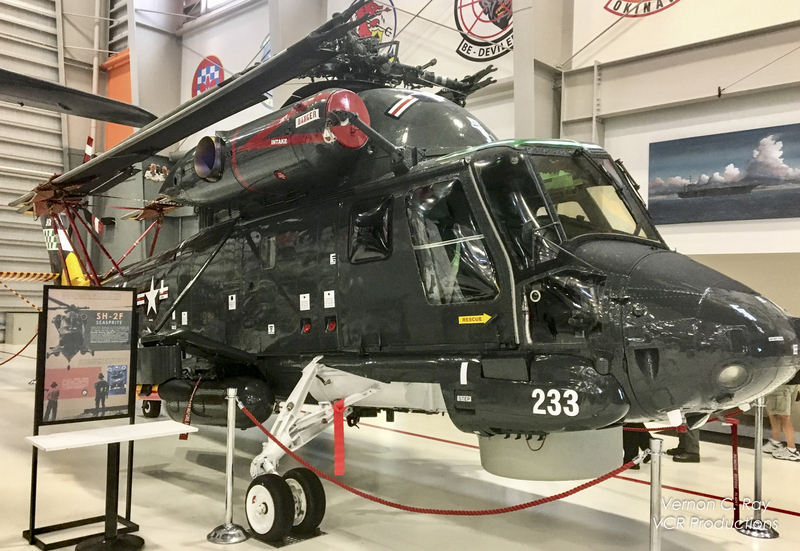 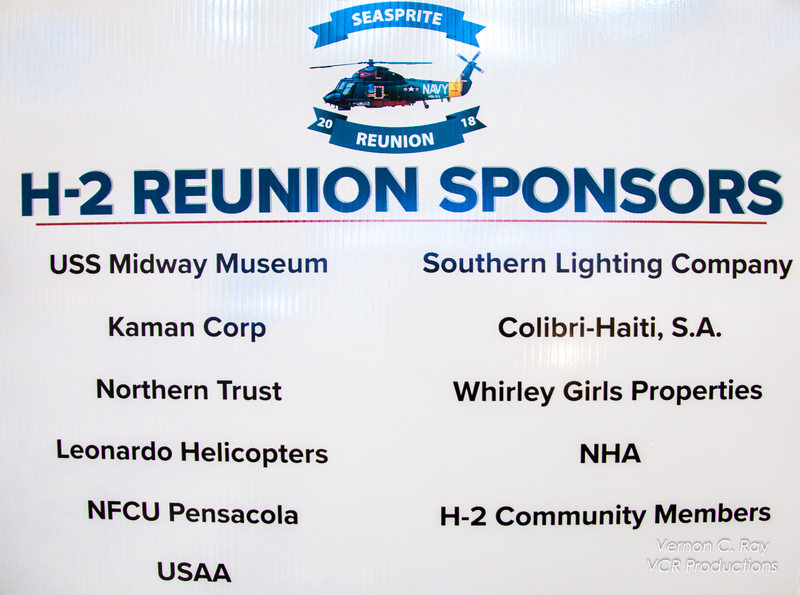 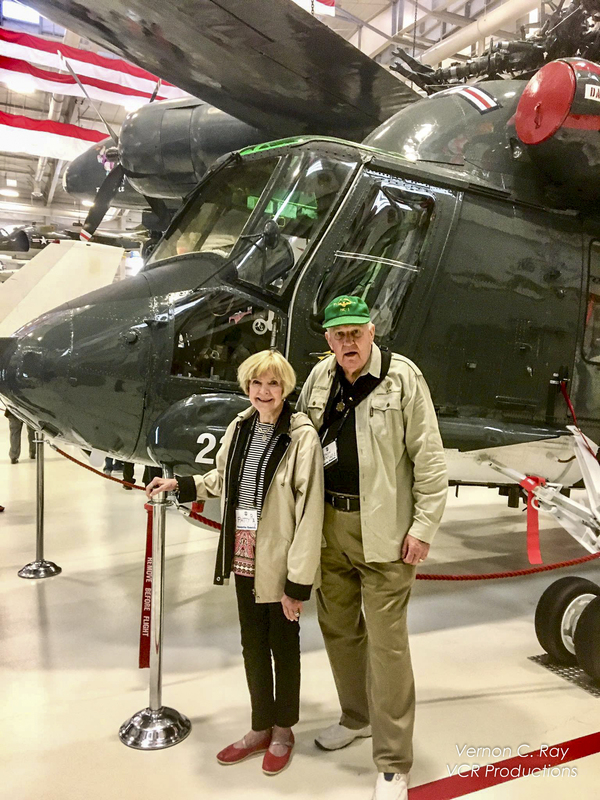 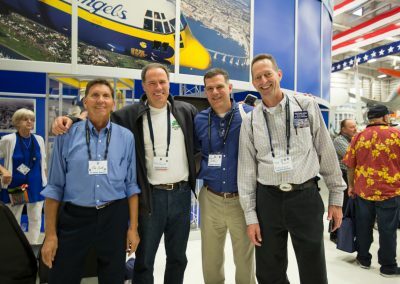 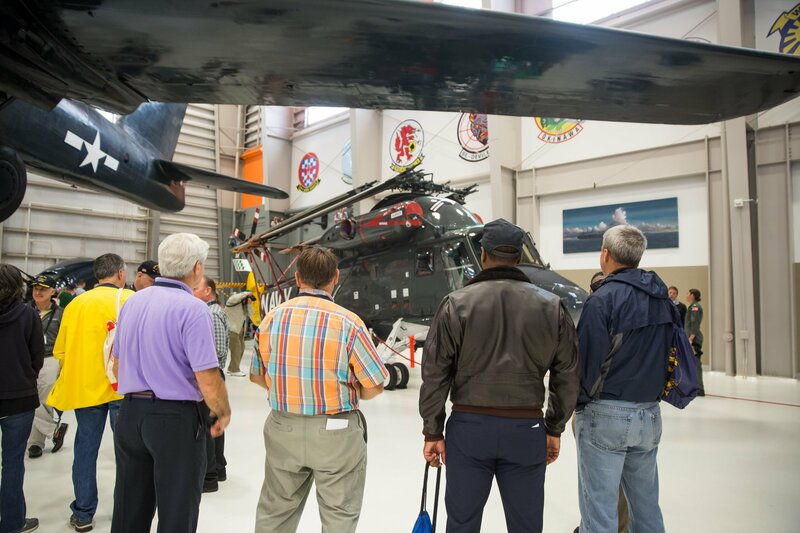 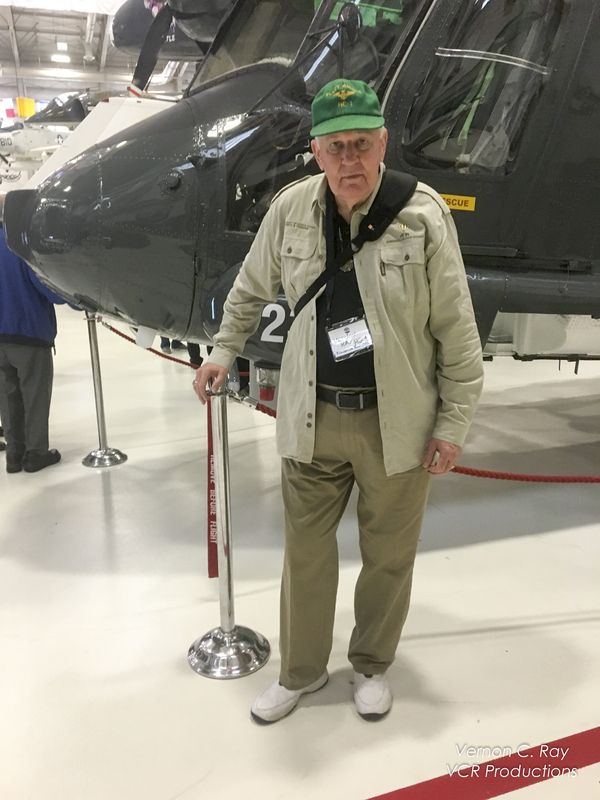 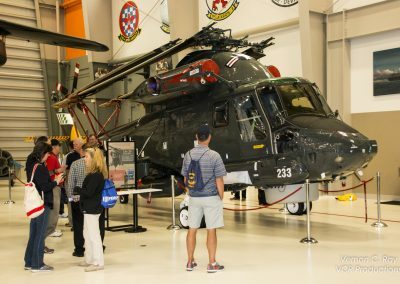 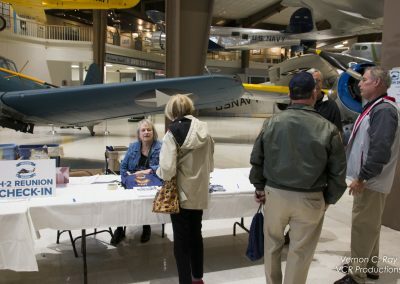 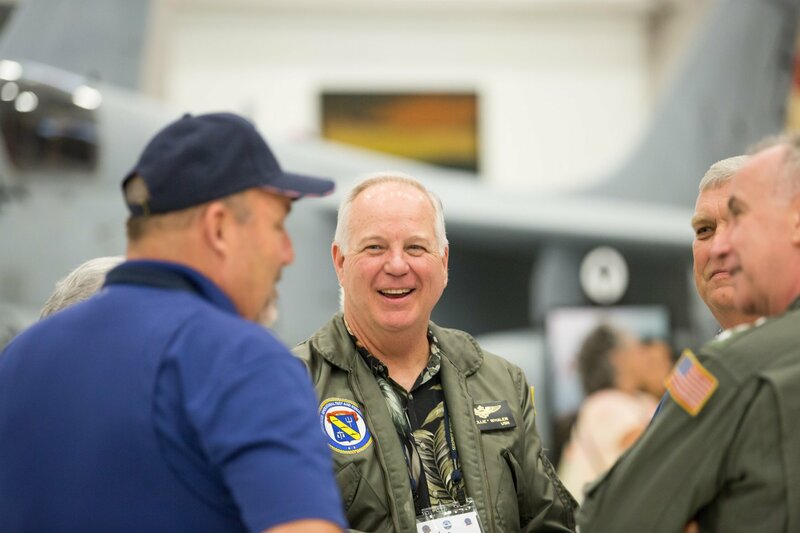 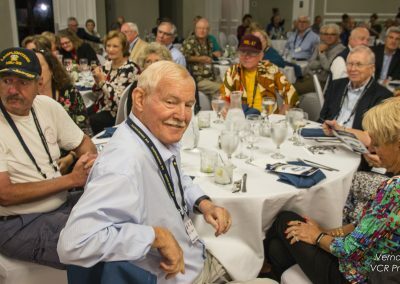 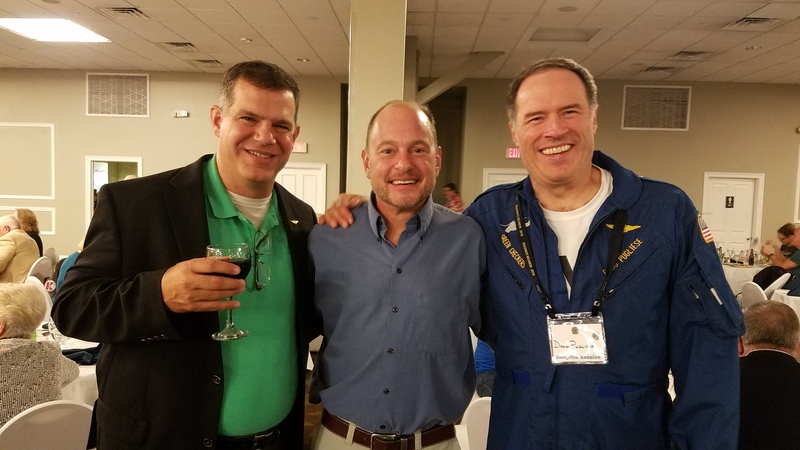 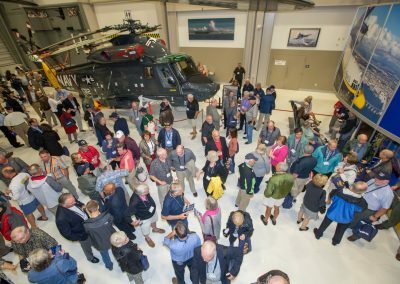 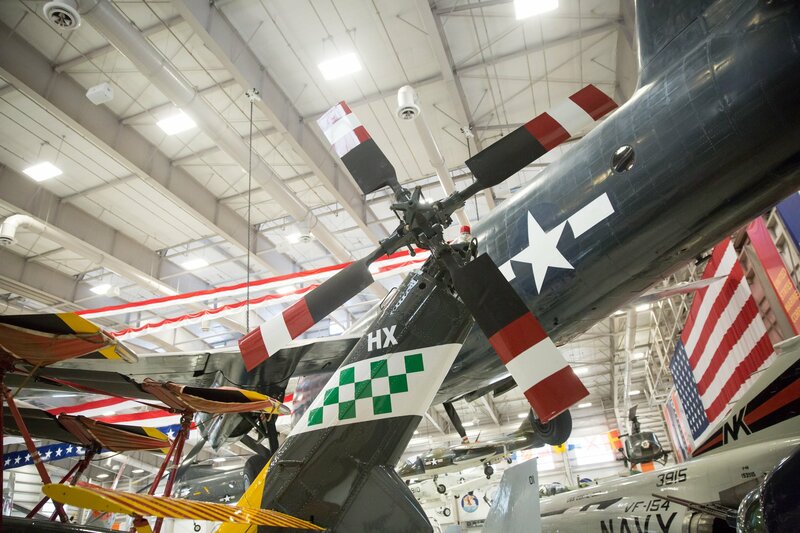 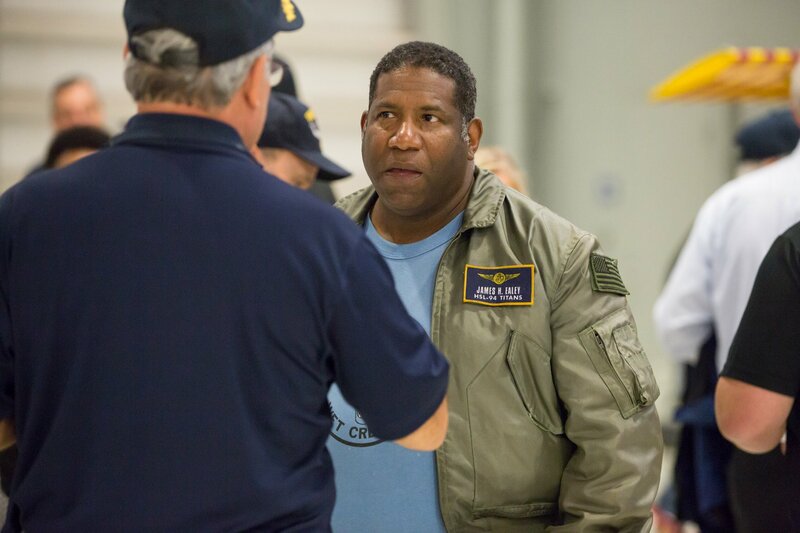 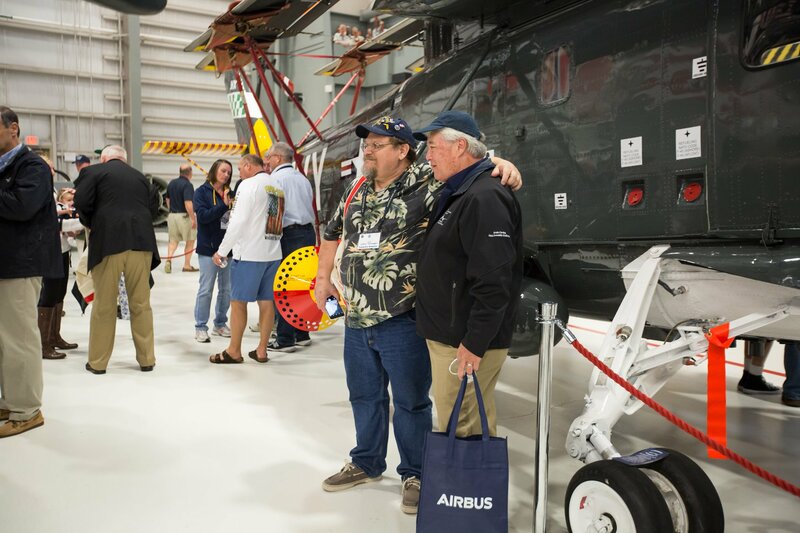 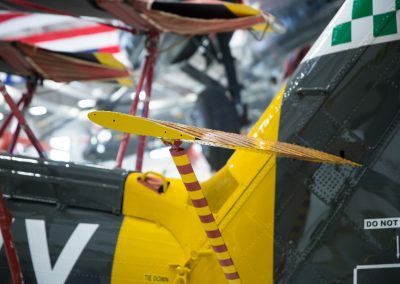 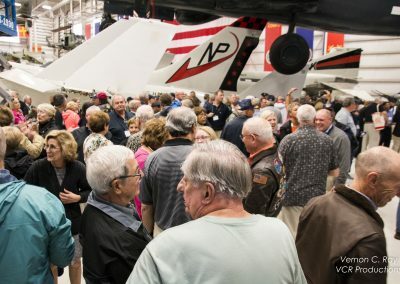 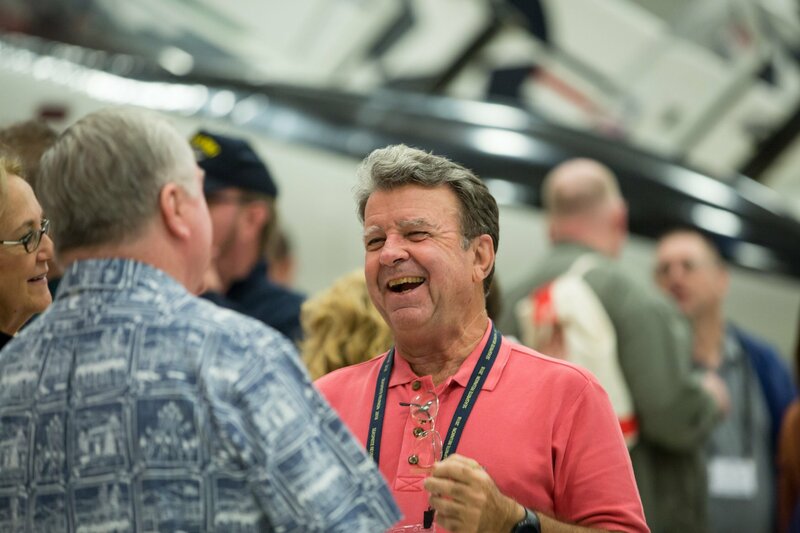 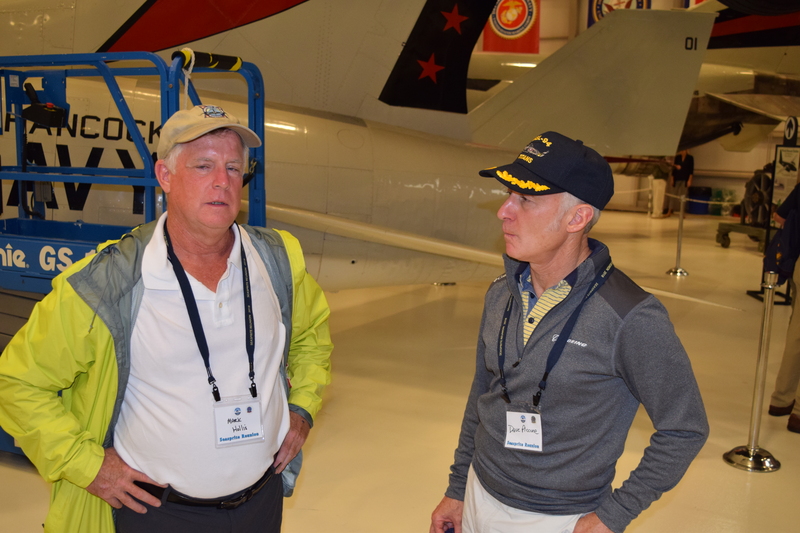 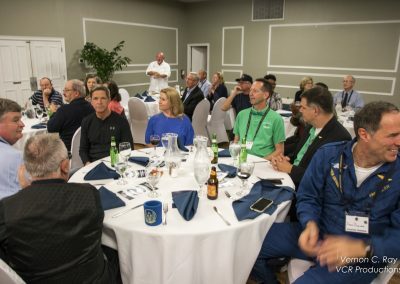 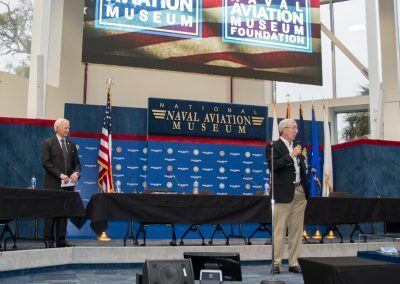 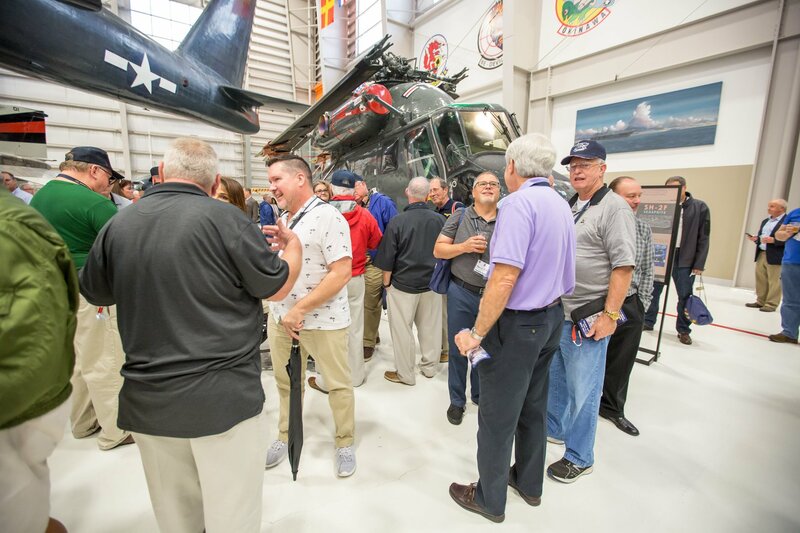 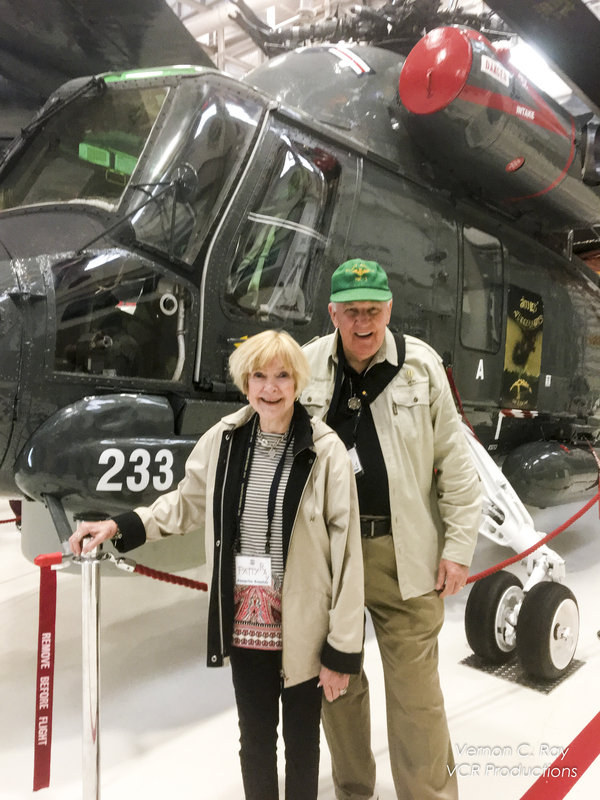 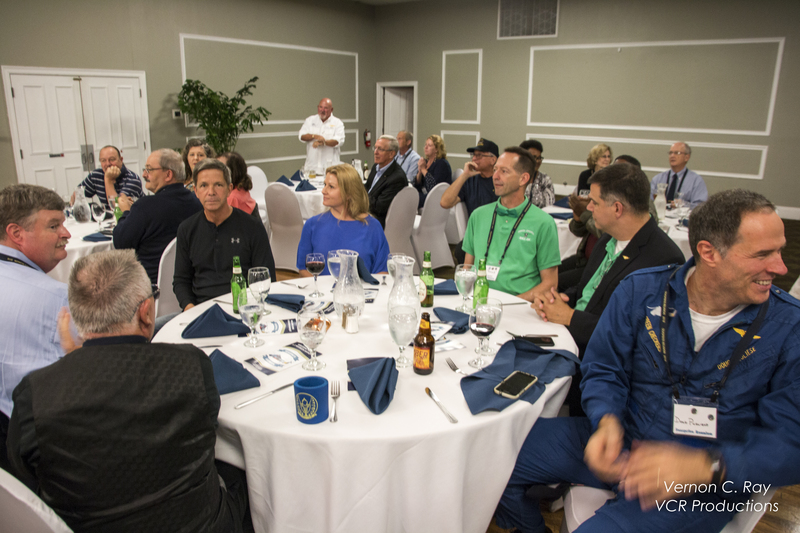 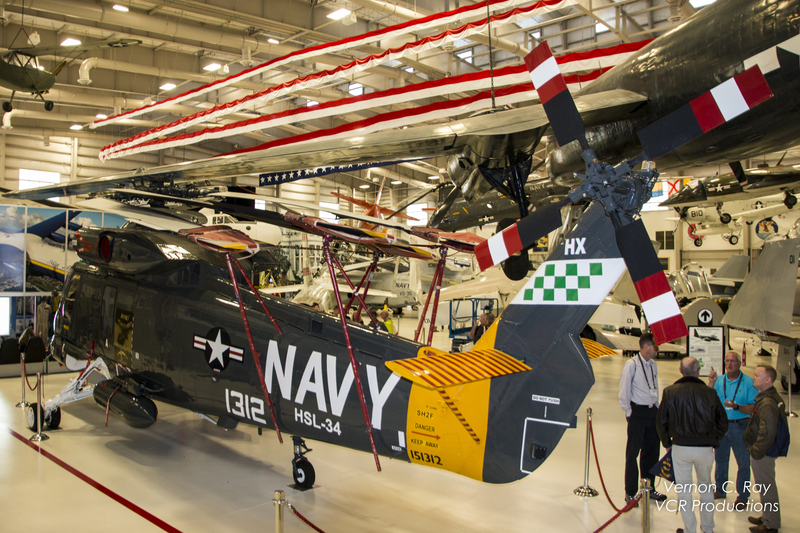 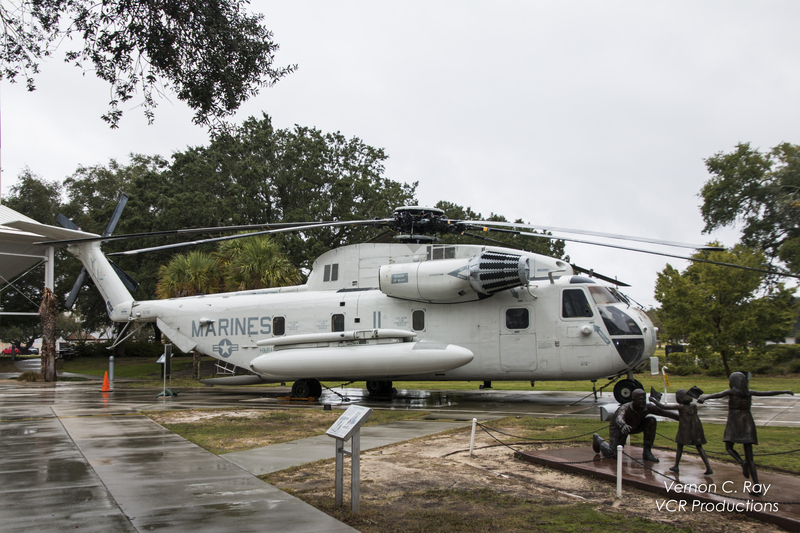 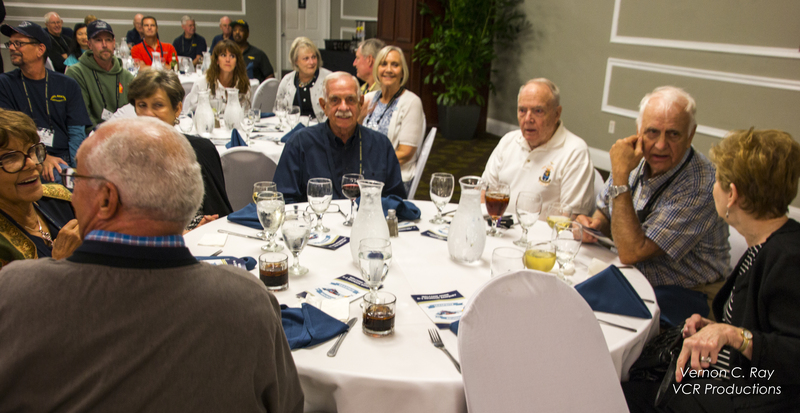 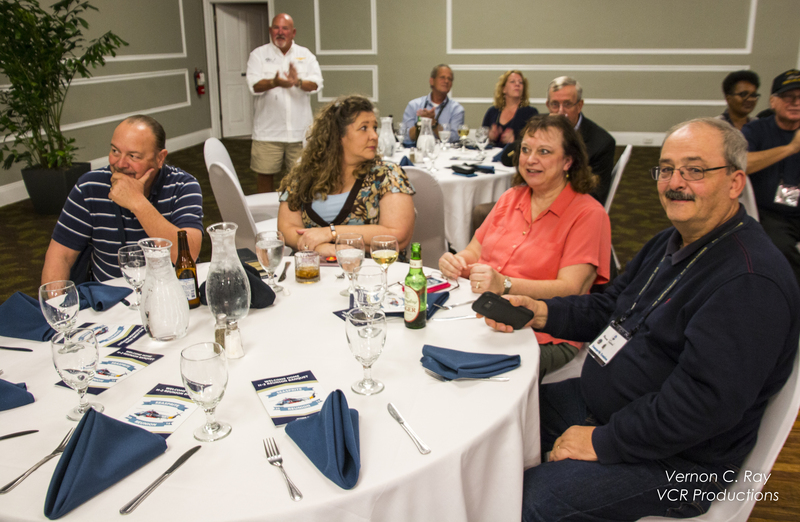 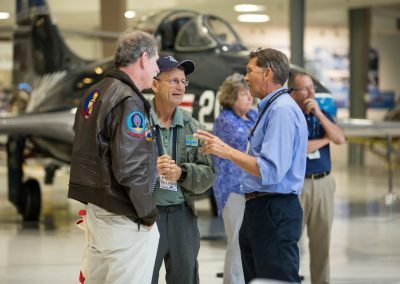 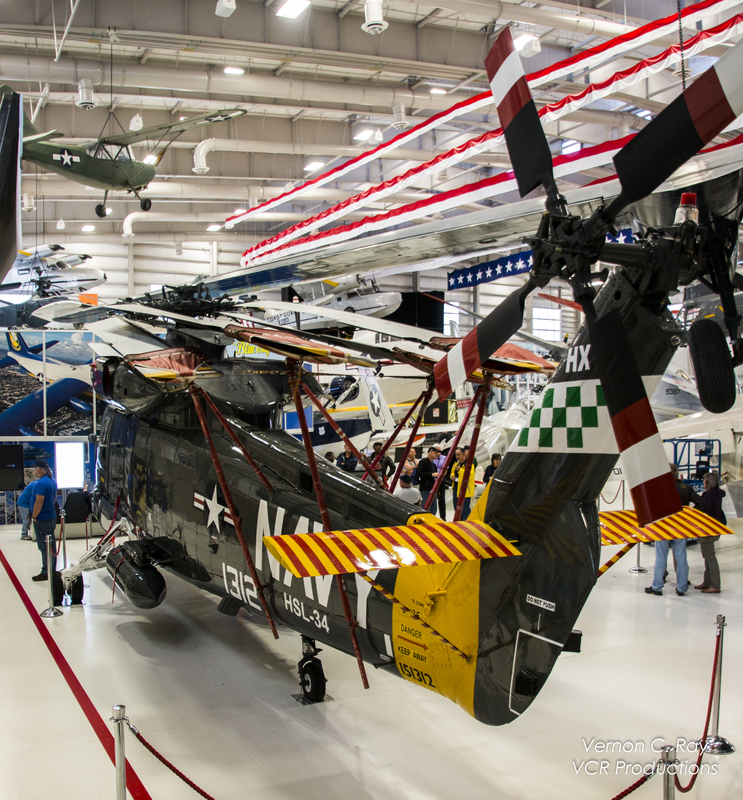 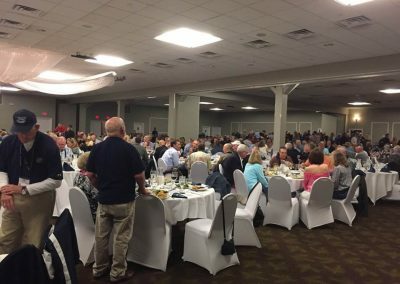 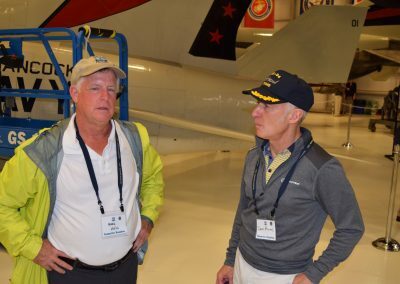 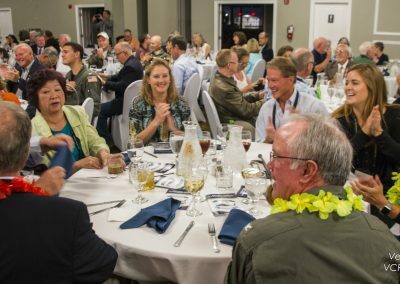 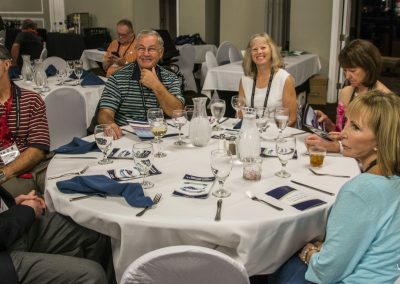 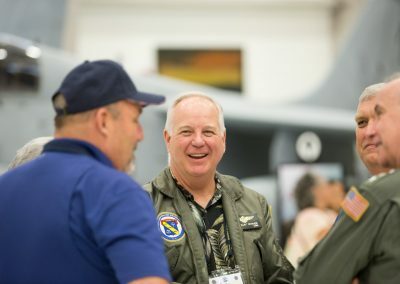 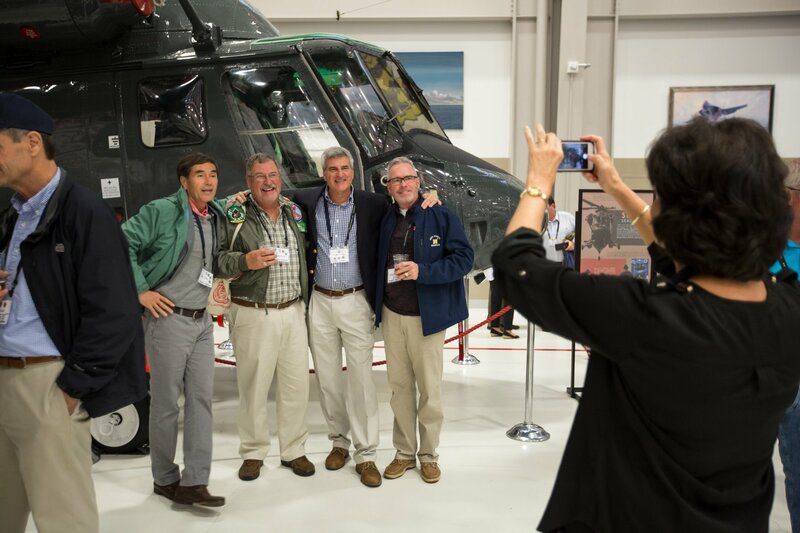 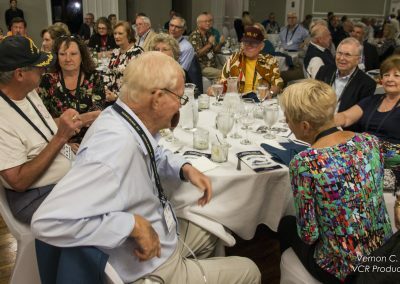 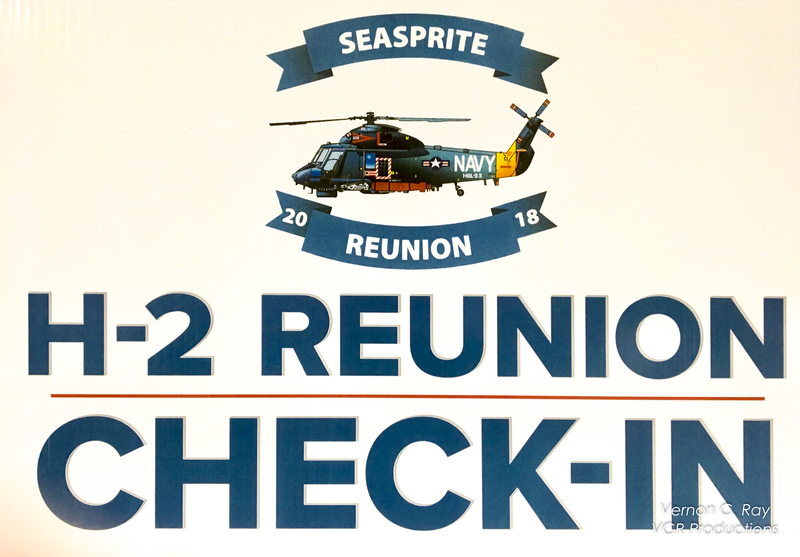 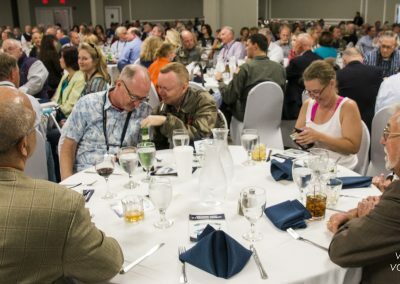 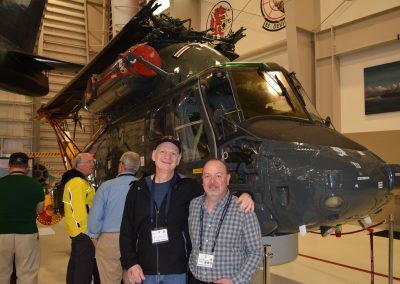 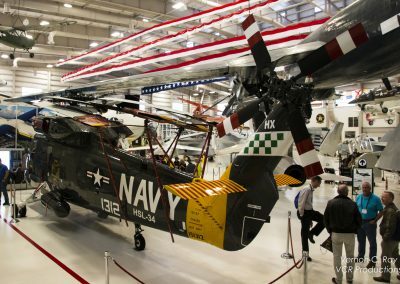 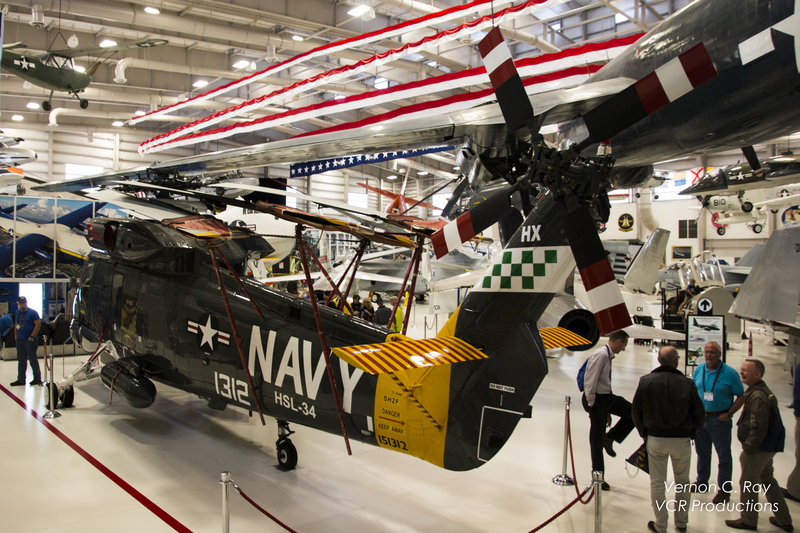 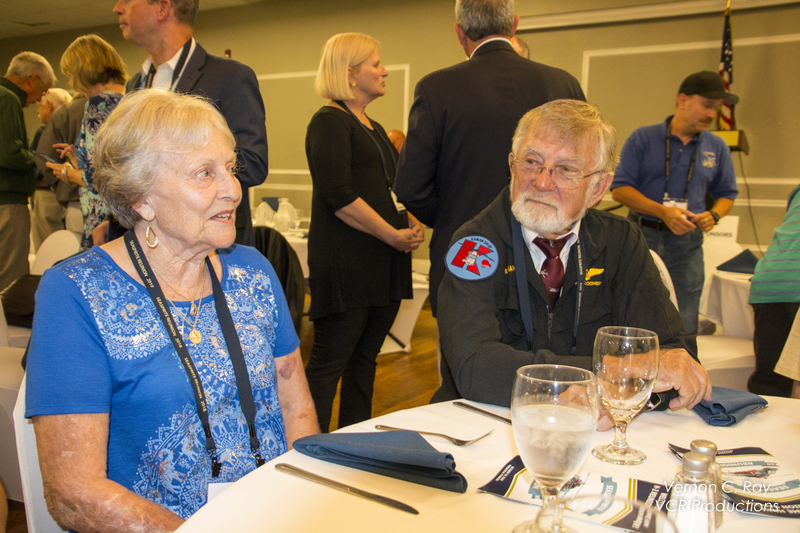 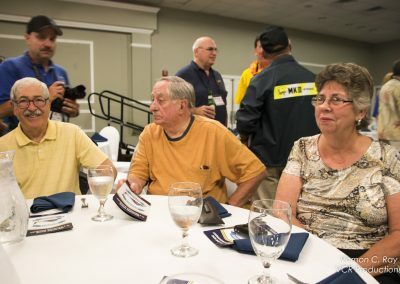 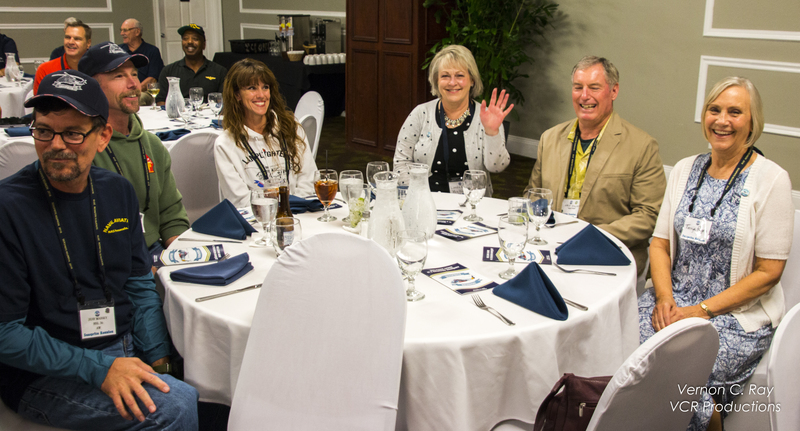 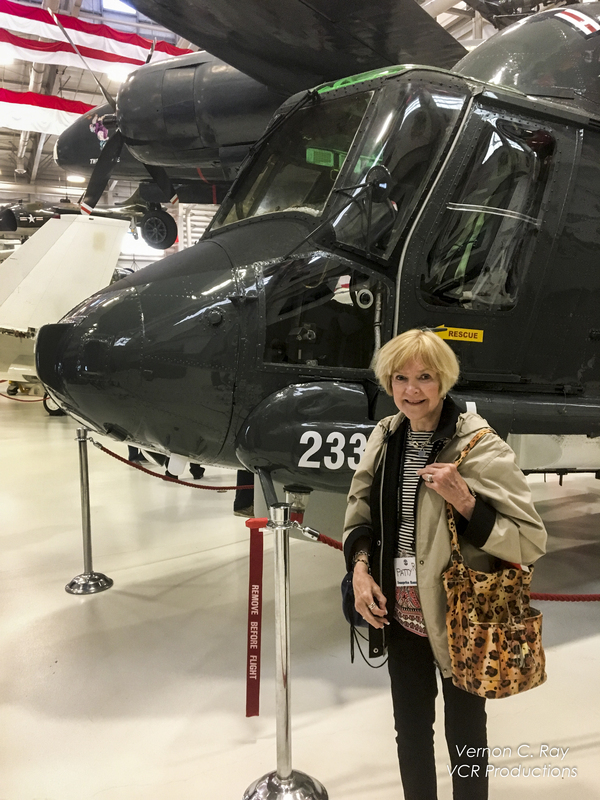 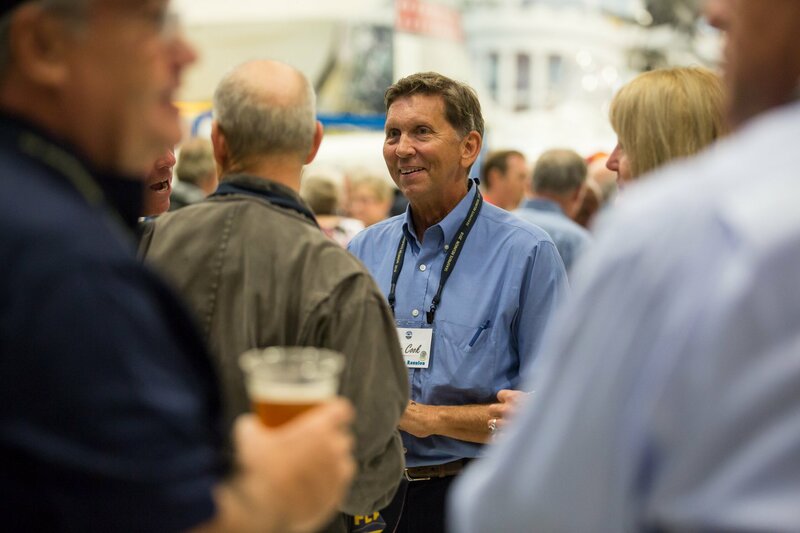 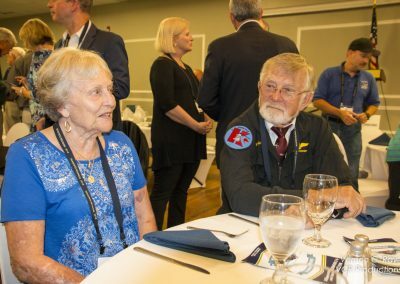 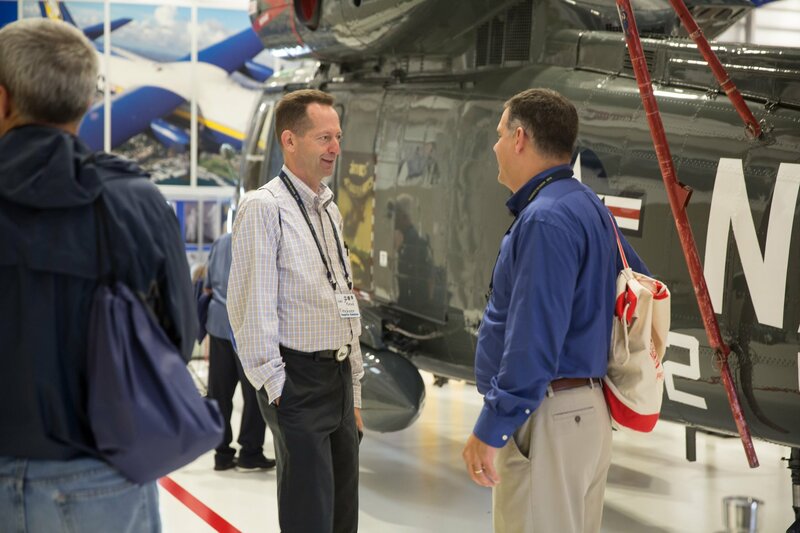 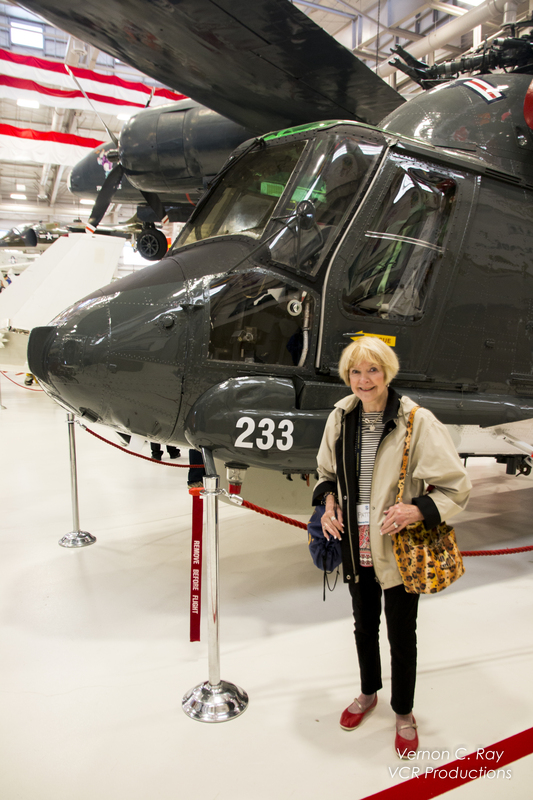 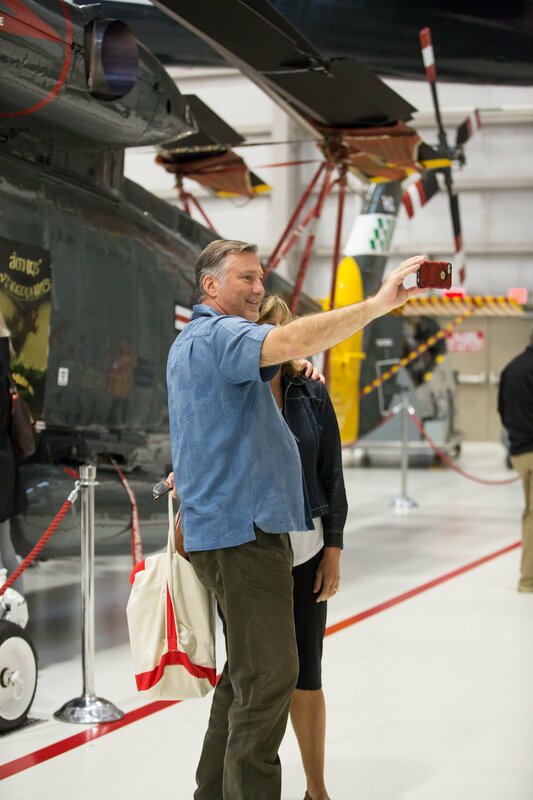 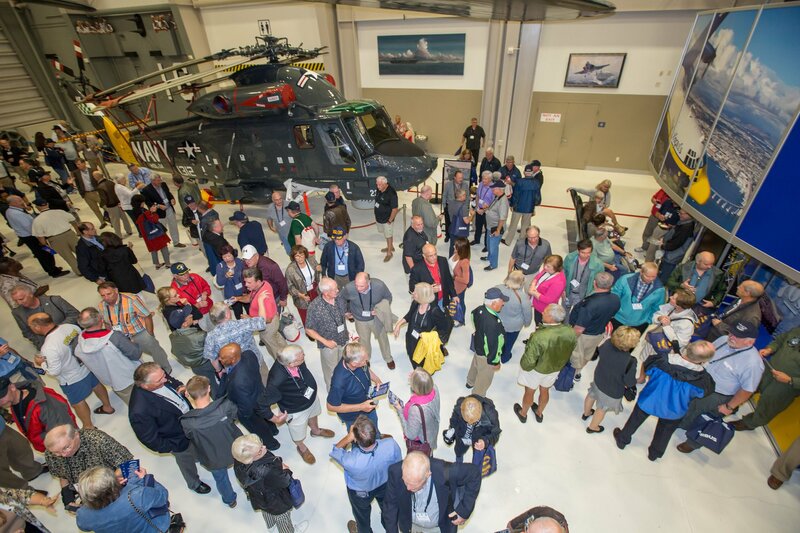 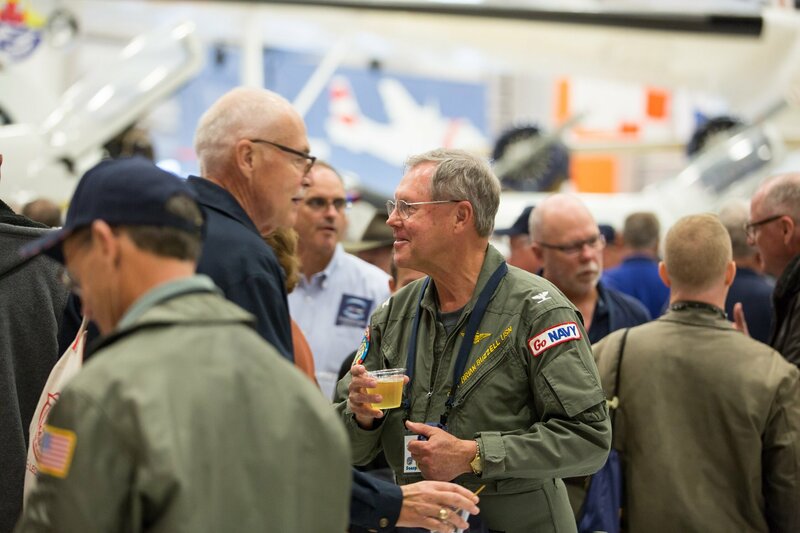 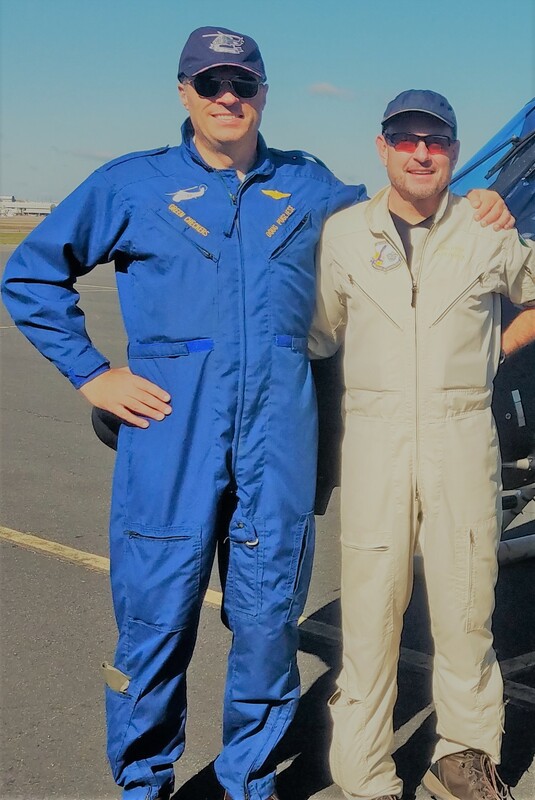 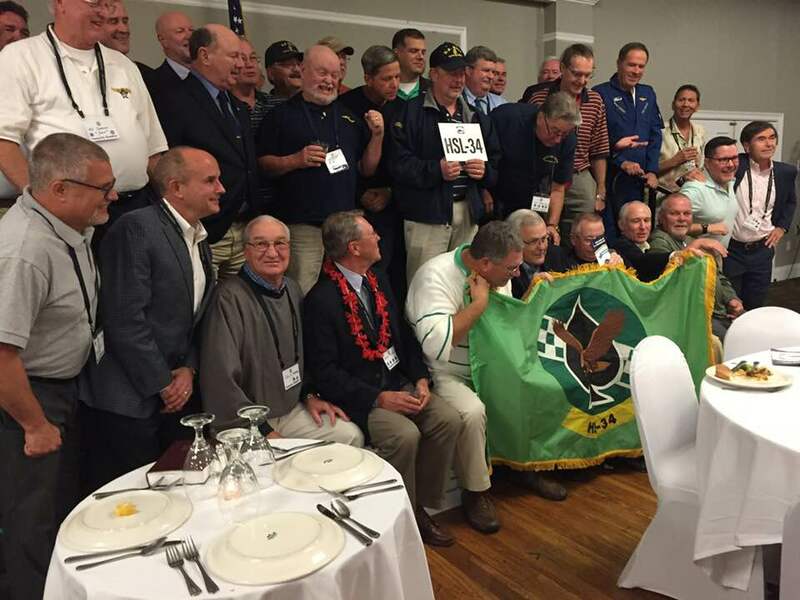 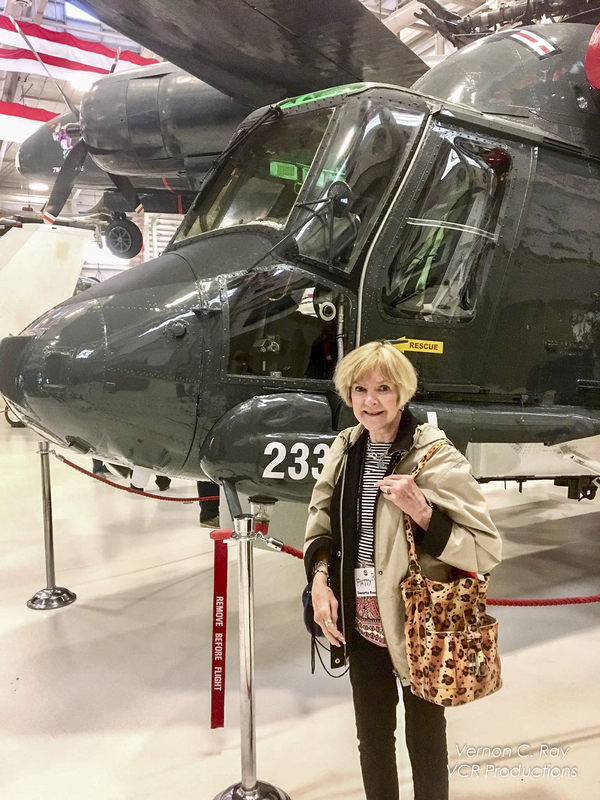 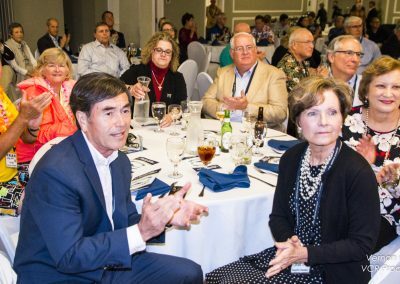 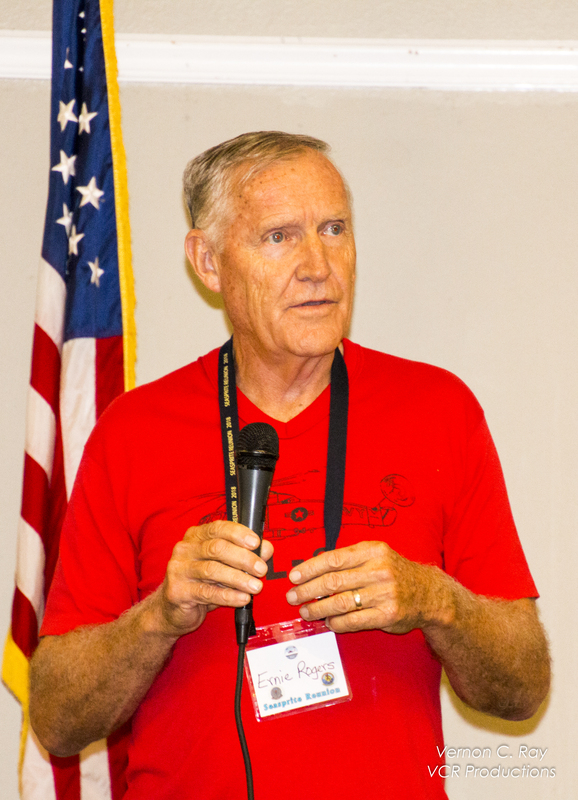 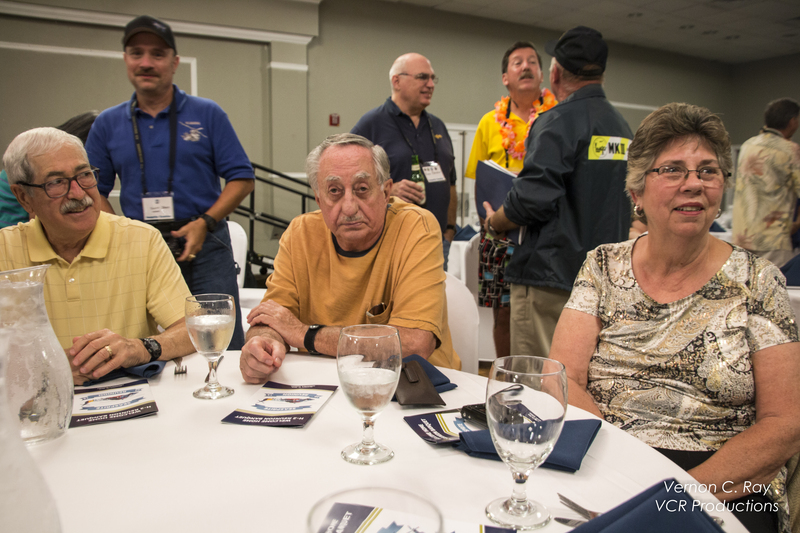 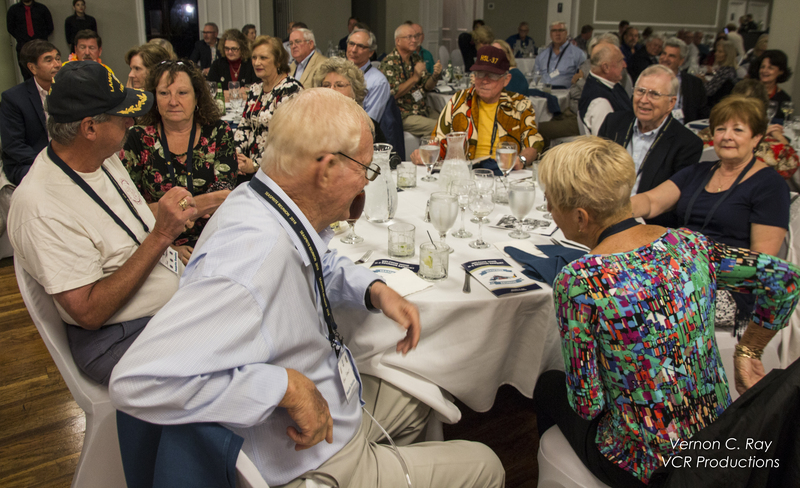 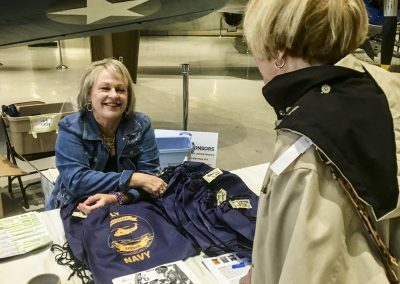 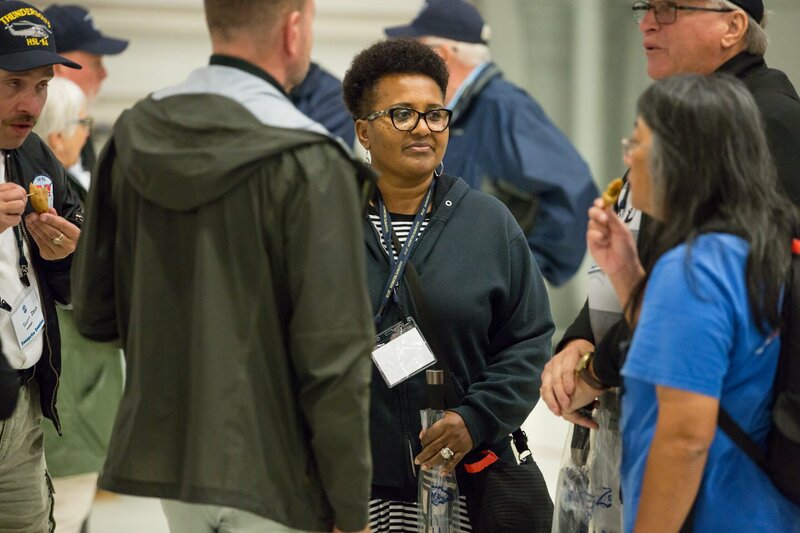 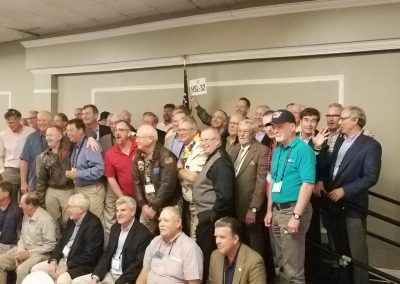 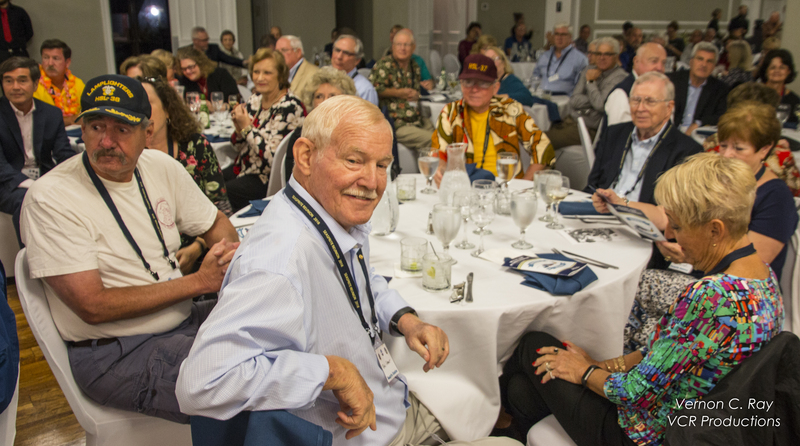 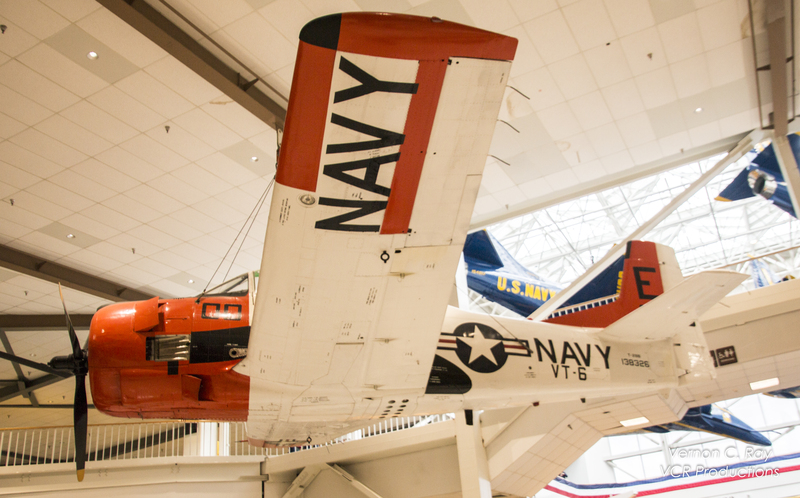 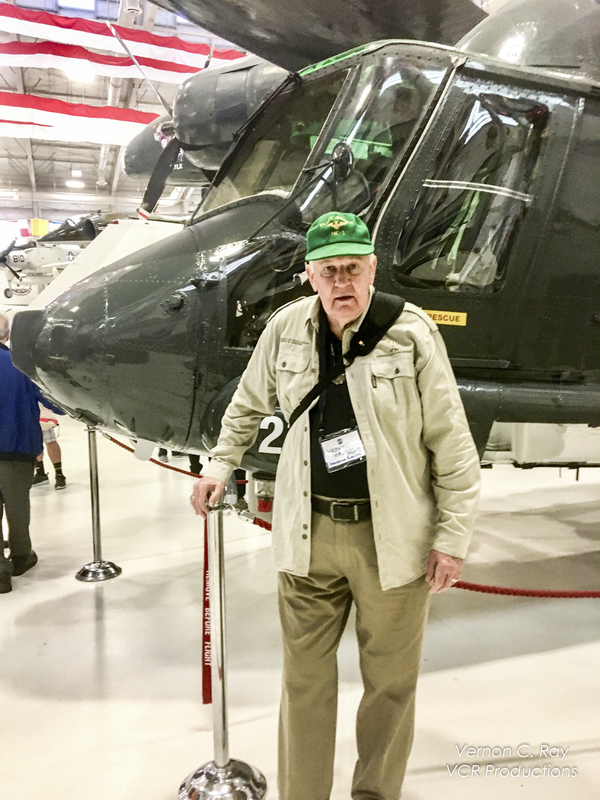 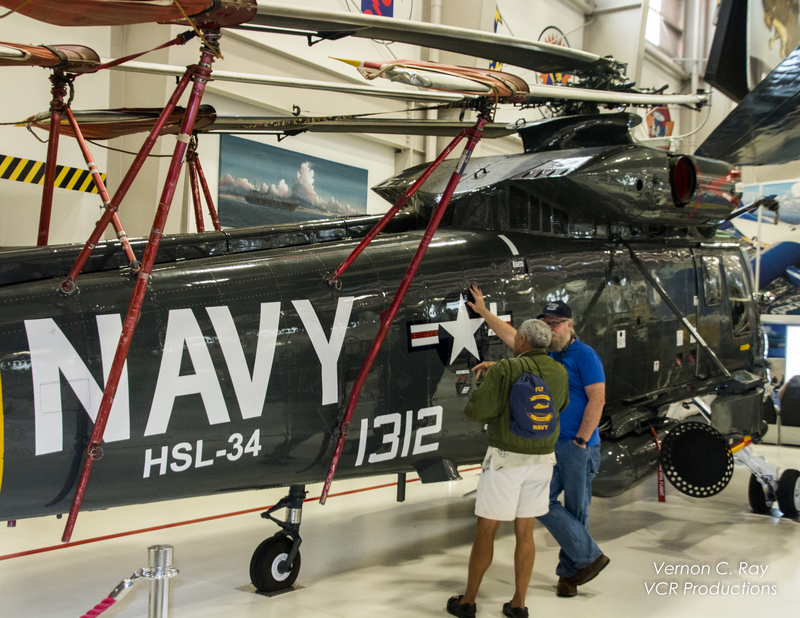 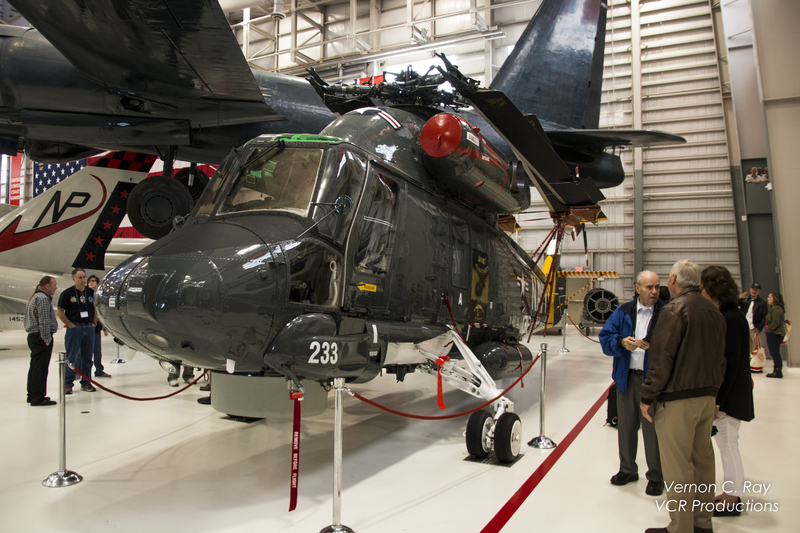 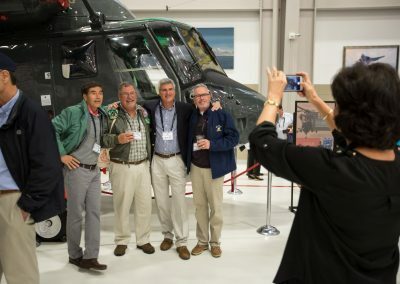 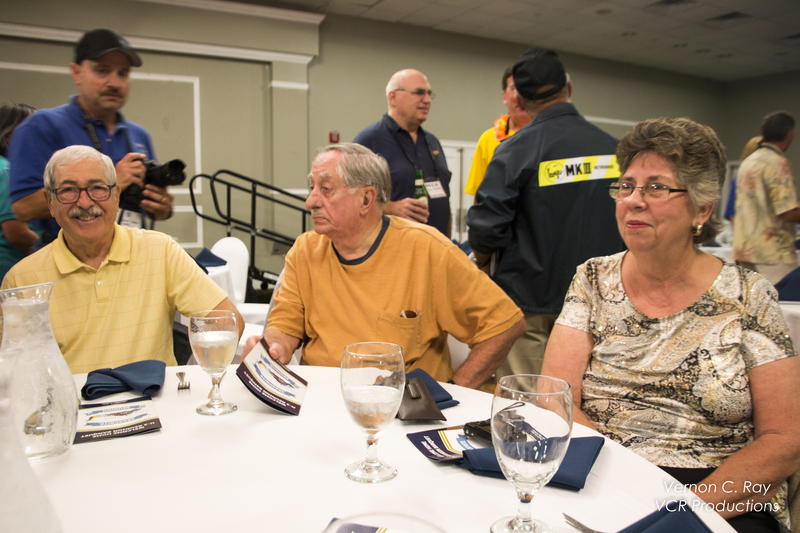 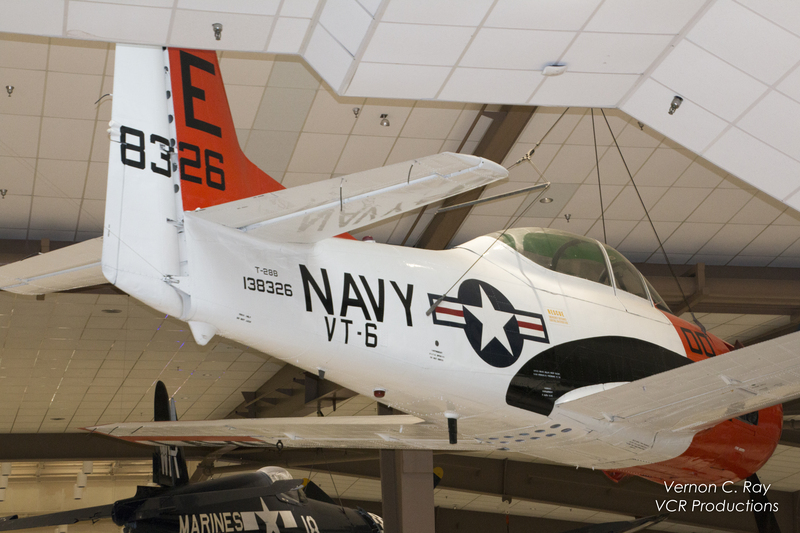 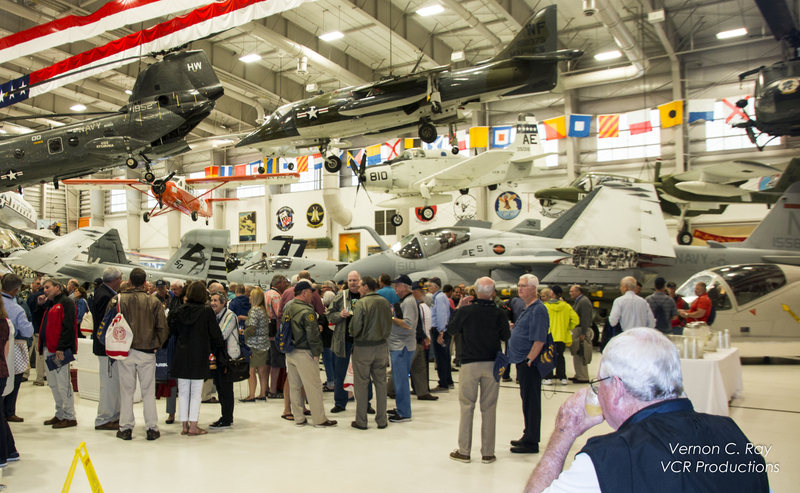 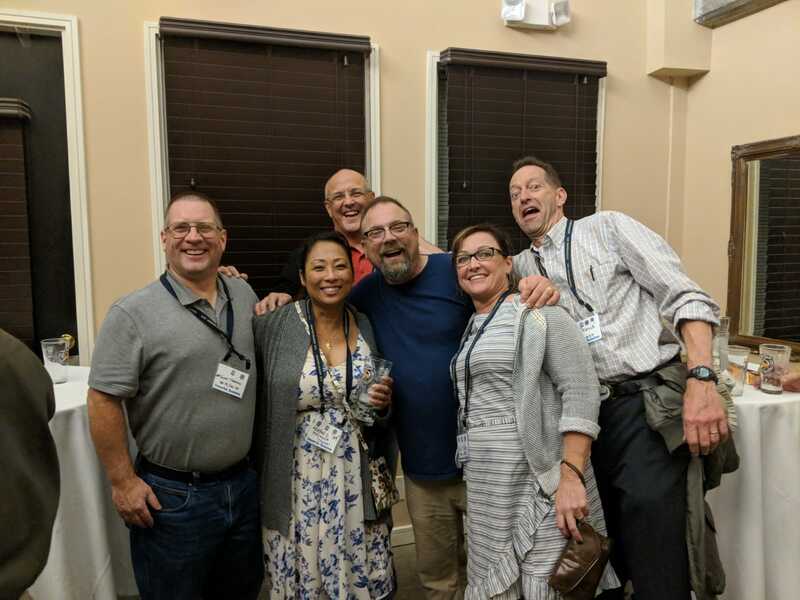 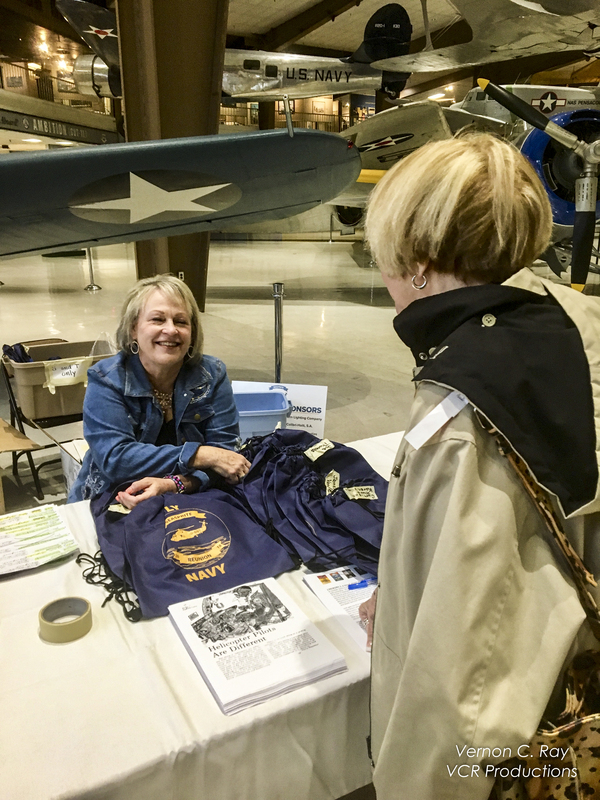 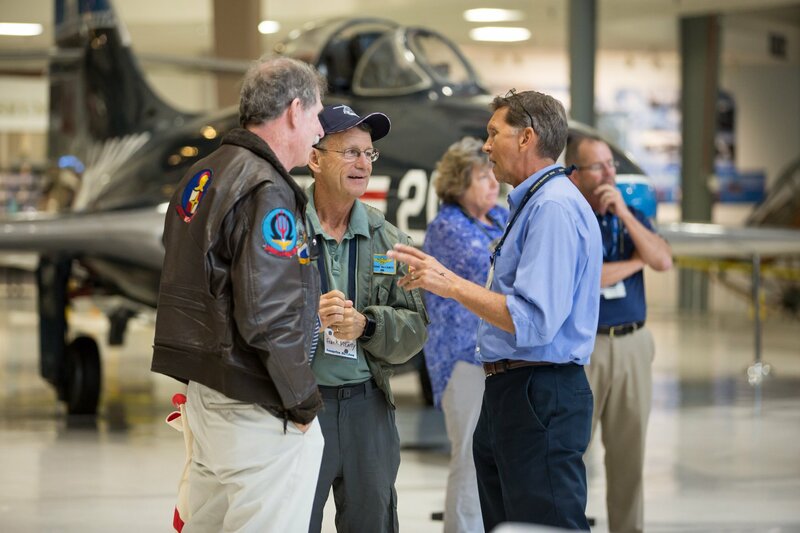 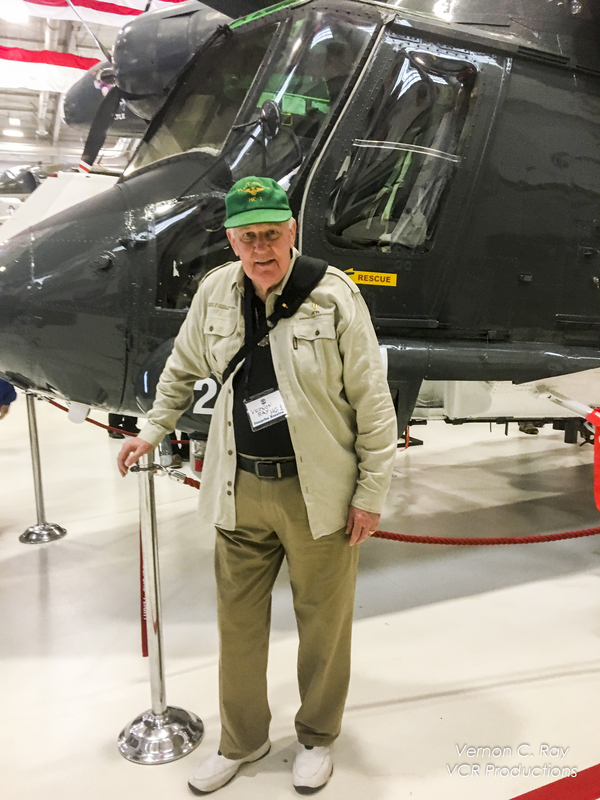 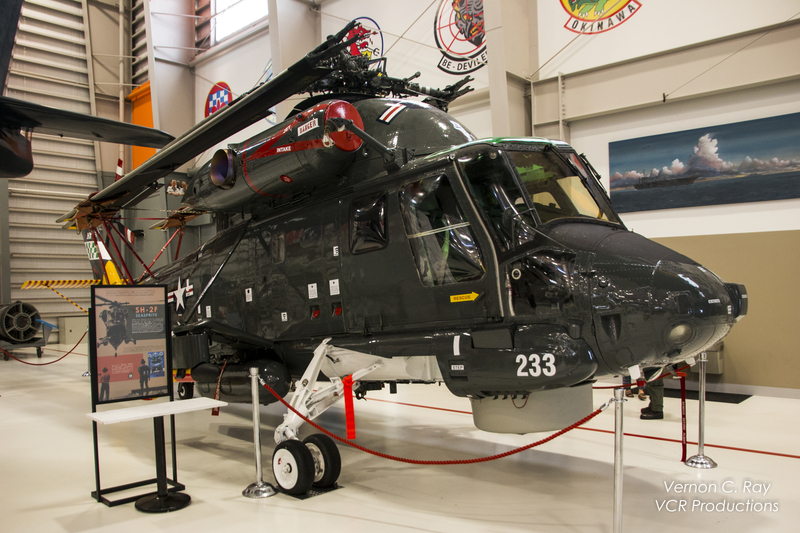 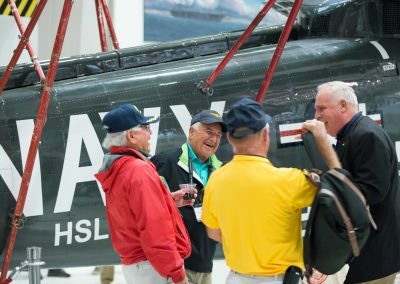 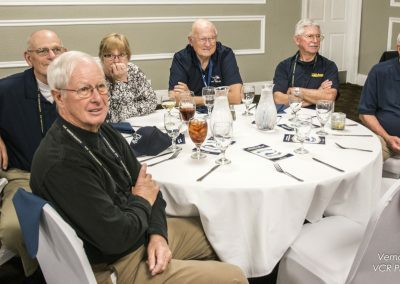 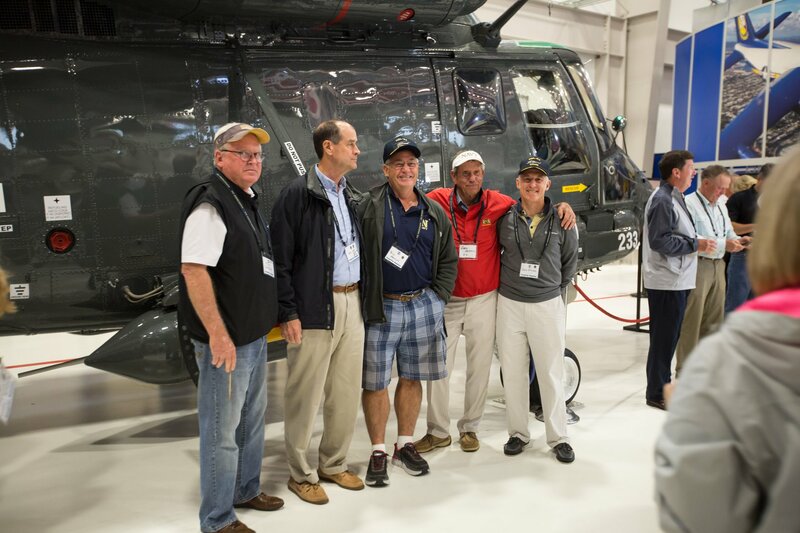 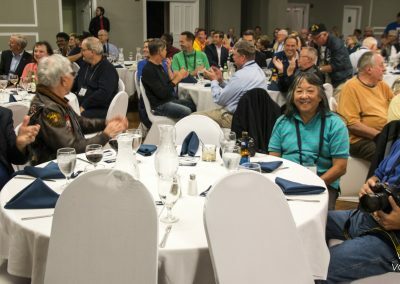 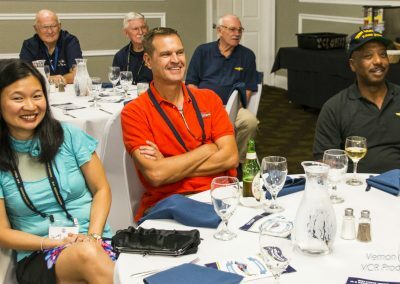 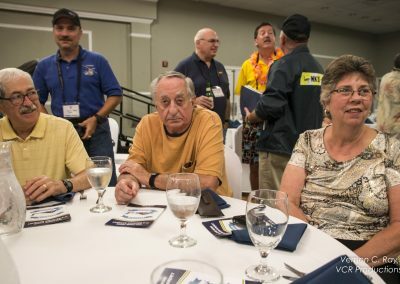 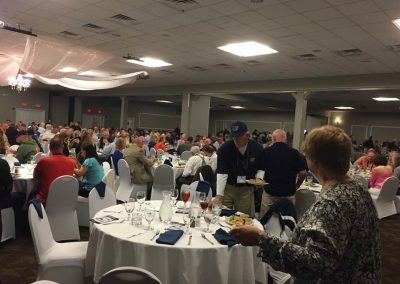 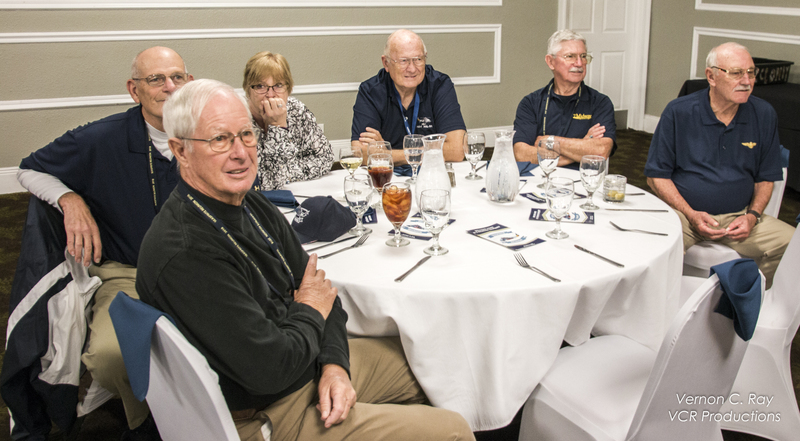 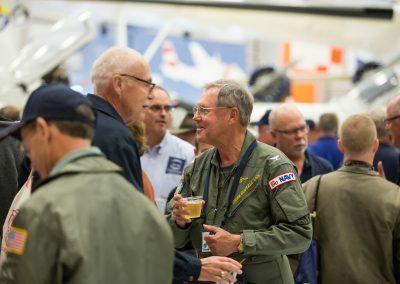 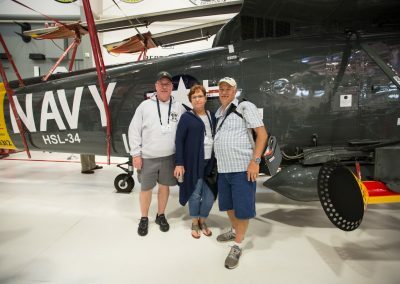 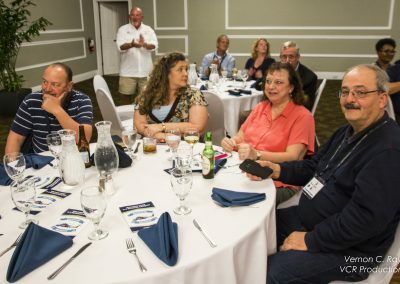 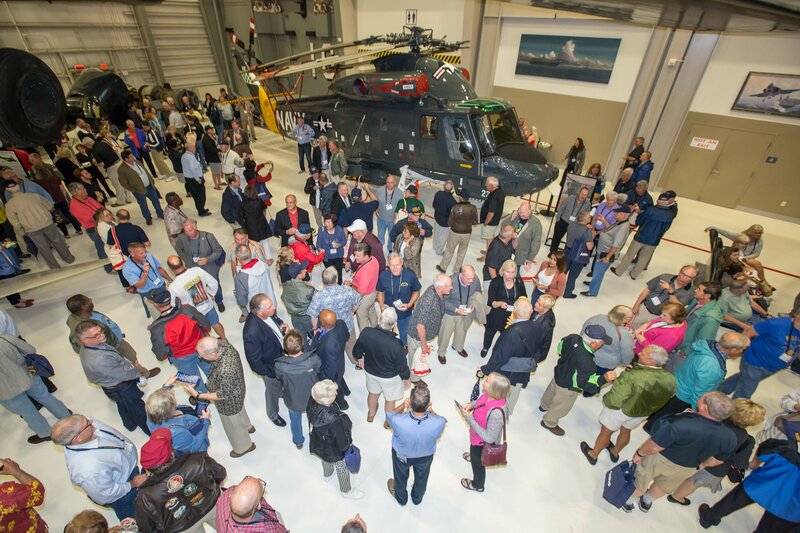 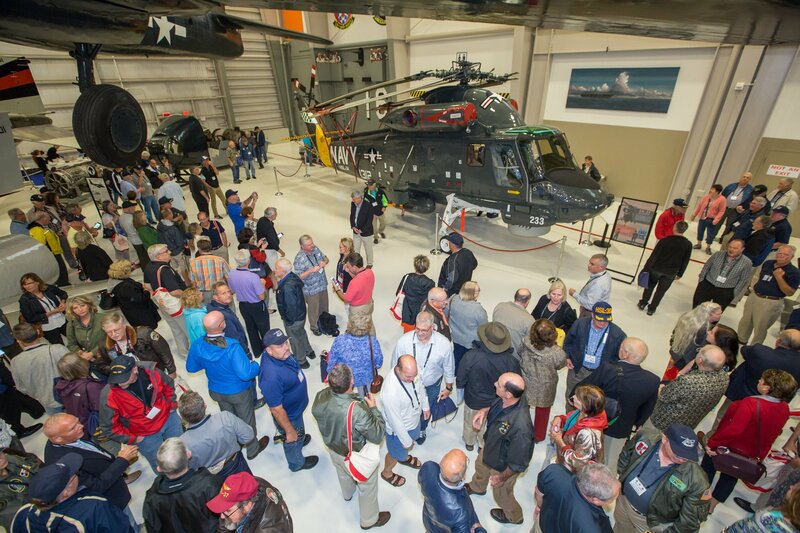 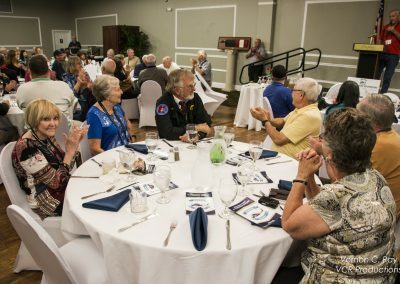 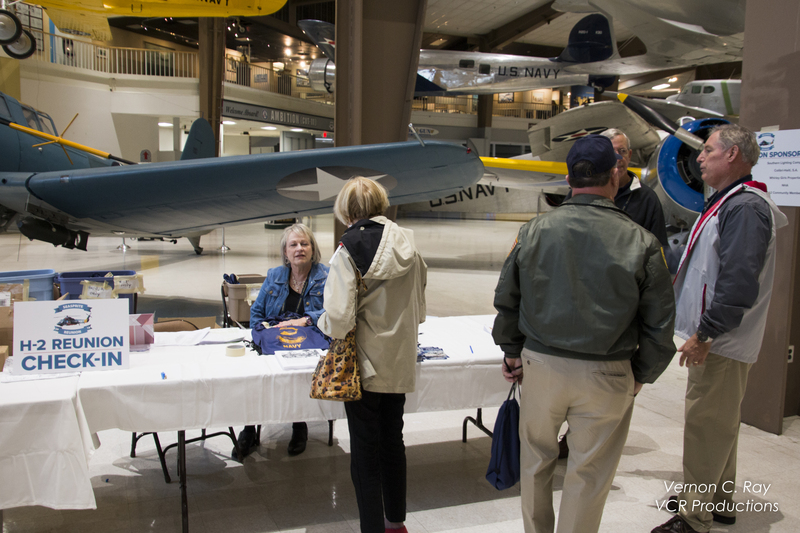 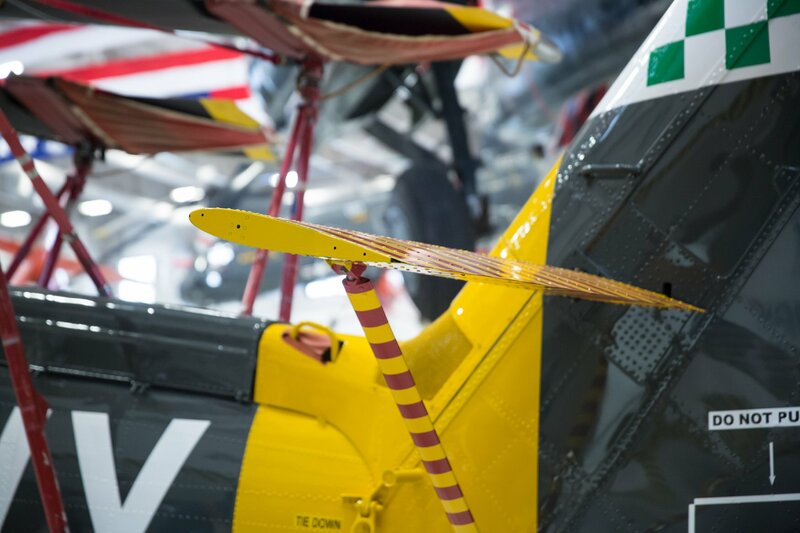 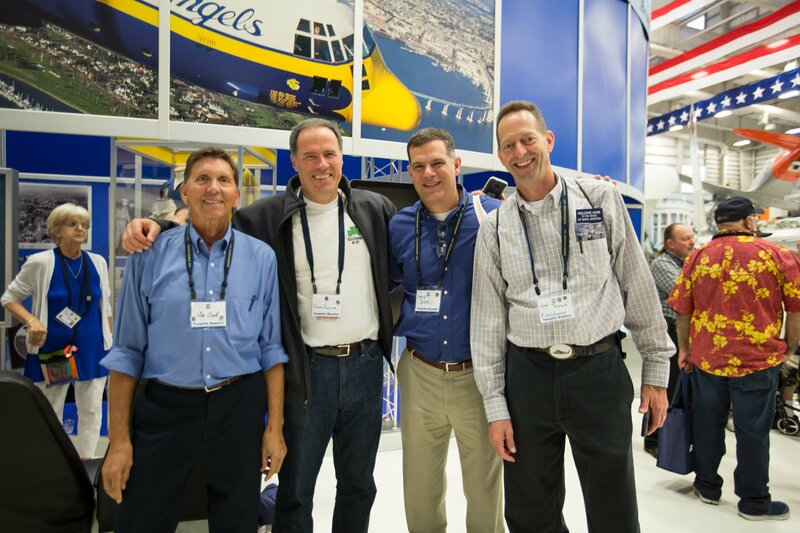 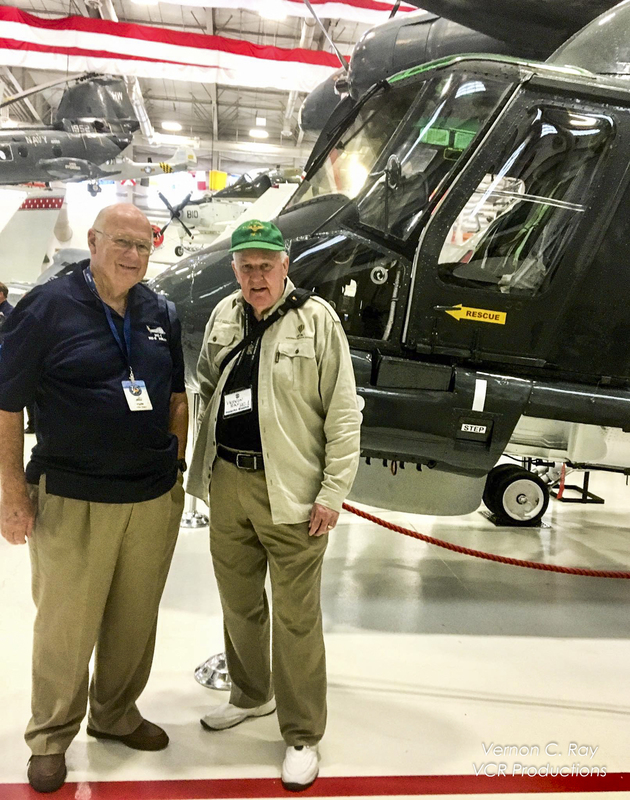 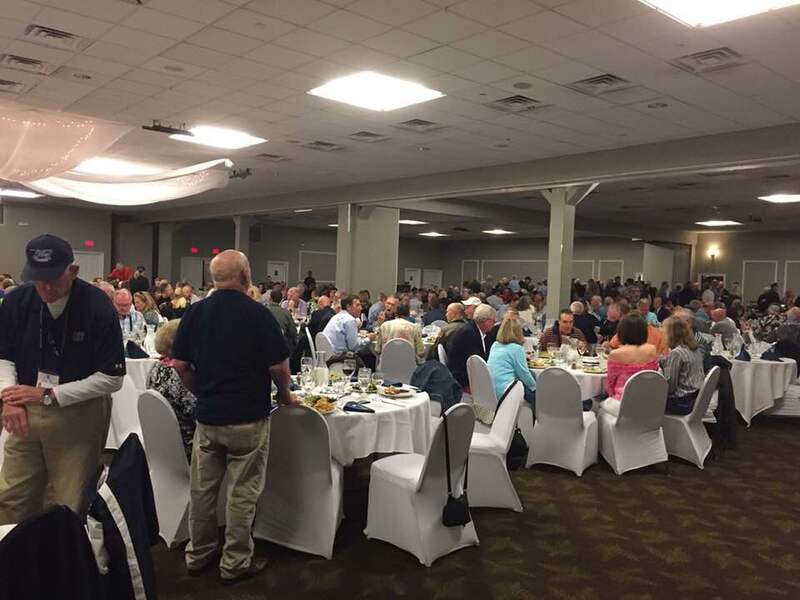 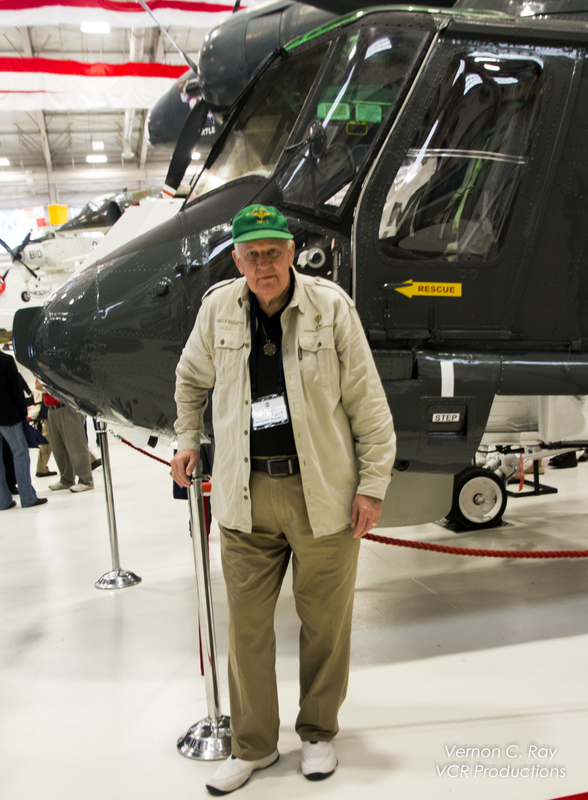 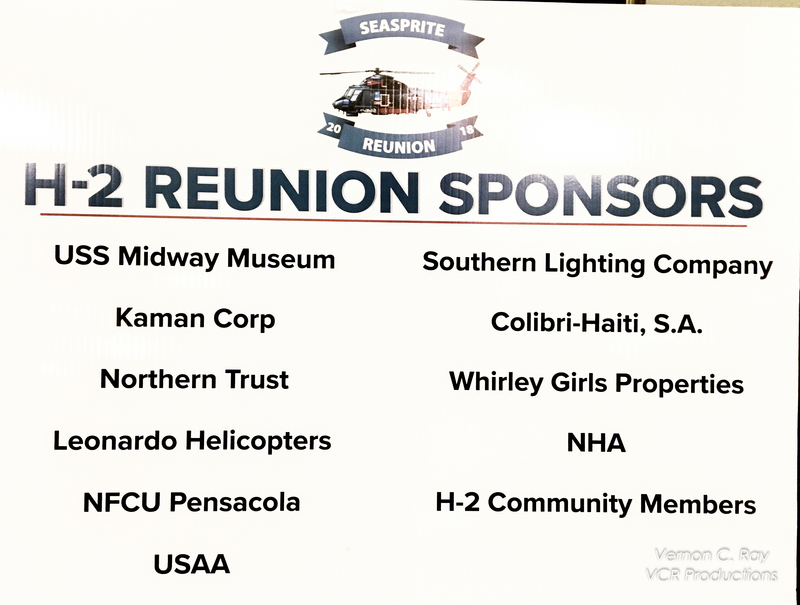 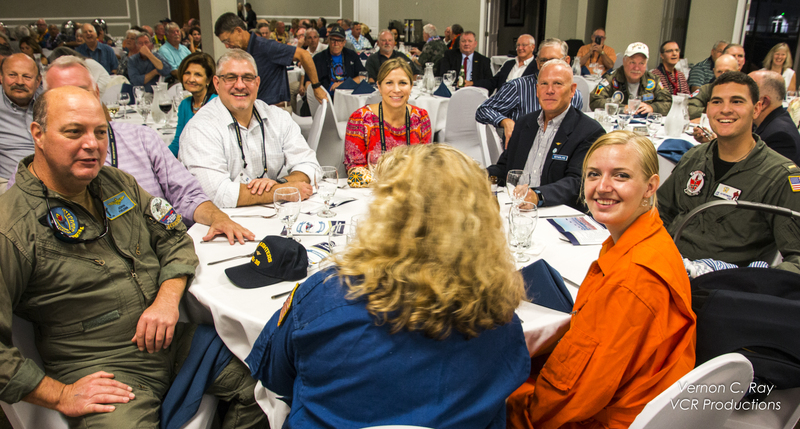 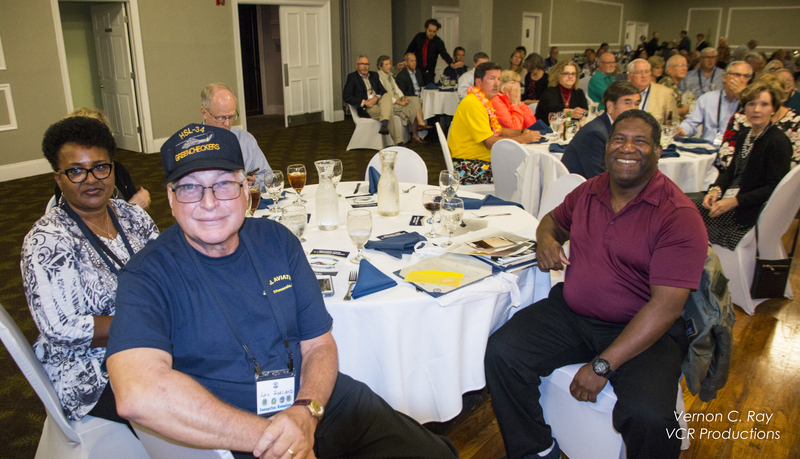 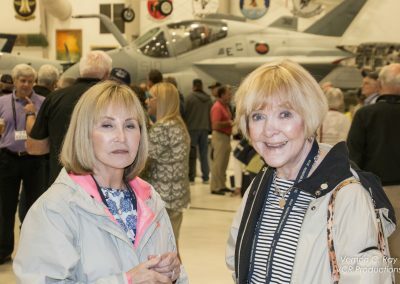 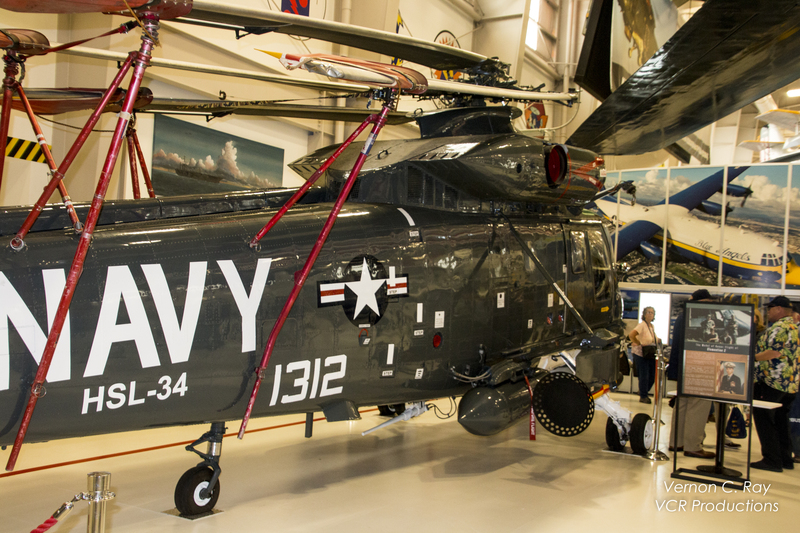 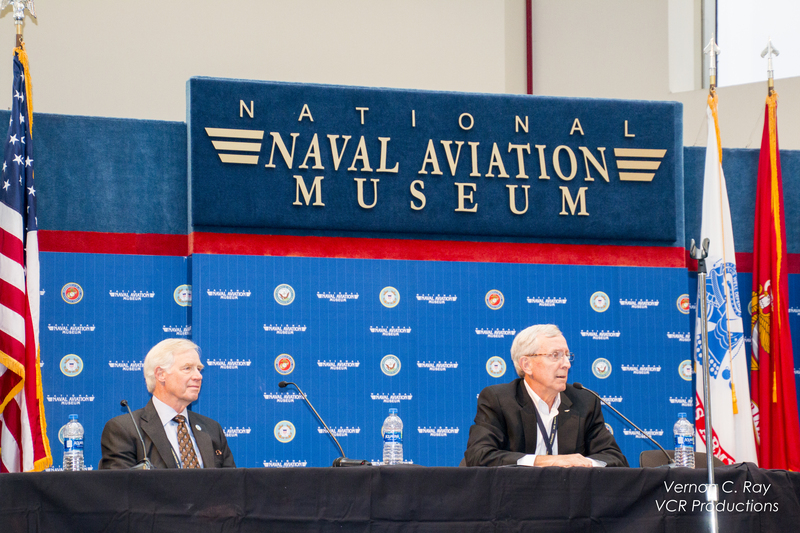 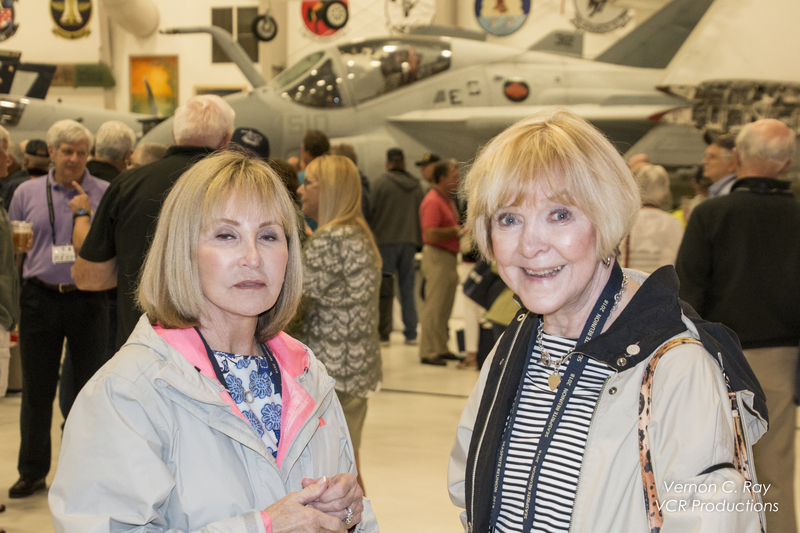 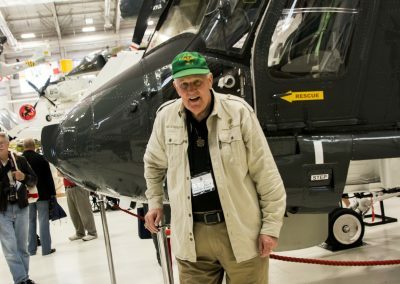 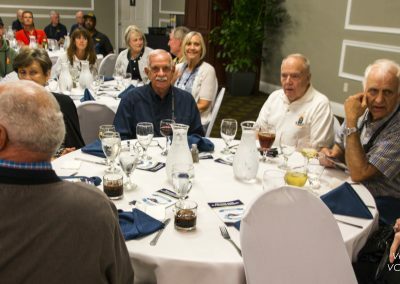 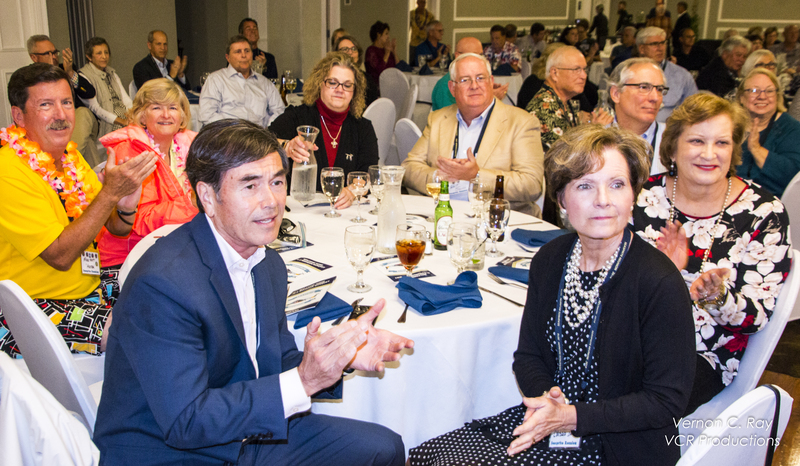 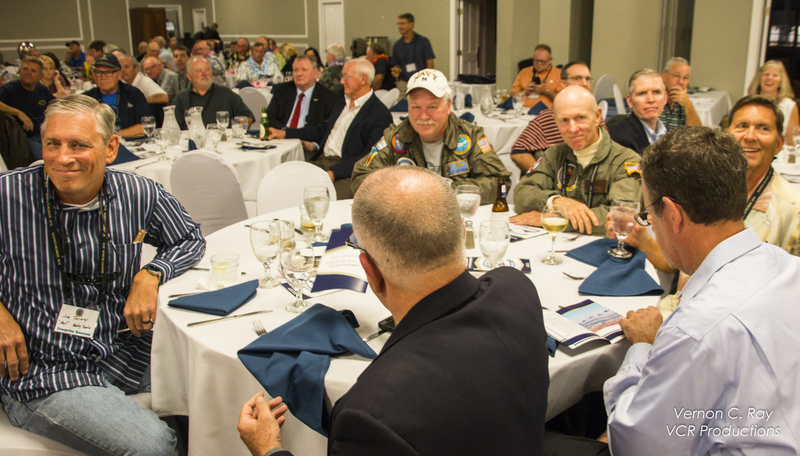 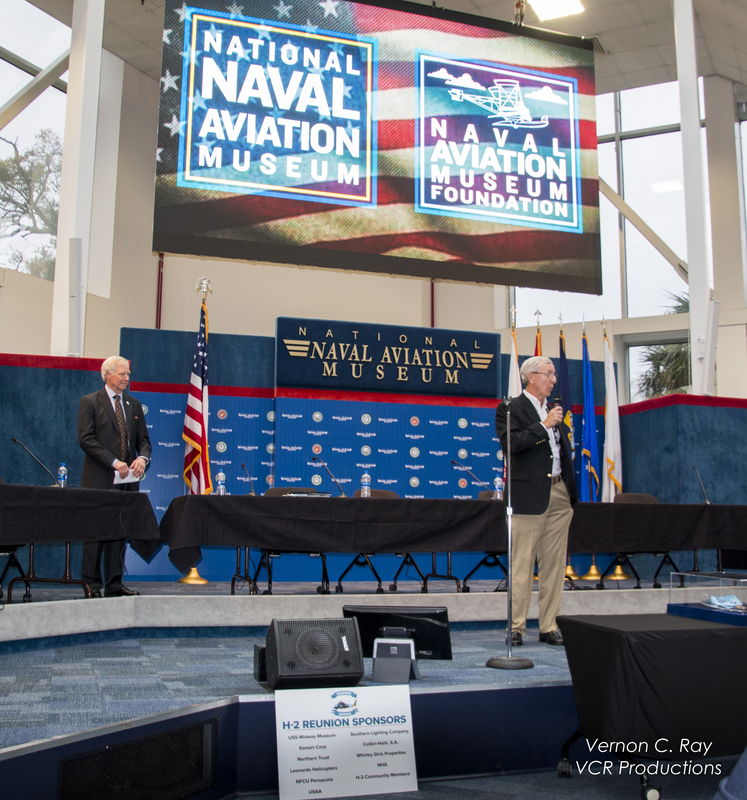 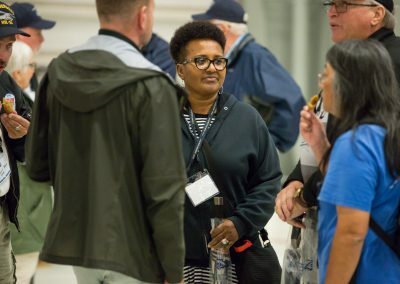 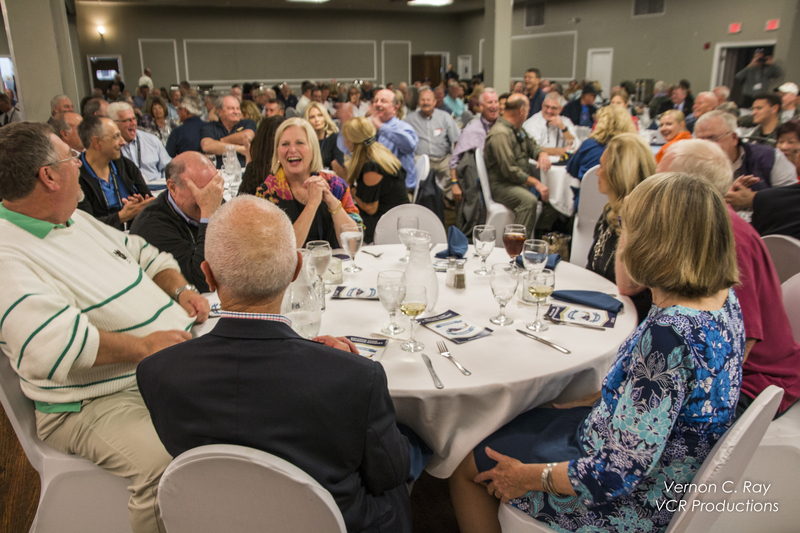 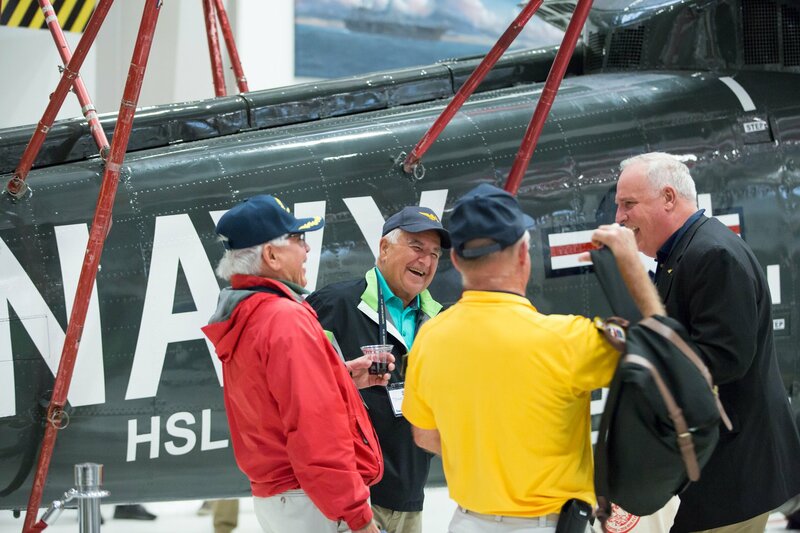 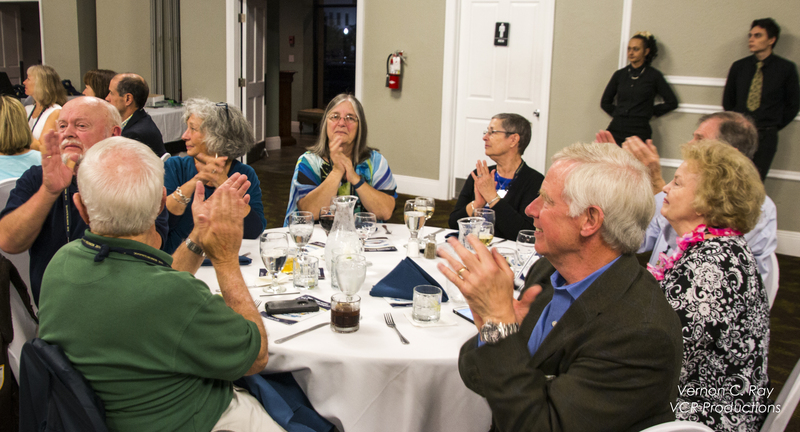 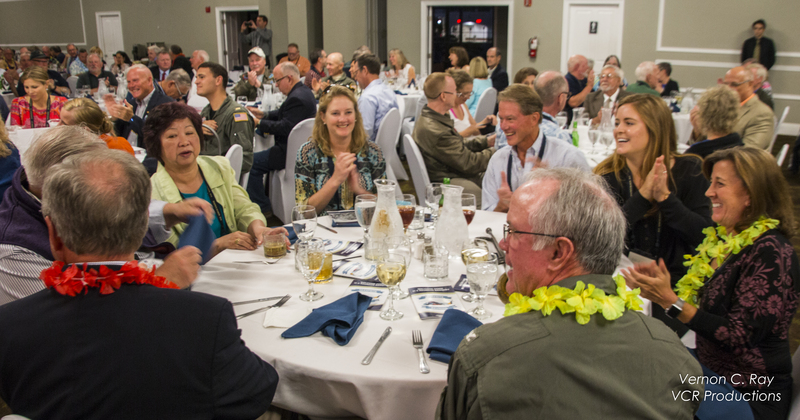 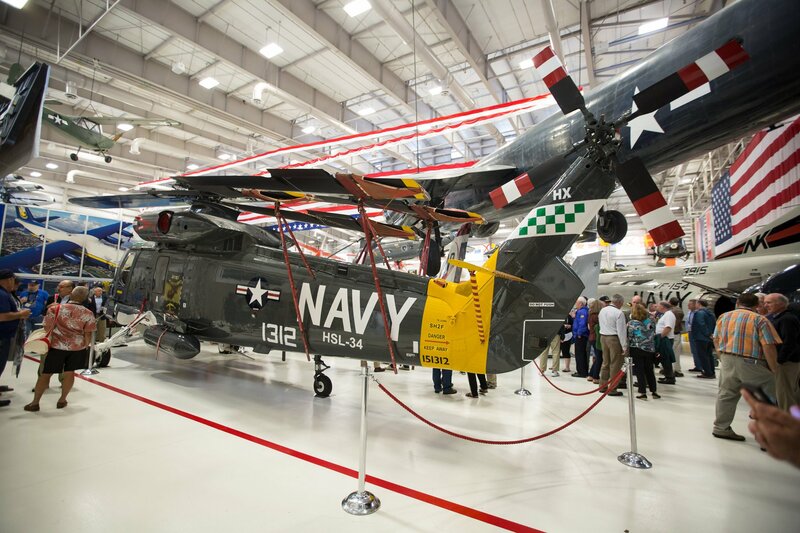 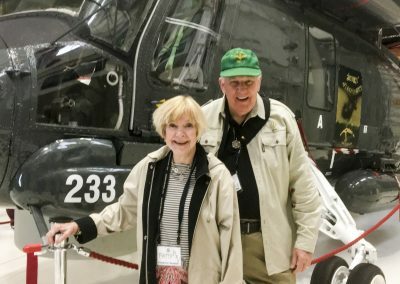 2018 SEASPRITE REUNION, NATIONAL NAVAL AVIATION MUSEUM, NAS PENSACOLA, FLORIDA – OCTOBER 25-26, 2018. 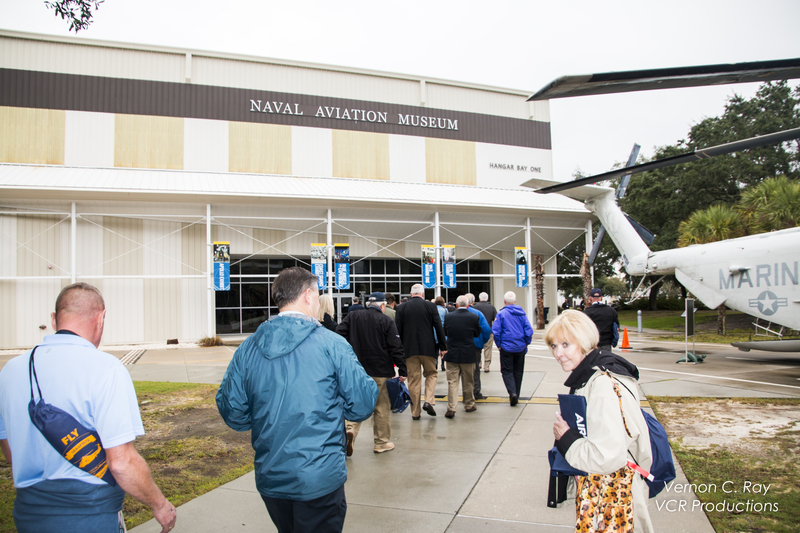 Welcome to the Cradle of Naval Aviation. 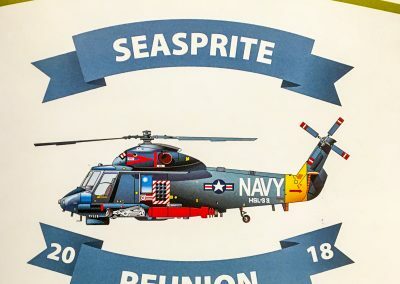 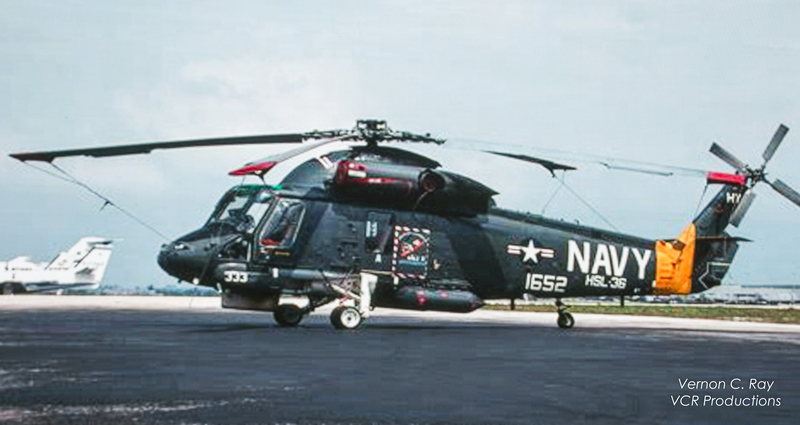 Fifty five years ago the Kaman Corporation completed and delivered the first of 240 Seasprites to the United States Navy. 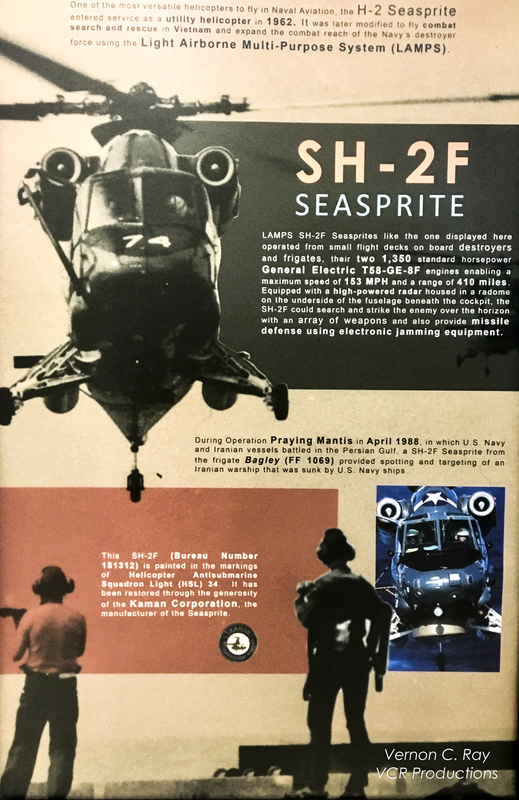 In 1973 the SH-2F Seasprite was selected to serve as the LAMPS MK 1 helicopter to deploy on U.S. Navy Destroyers, Frigates and Cruisers. 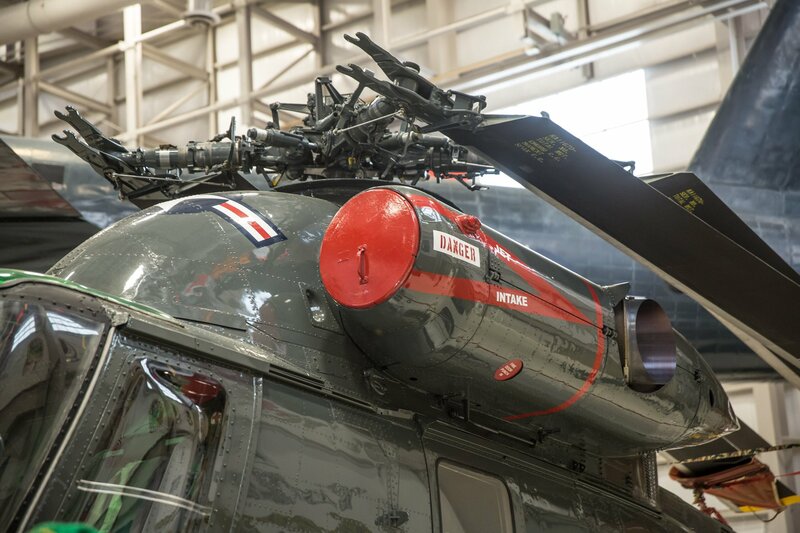 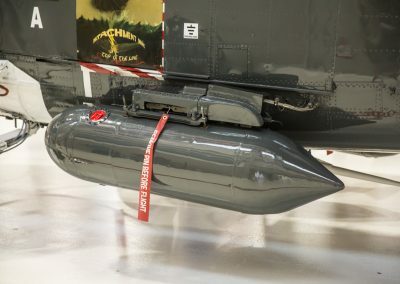 After 20 years of LAMPS service the SH-2F was retired from the Navy Inventory and replaced with the LAMPS MK III Sh-60B. 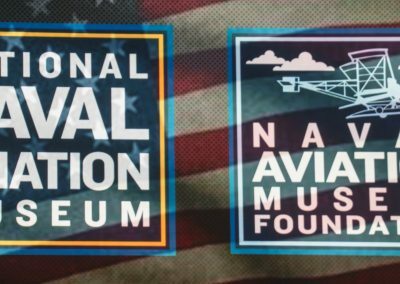 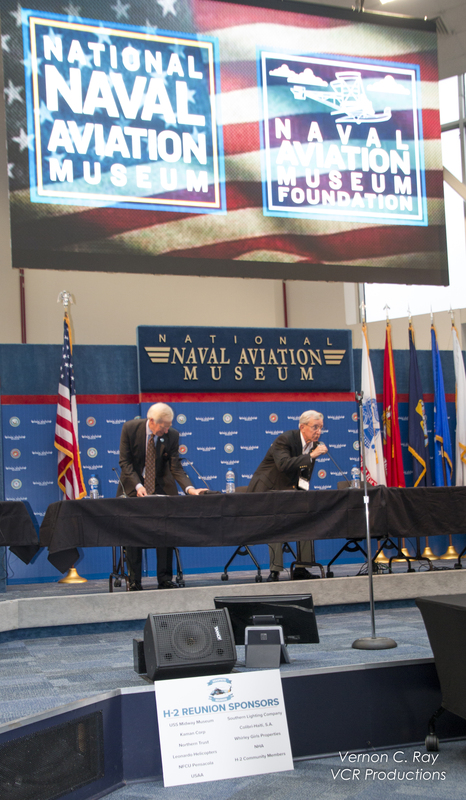 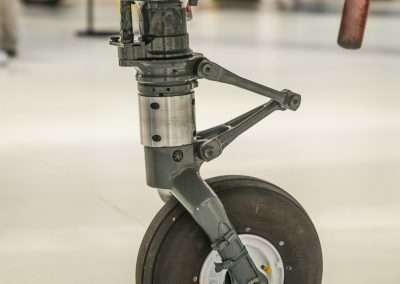 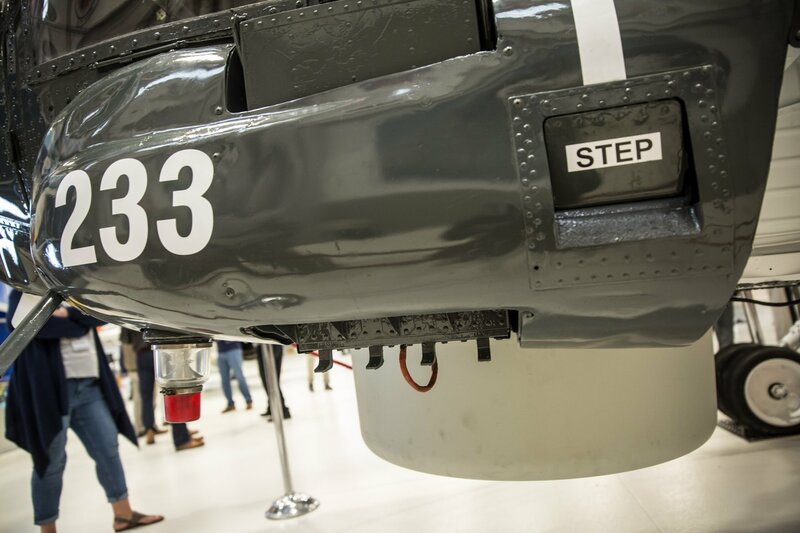 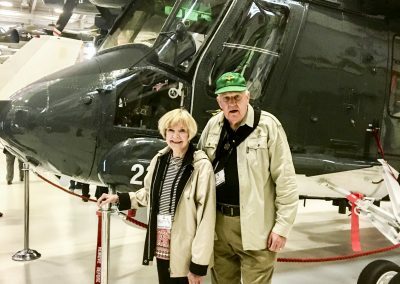 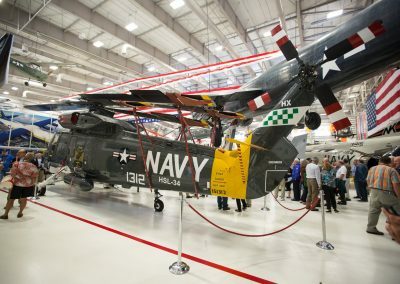 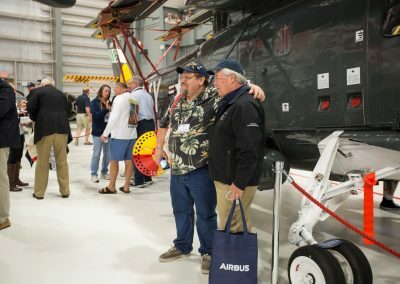 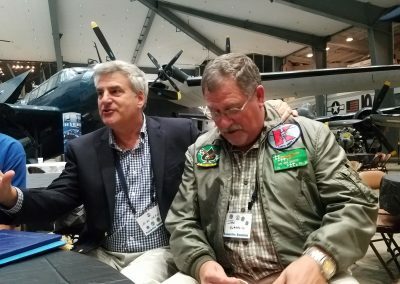 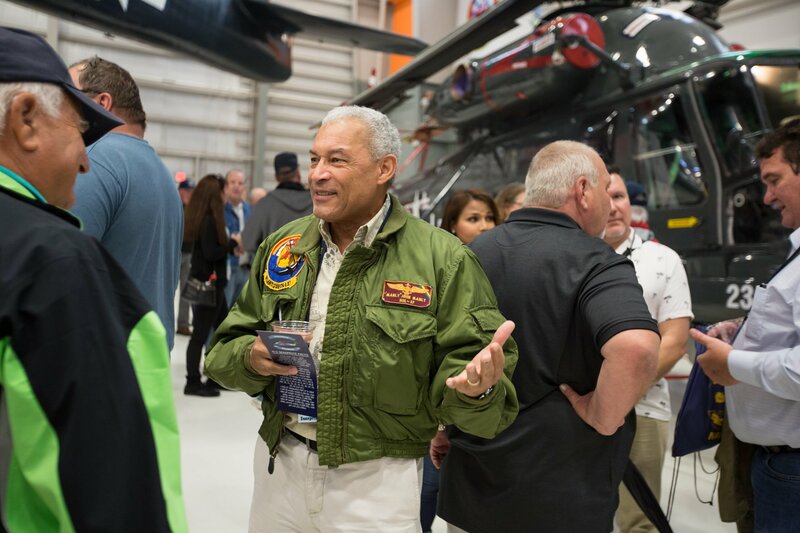 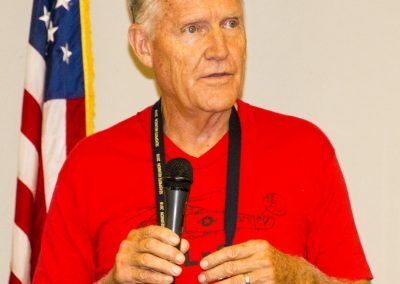 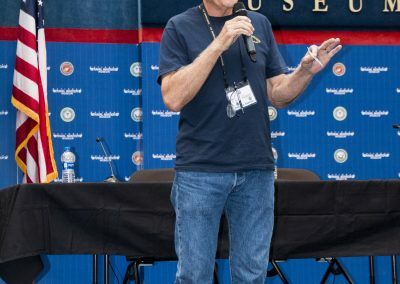 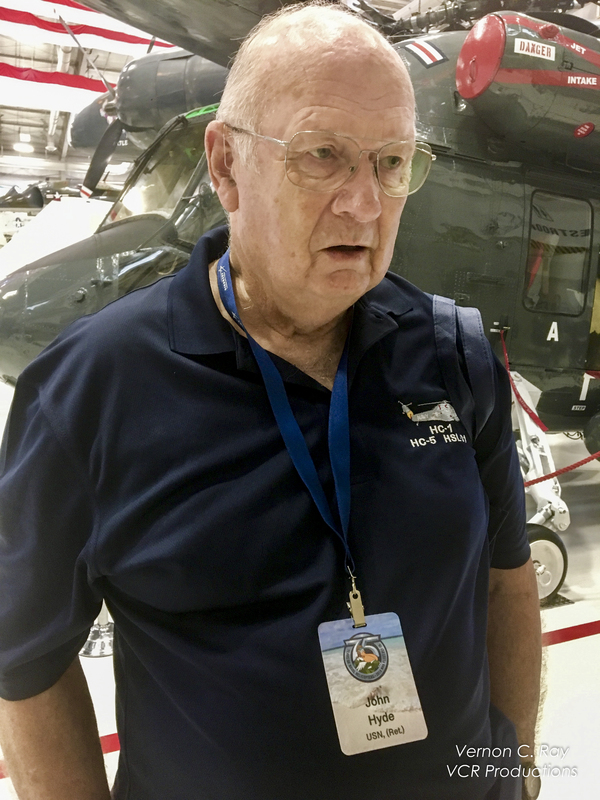 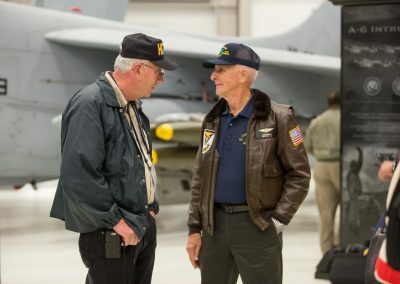 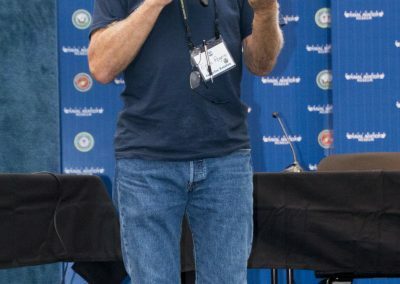 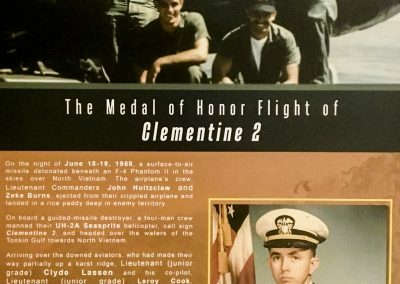 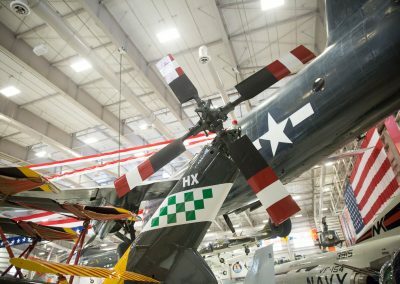 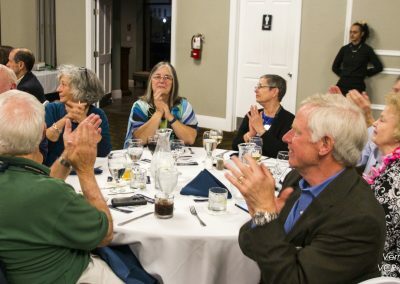 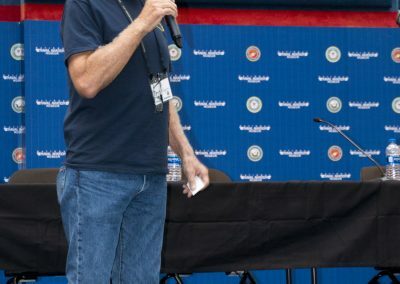 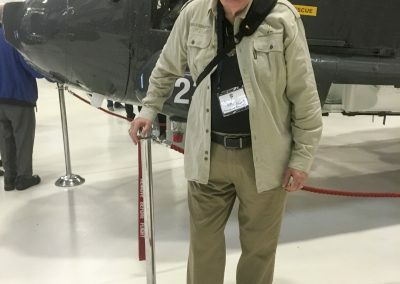 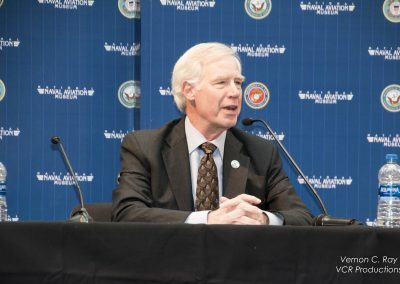 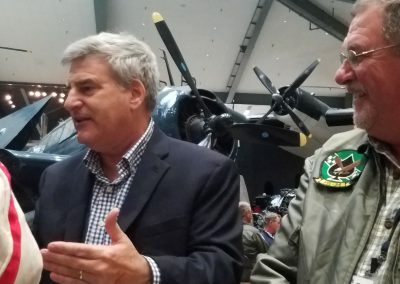 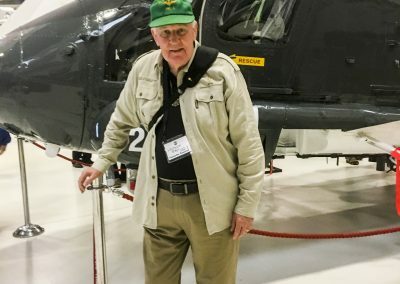 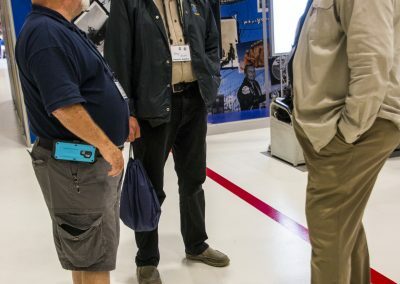 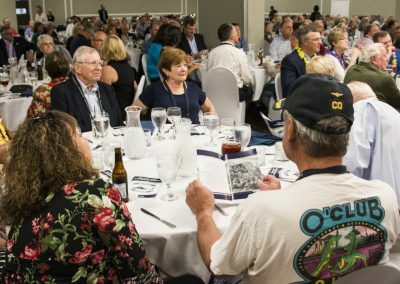 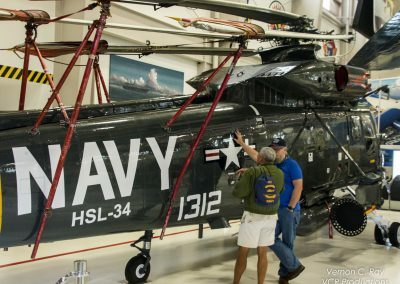 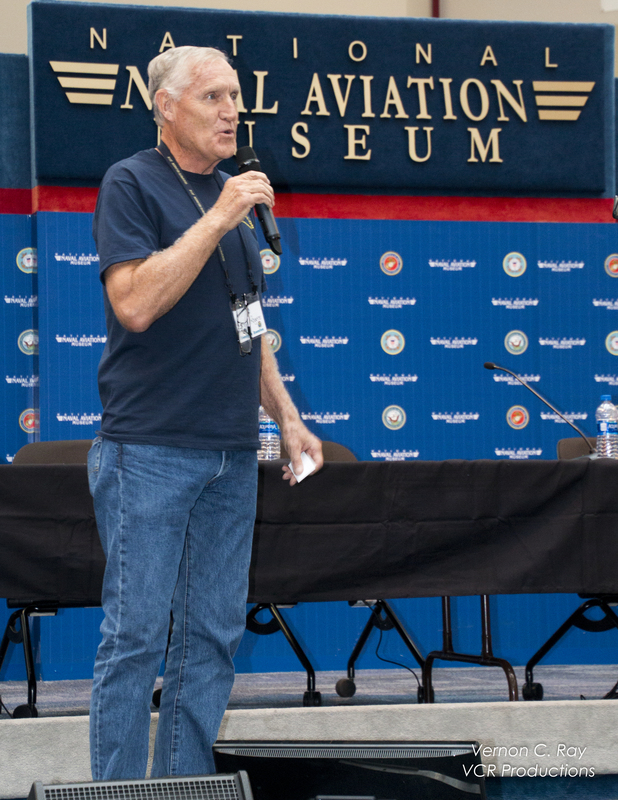 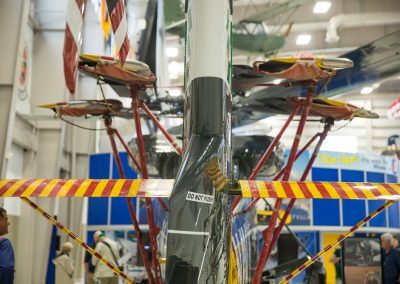 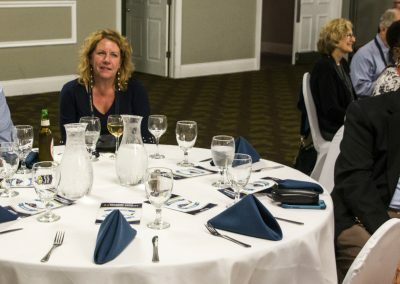 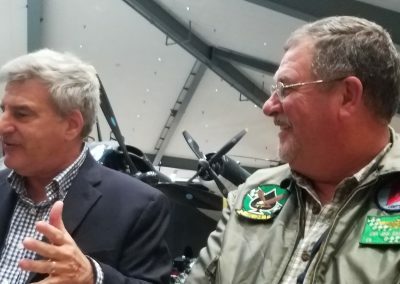 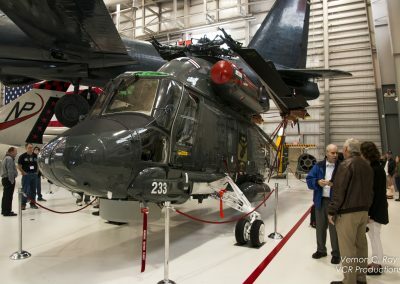 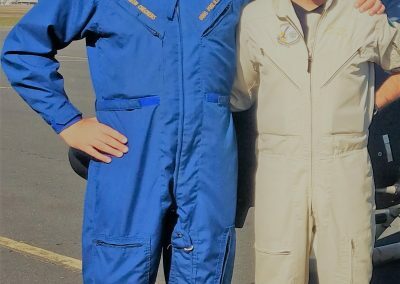 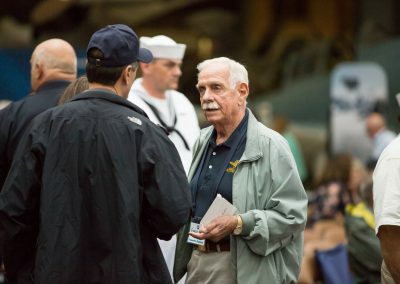 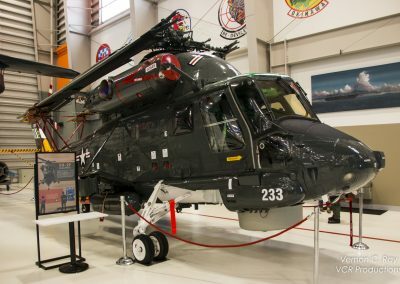 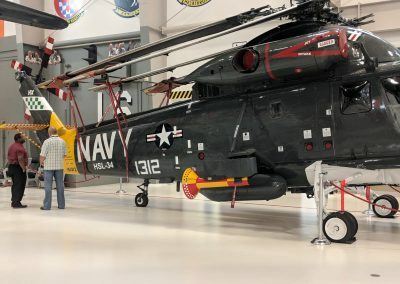 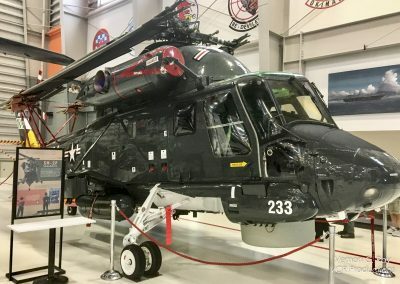 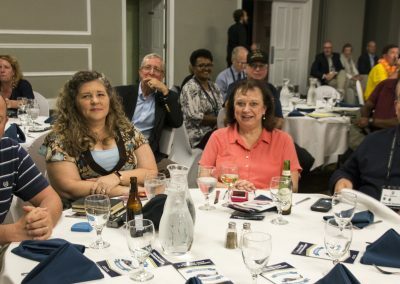 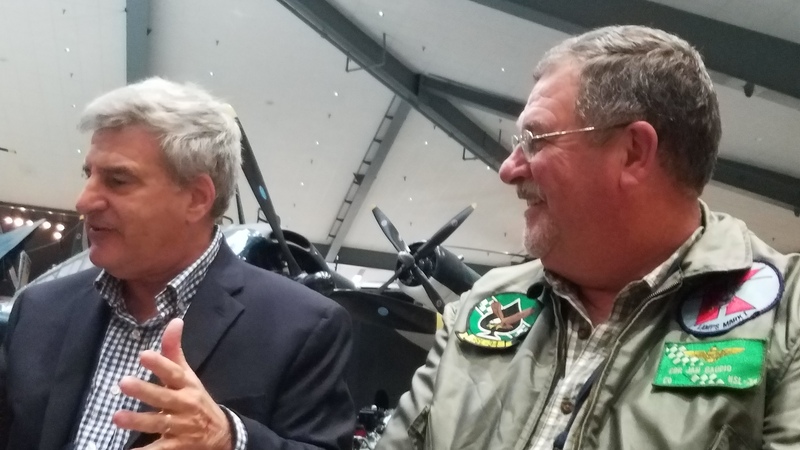 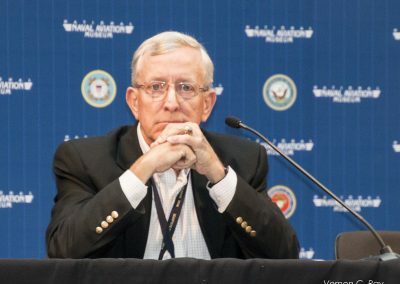 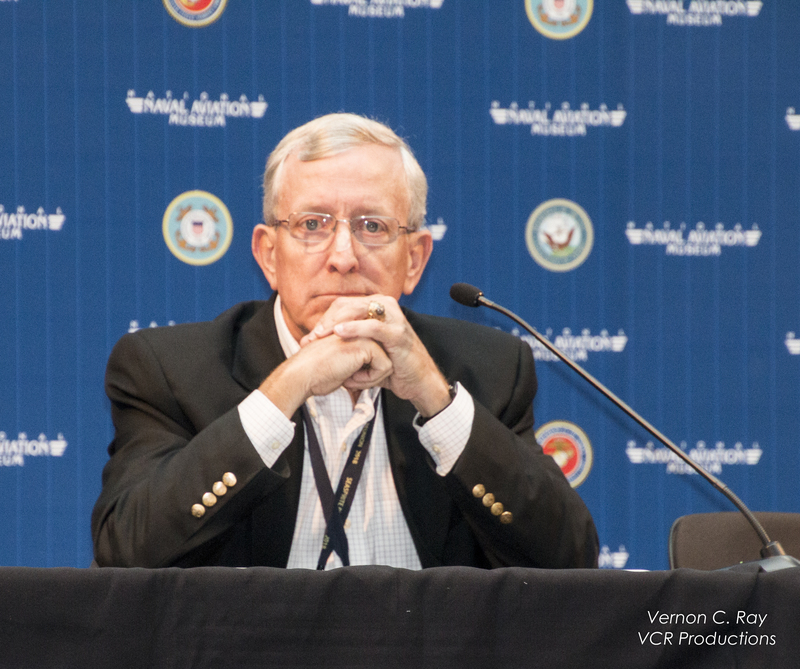 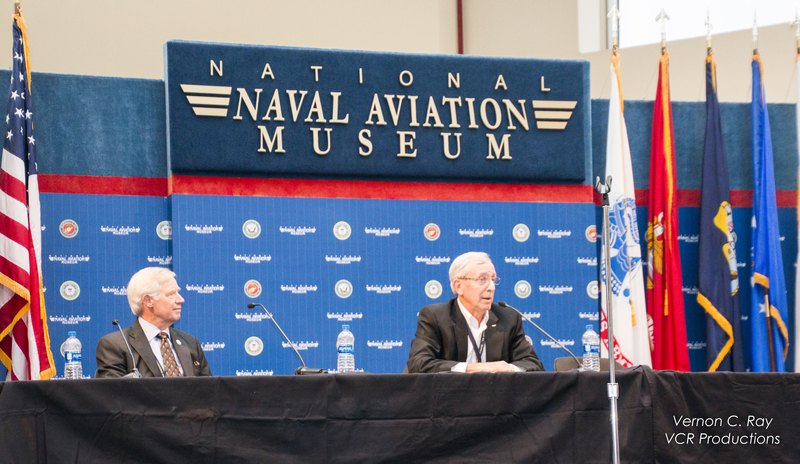 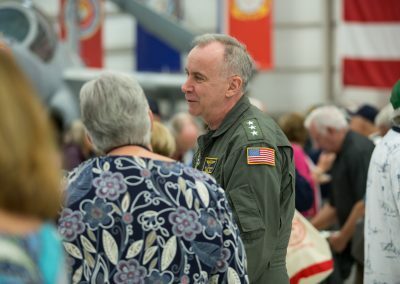 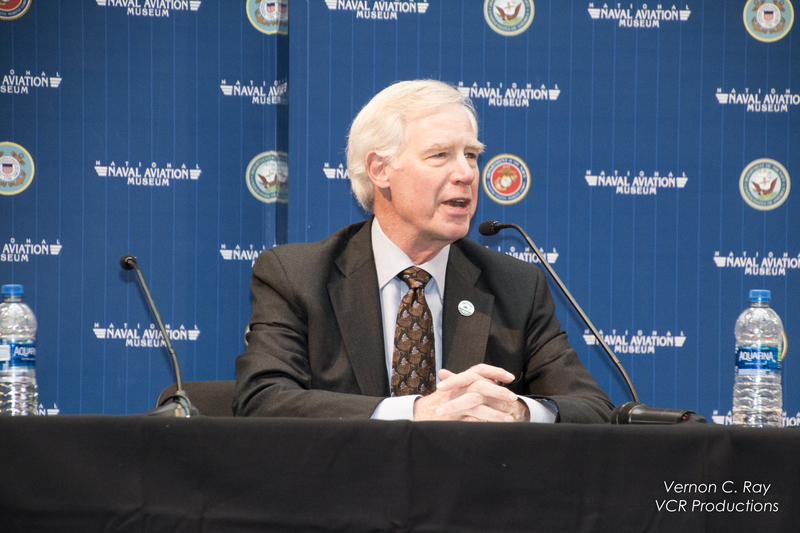 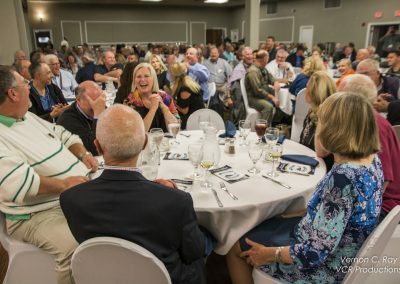 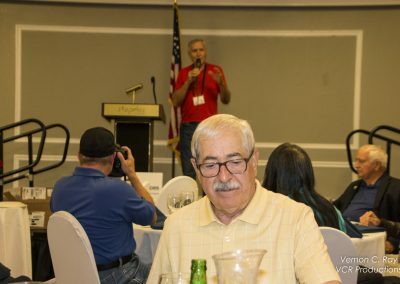 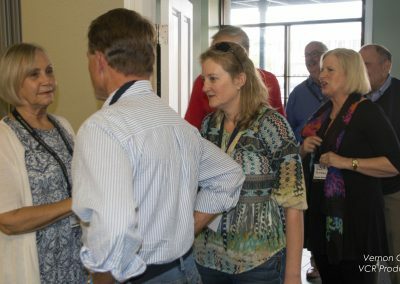 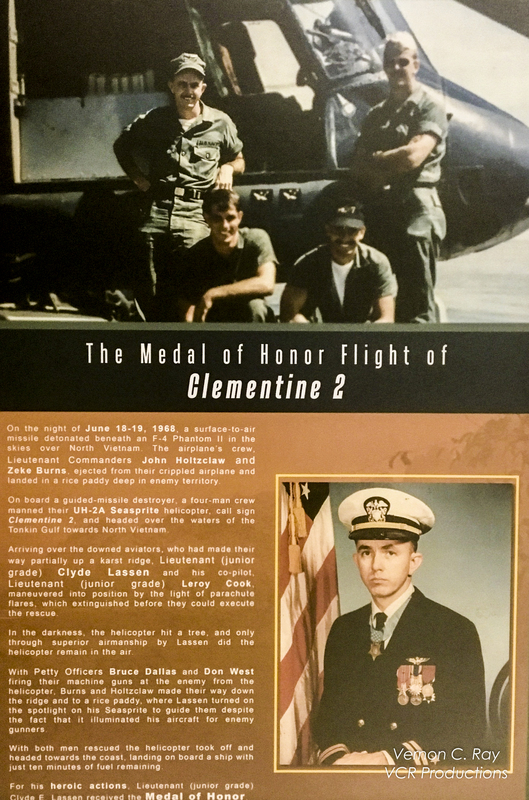 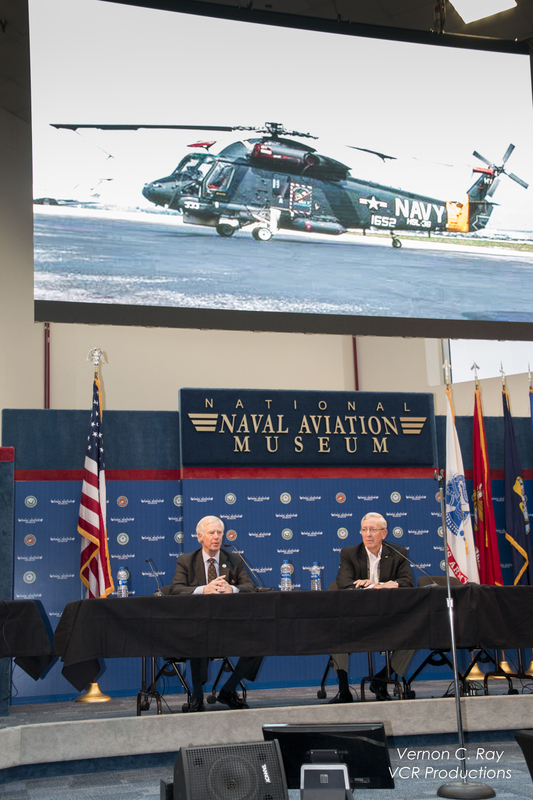 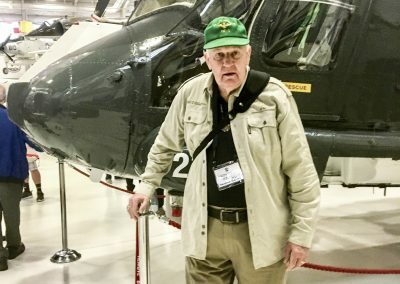 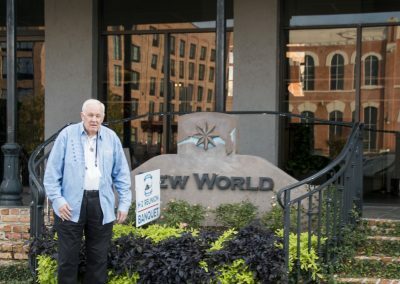 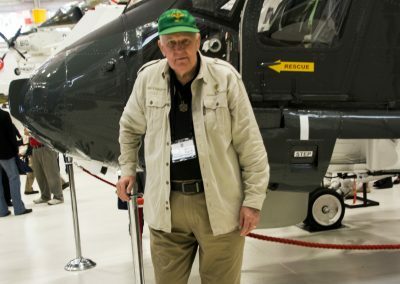 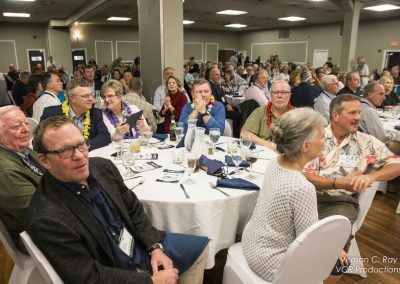 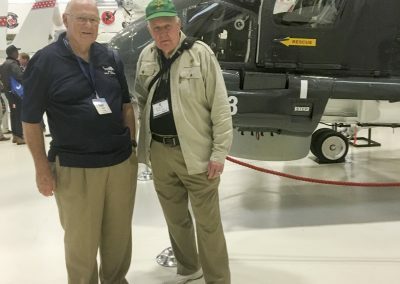 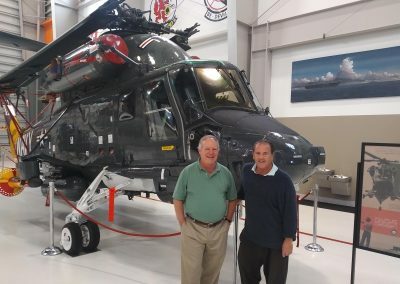 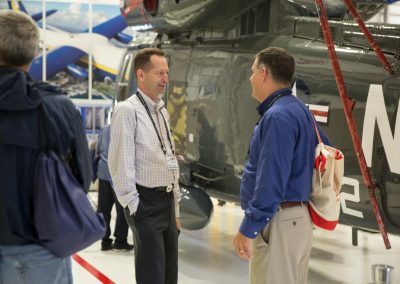 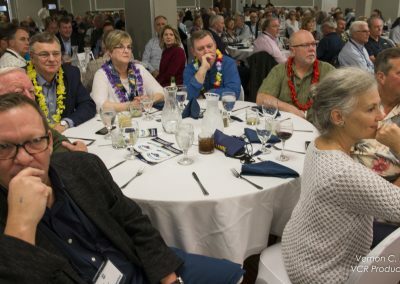 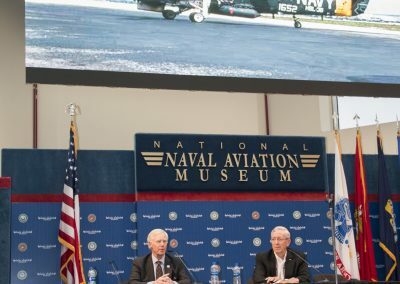 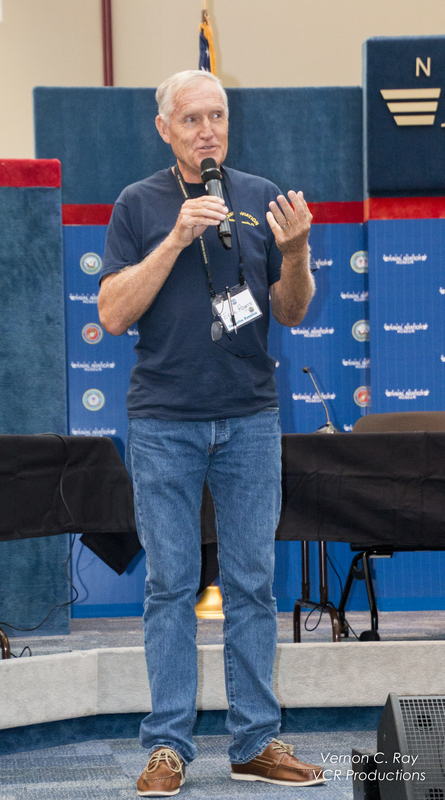 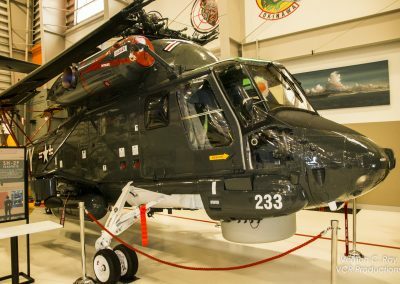 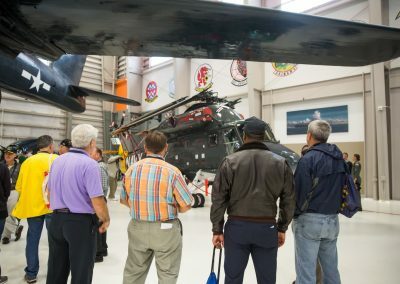 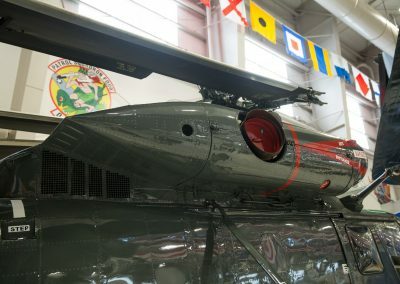 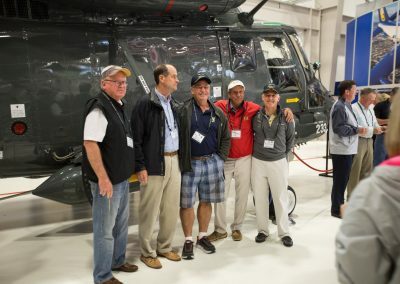 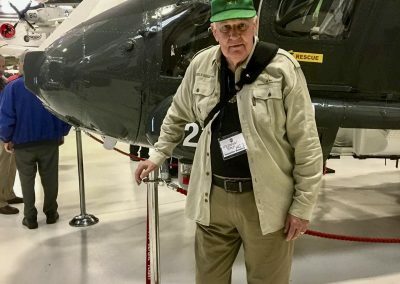 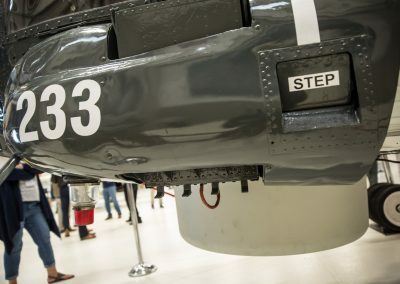 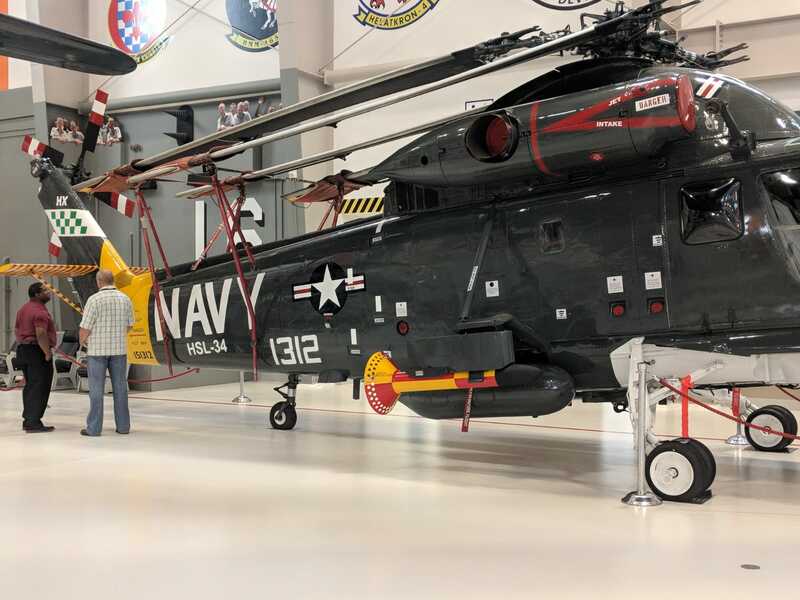 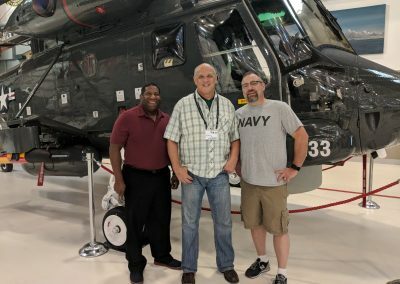 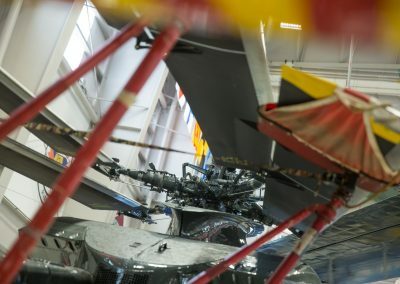 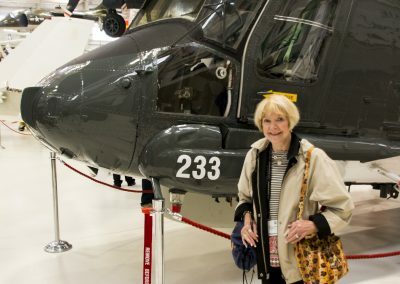 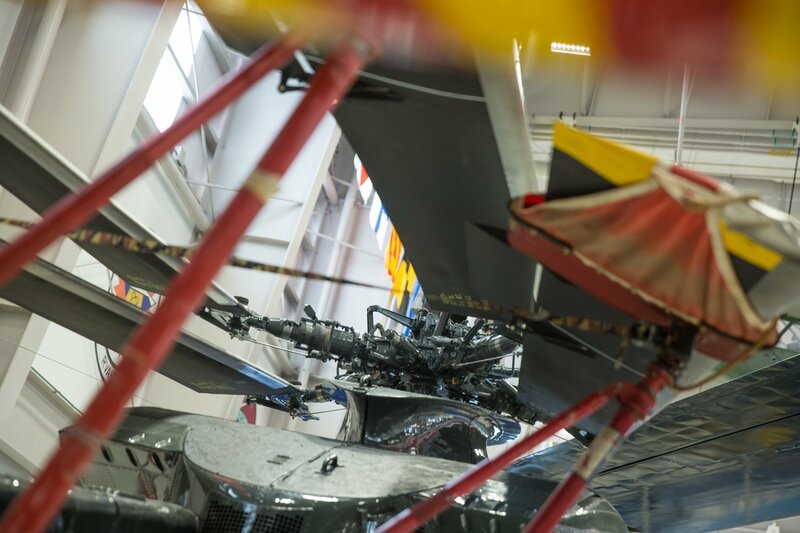 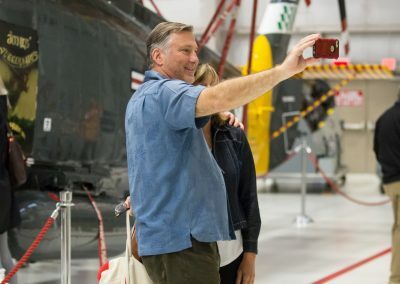 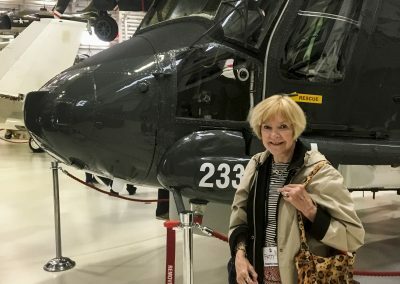 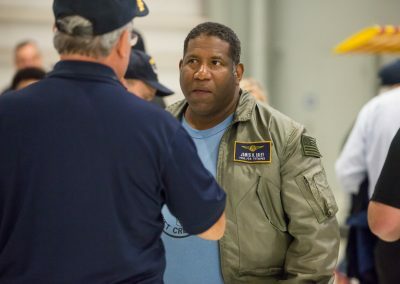 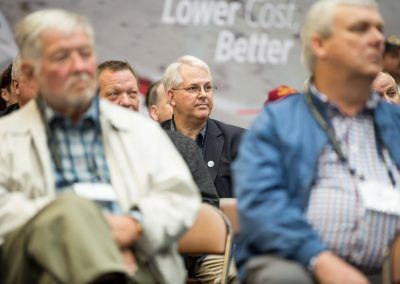 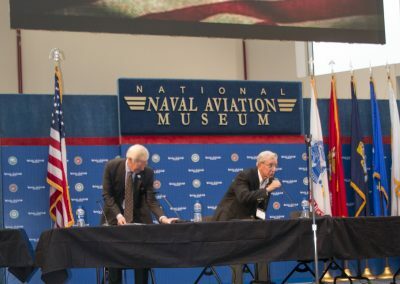 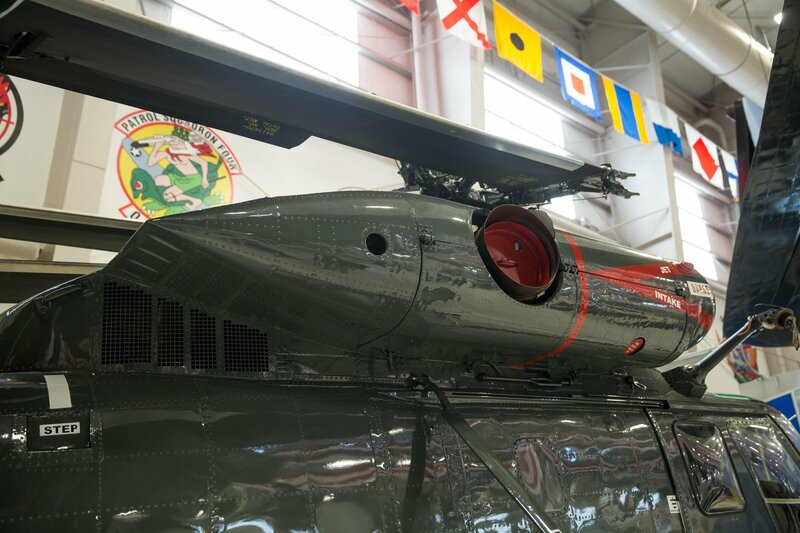 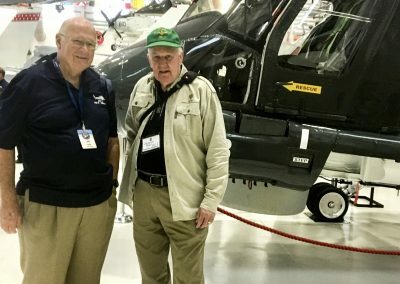 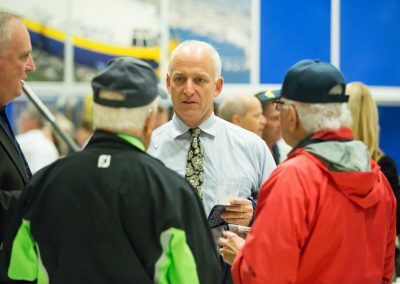 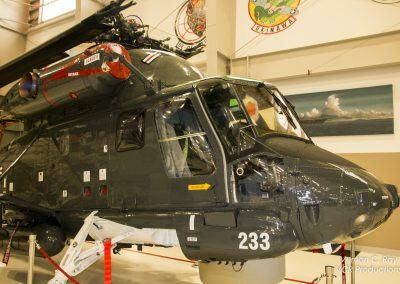 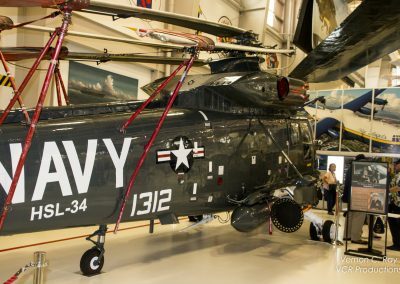 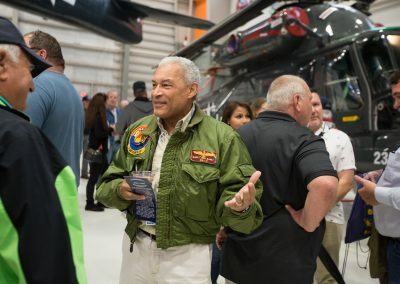 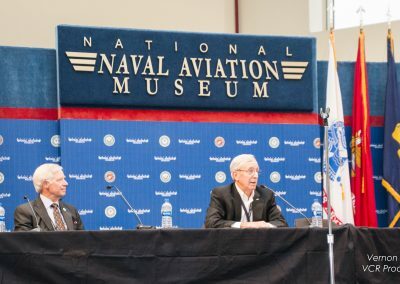 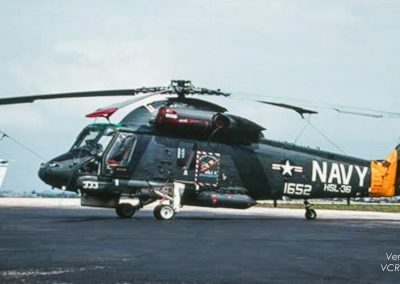 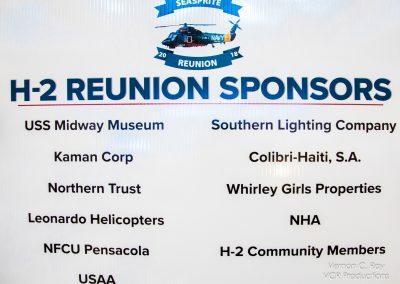 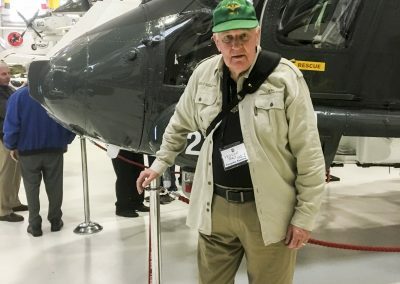 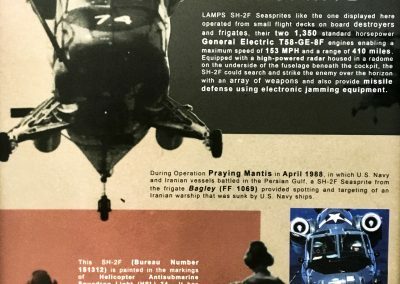 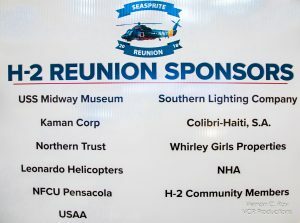 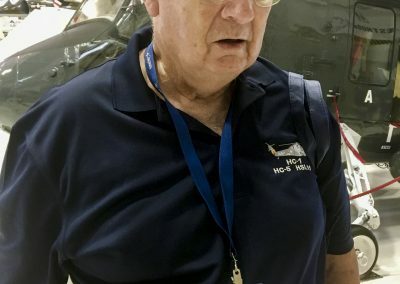 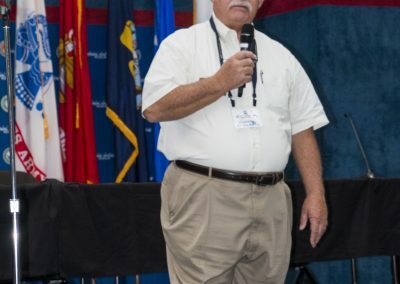 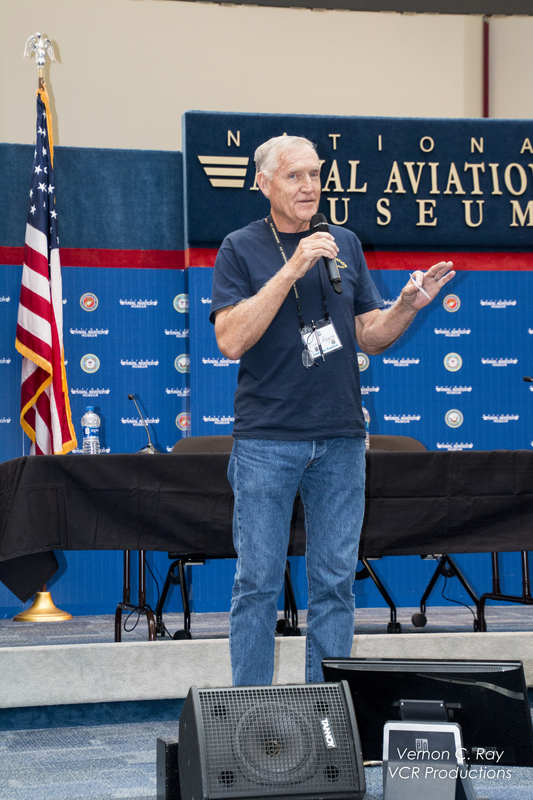 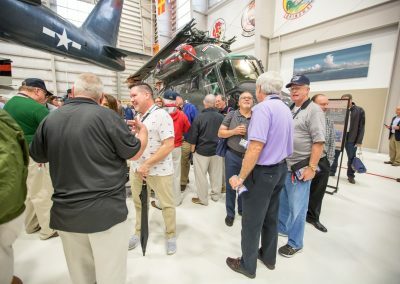 It was decided that in conjunction with the planned placing of Seasprite BuNo 151312 into the National Naval Aviation Museum (NNAM) we should have a reunion to celebrate and recognize the many men and women who served as Kaman Tech Reps, administration personnel, aircraft maintainners, aircrew and pilots. 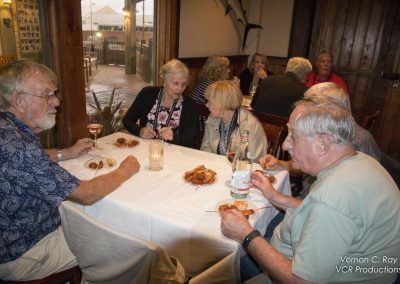 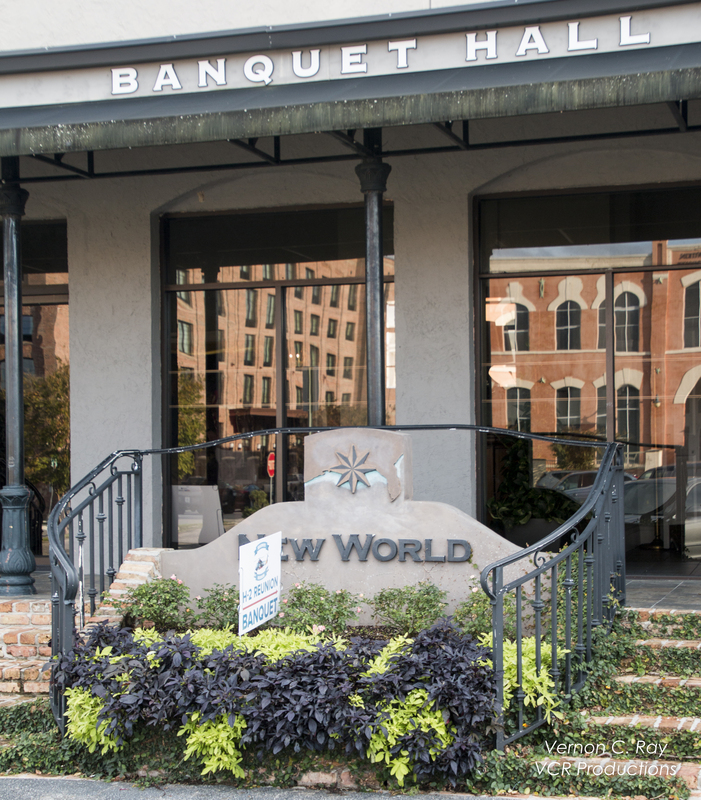 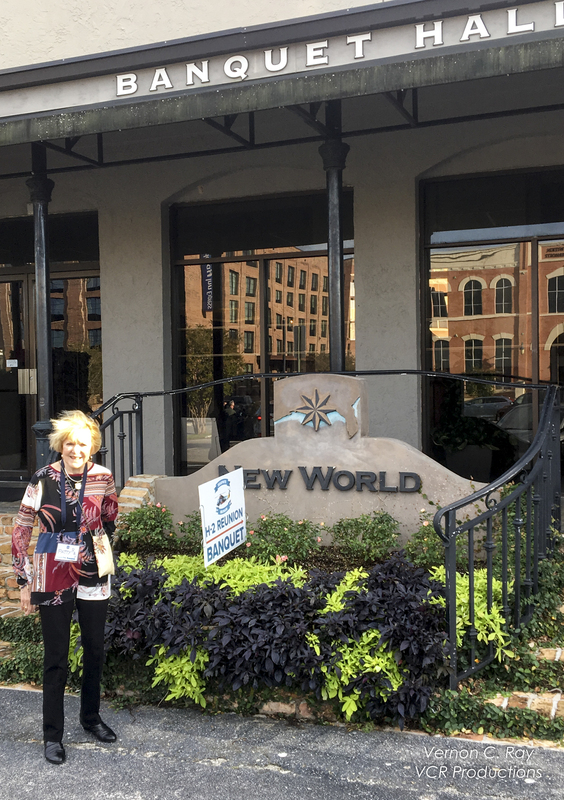 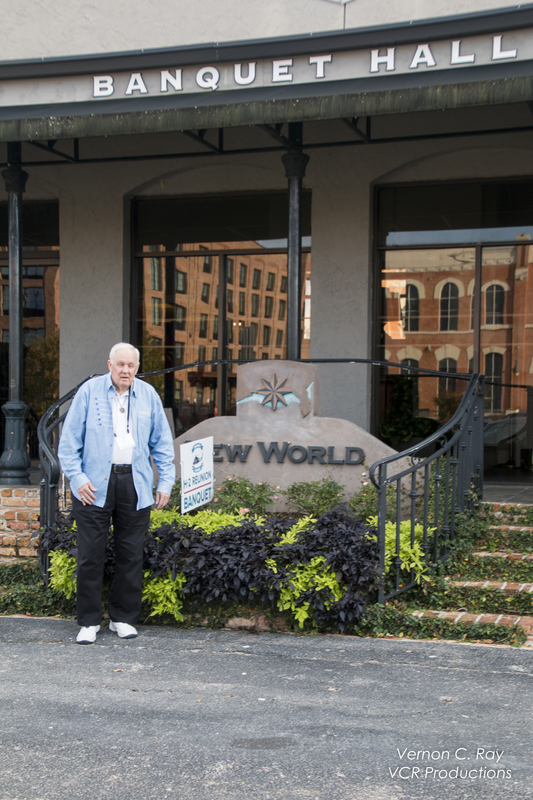 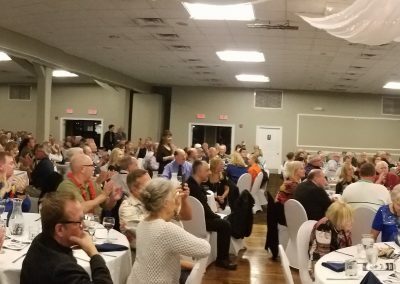 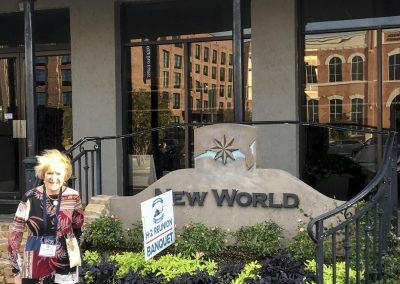 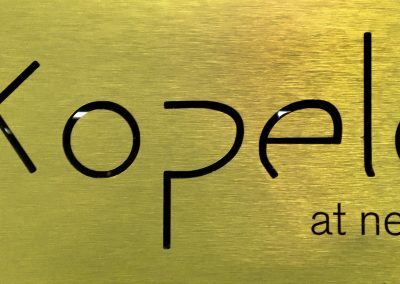 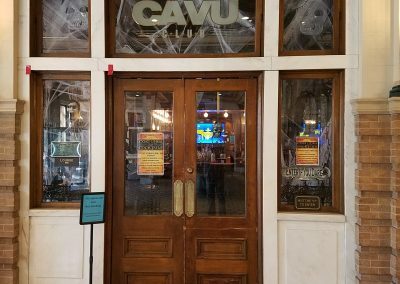 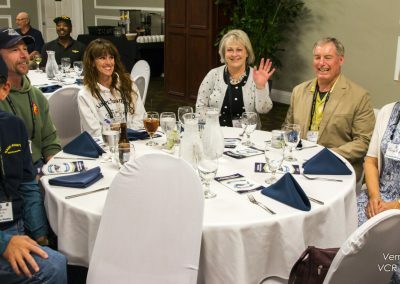 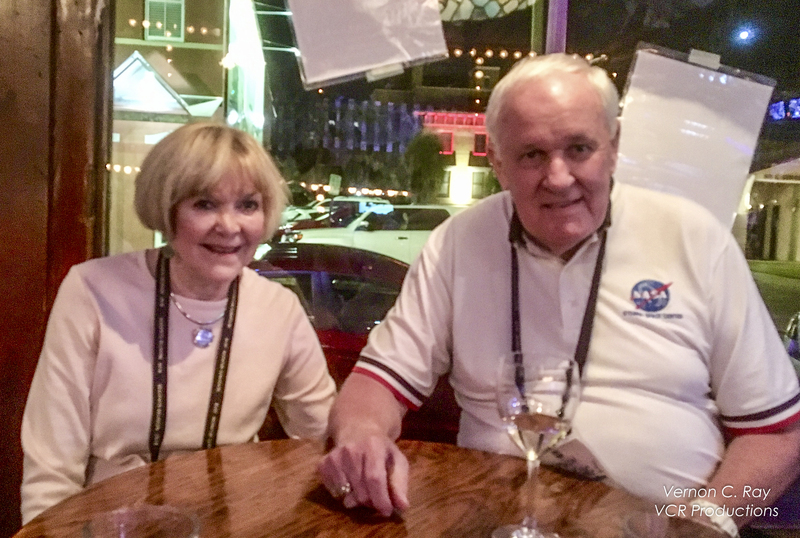 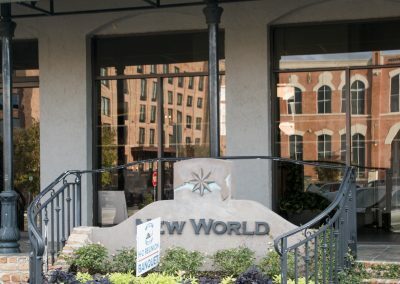 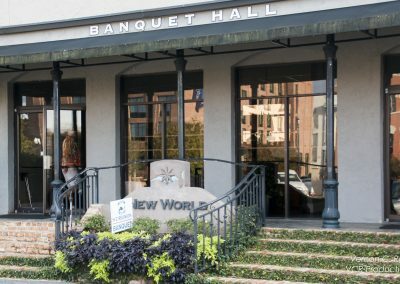 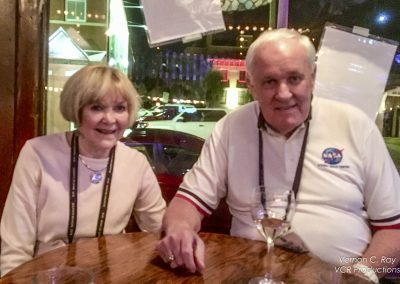 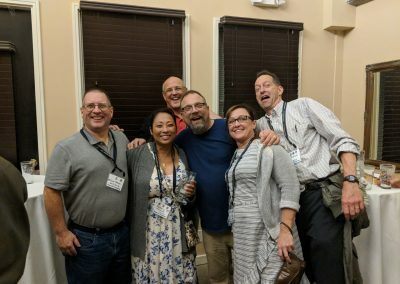 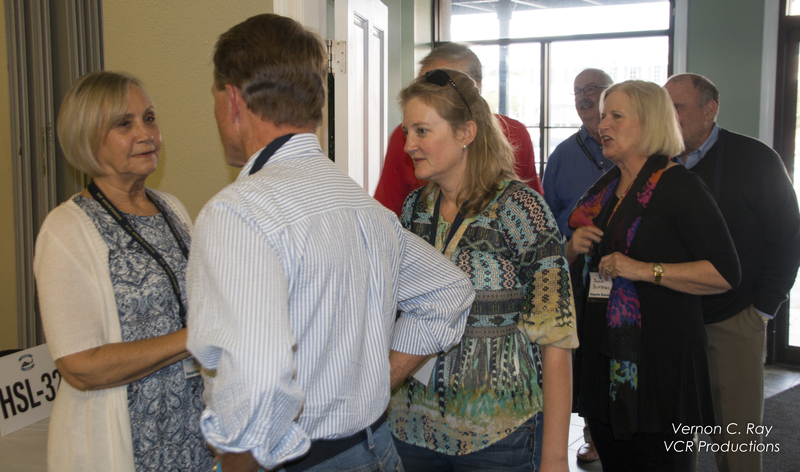 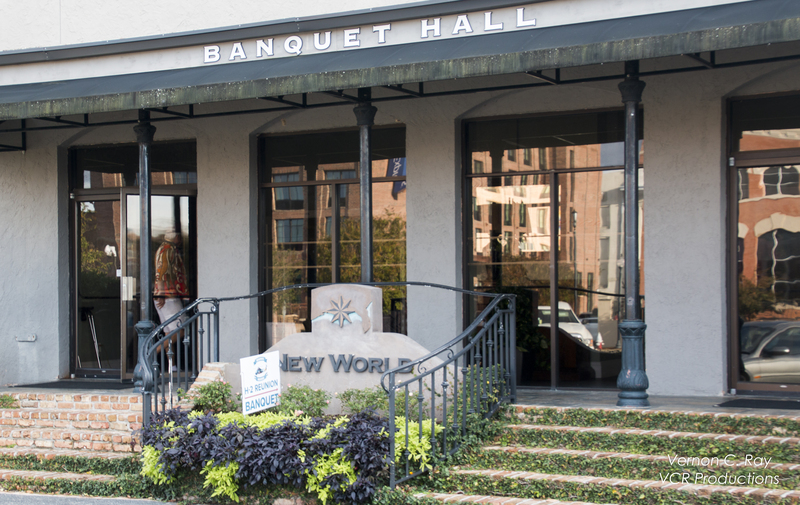 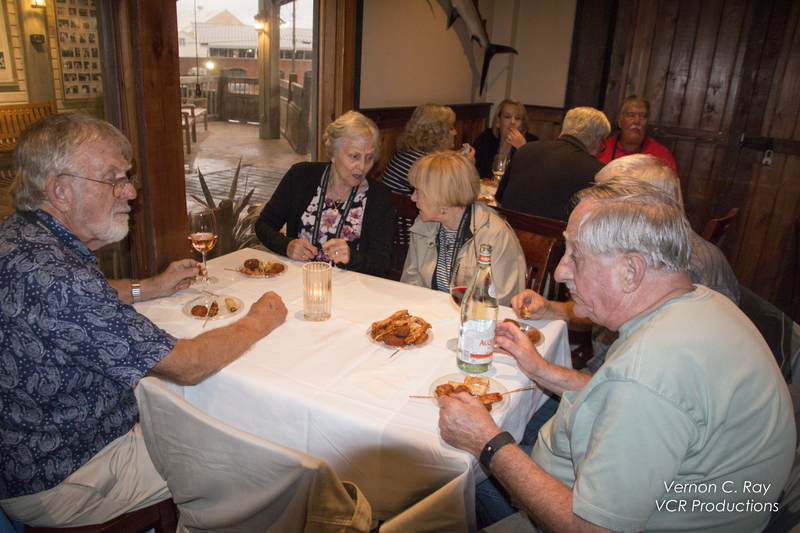 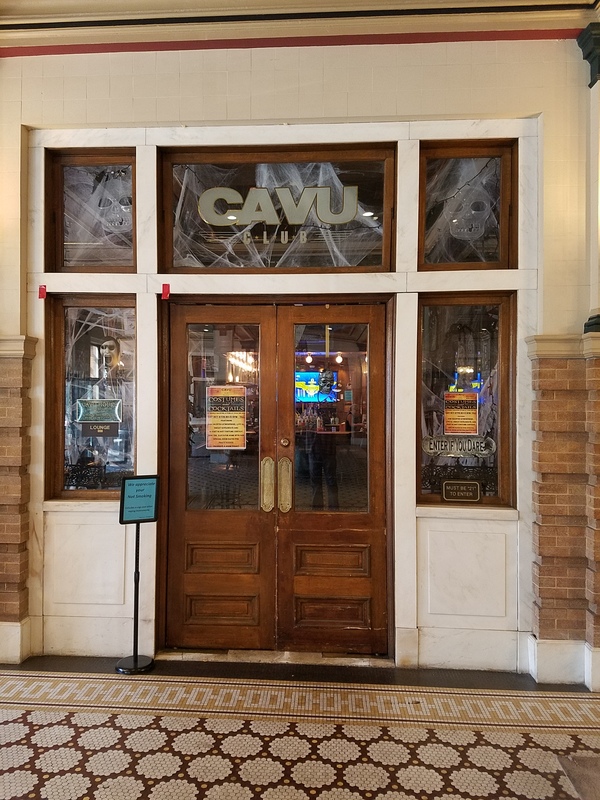 We are pleased that you were able to join us for this occasion October 25-26th, 2018 in Pensacola Florida.